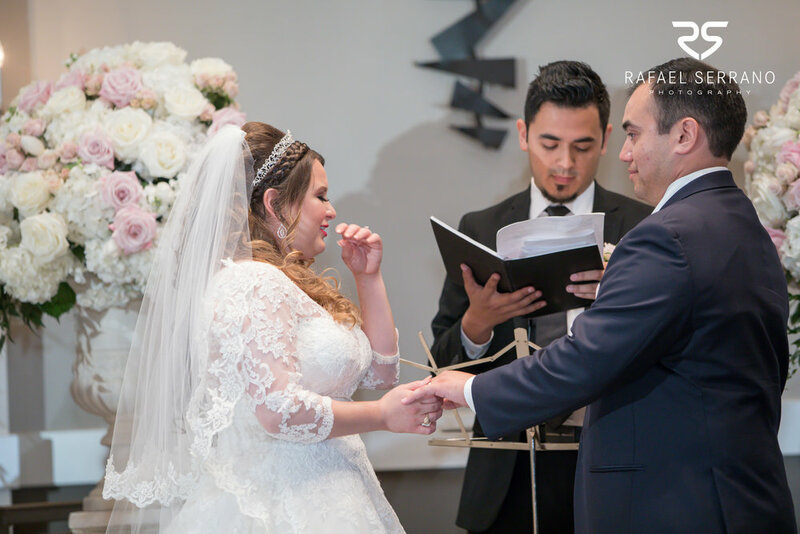 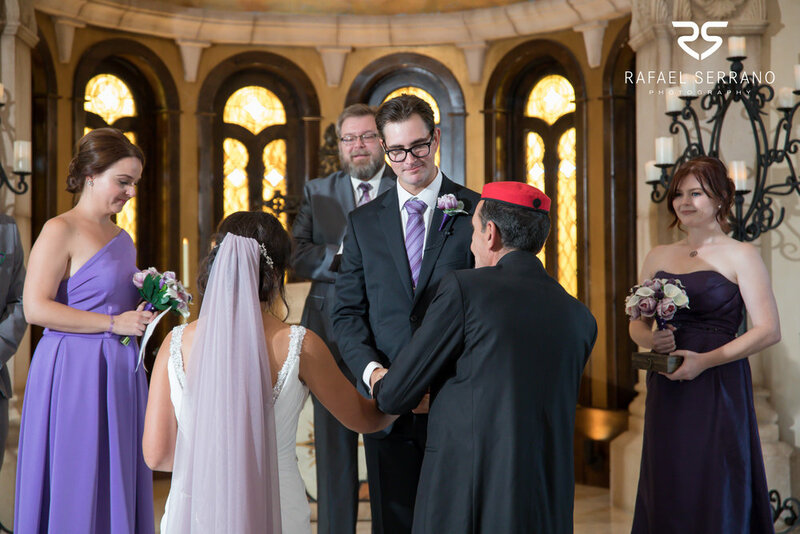 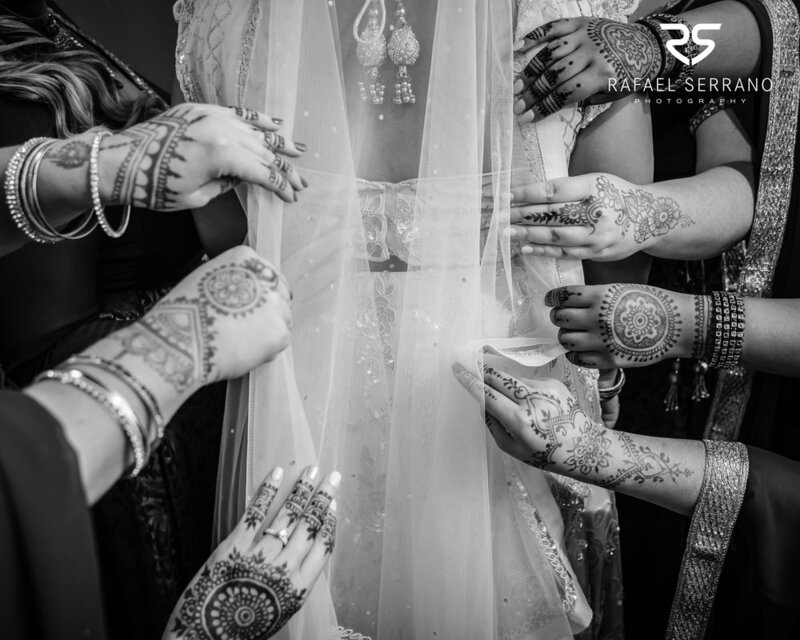 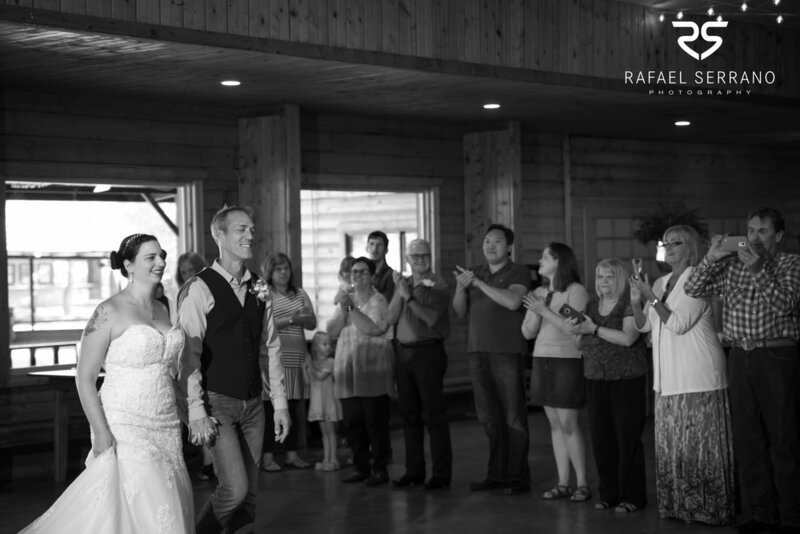 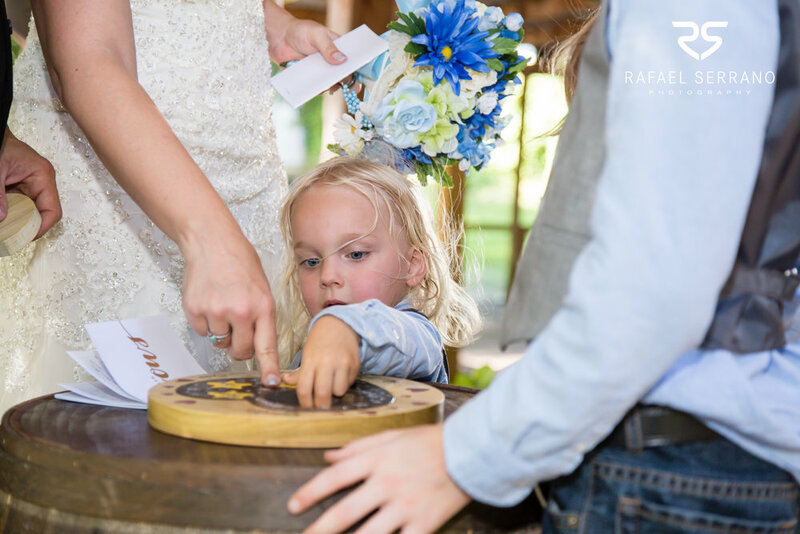 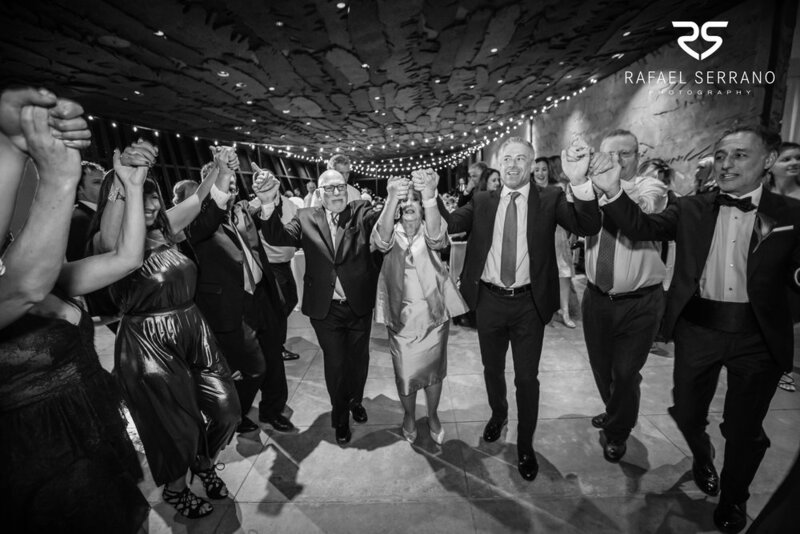 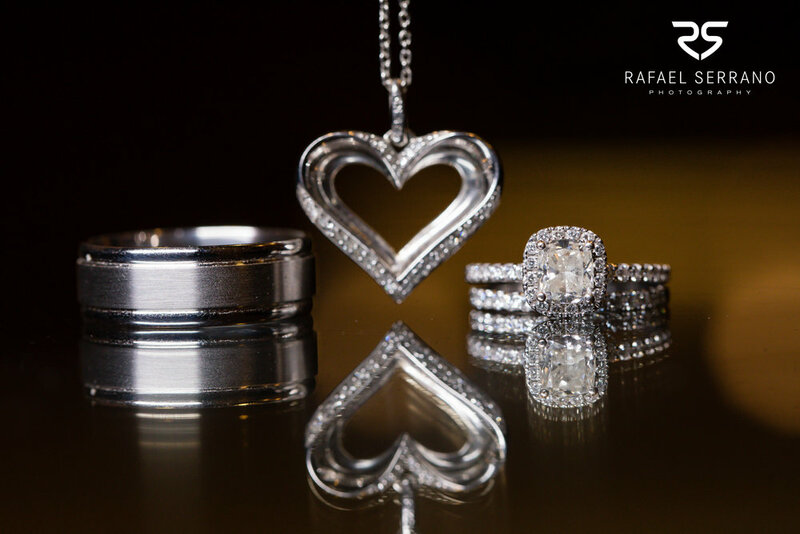 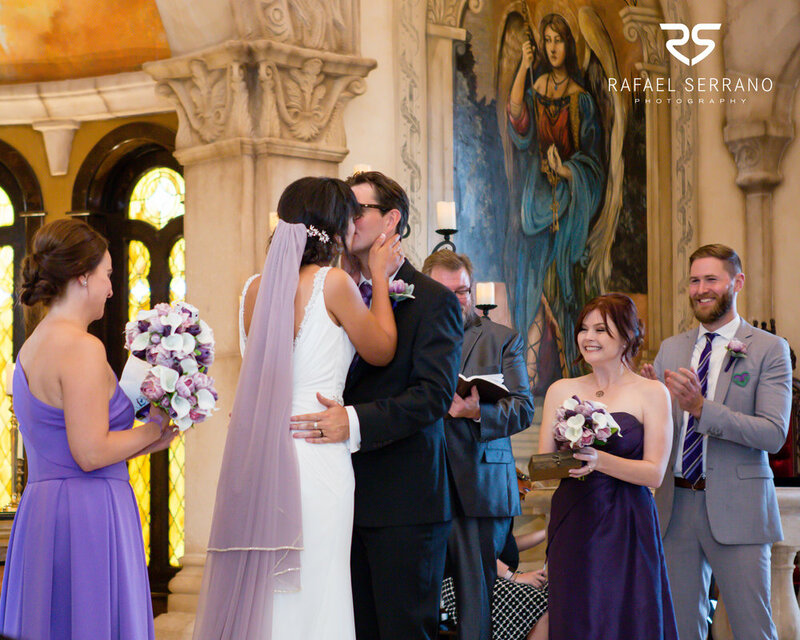 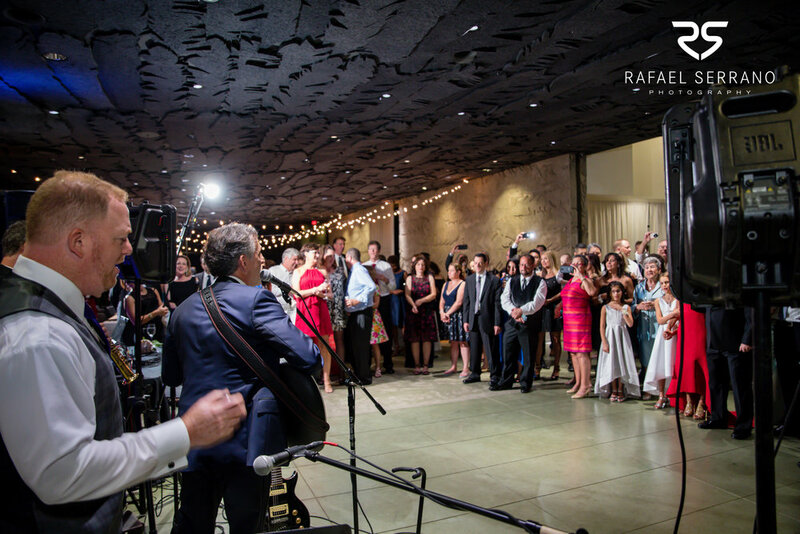 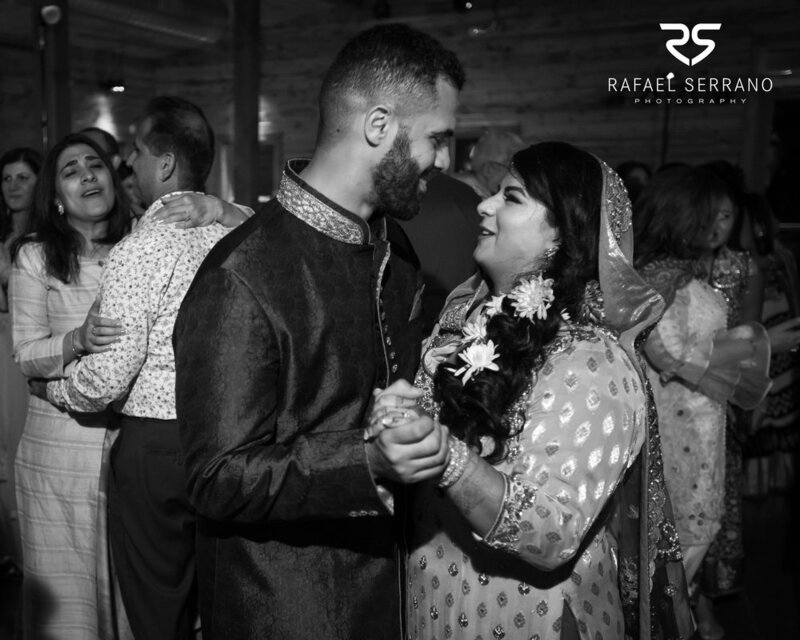 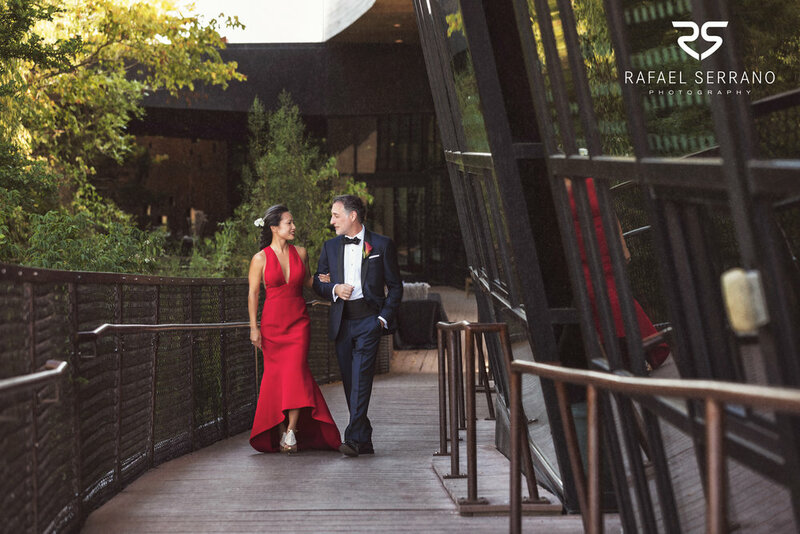 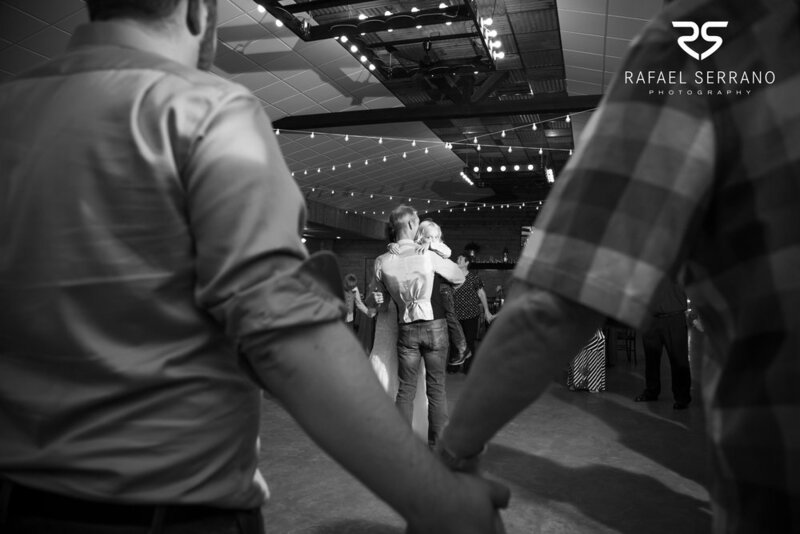 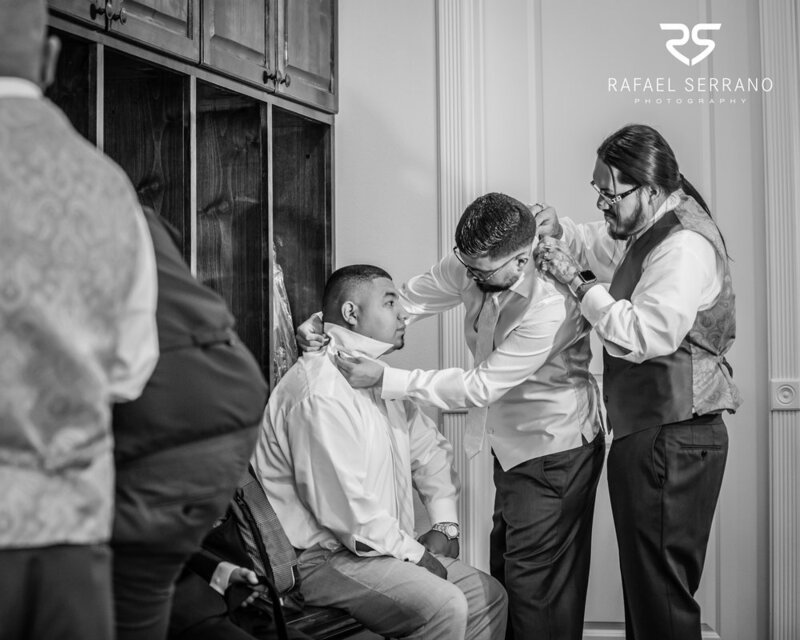 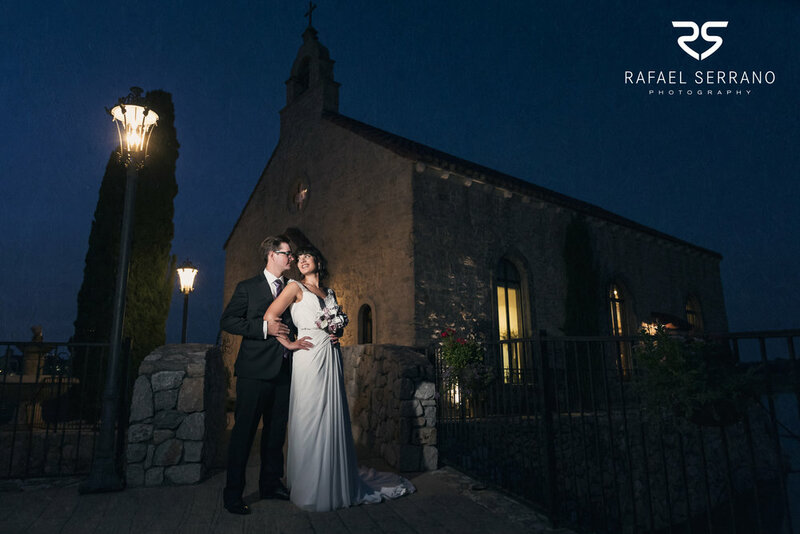 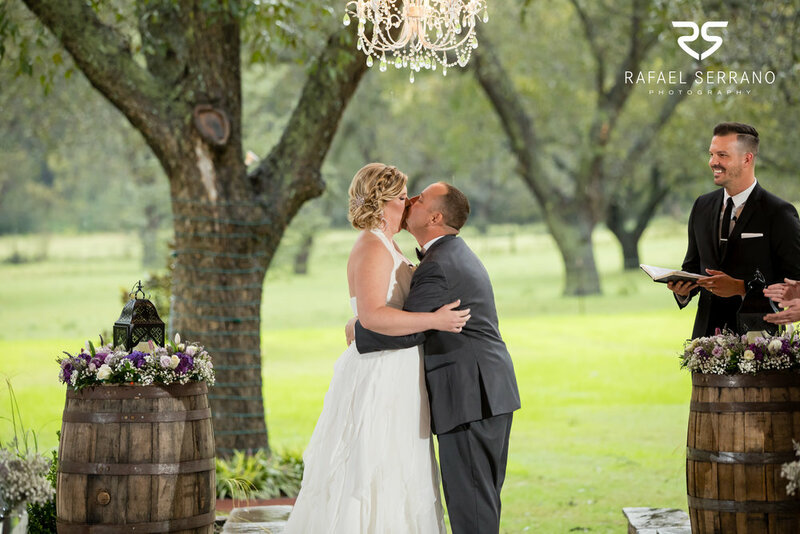 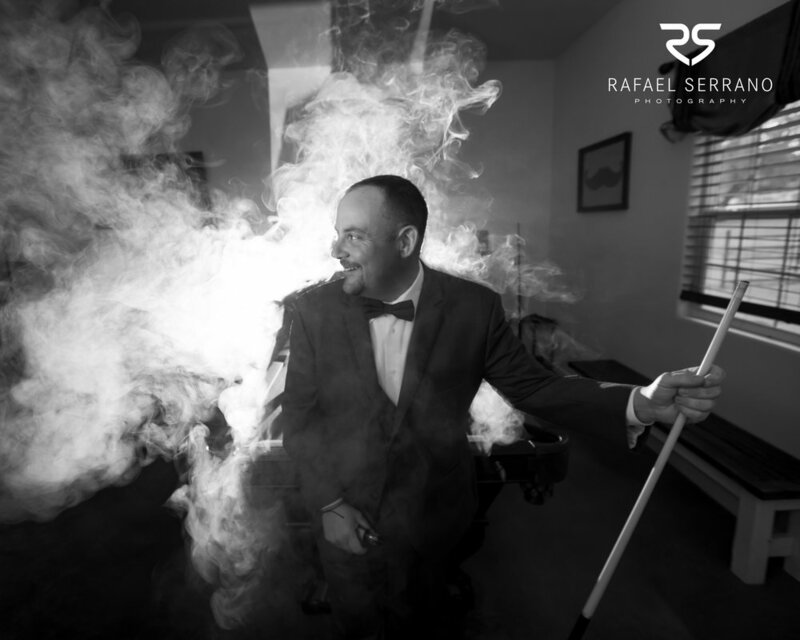 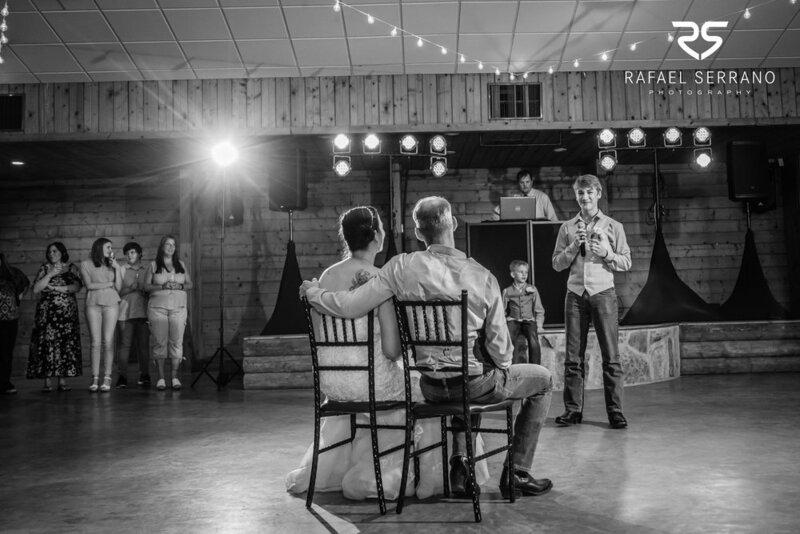 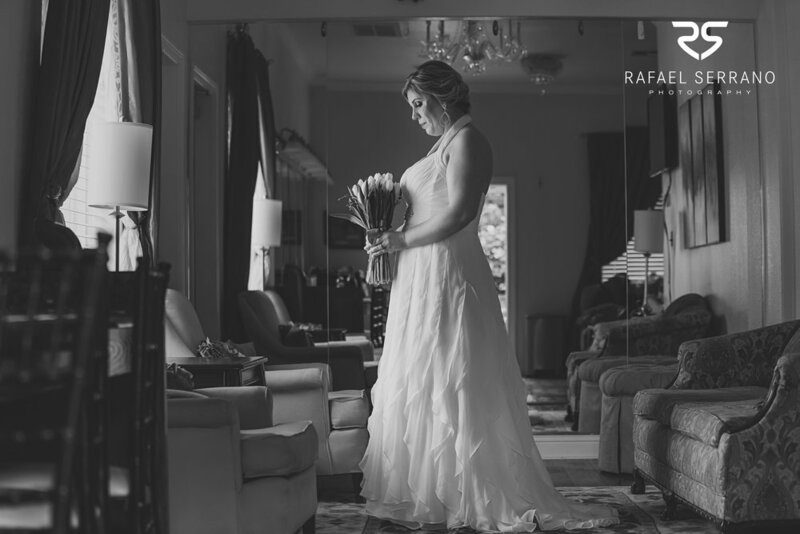 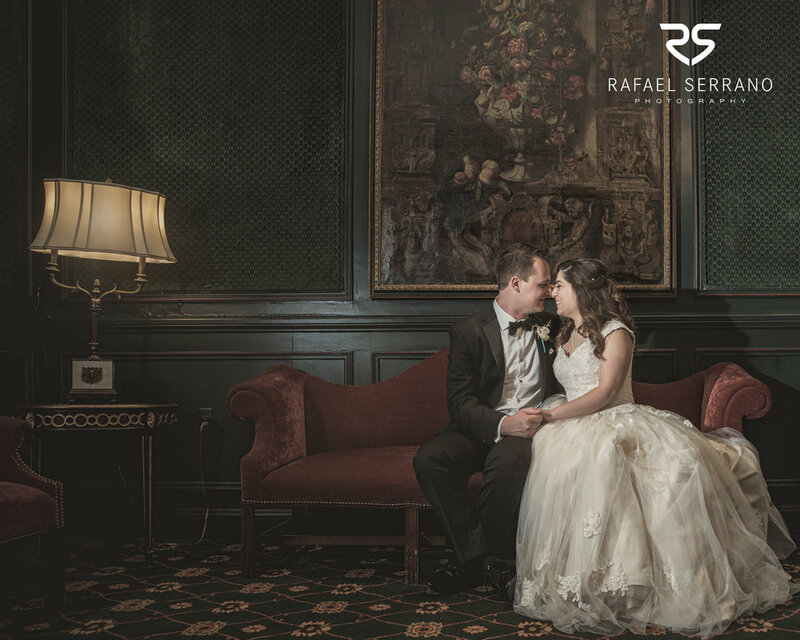 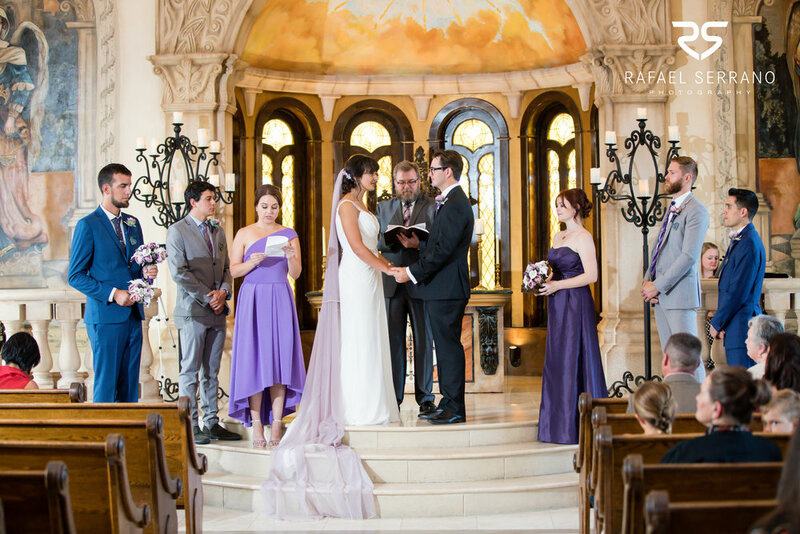 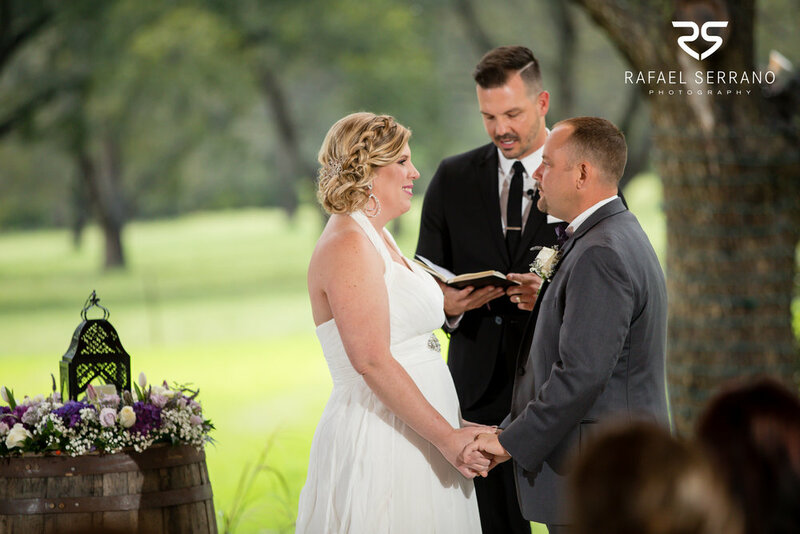 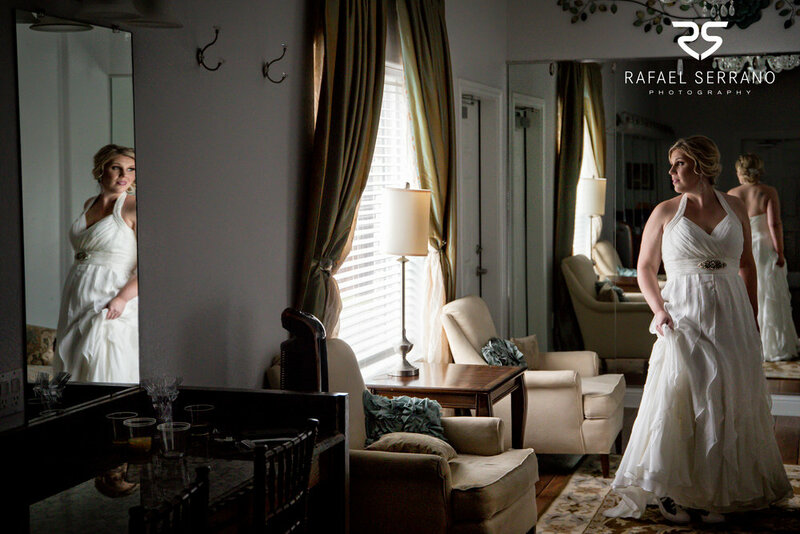 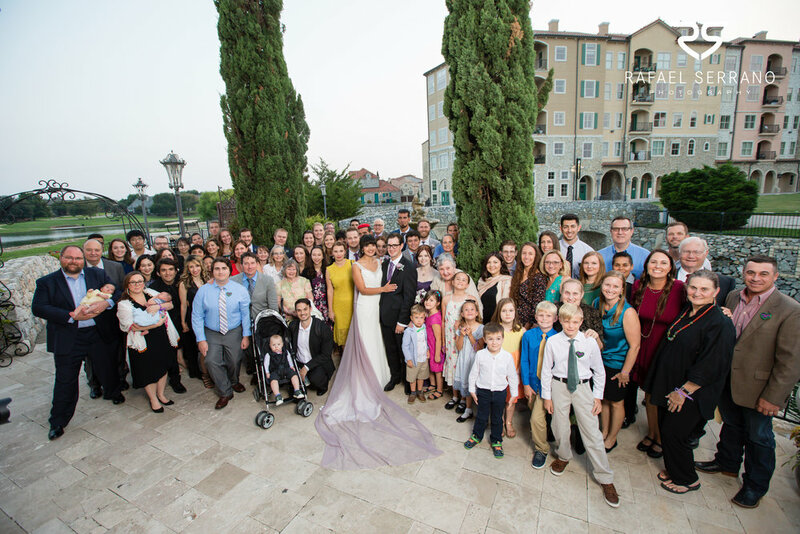 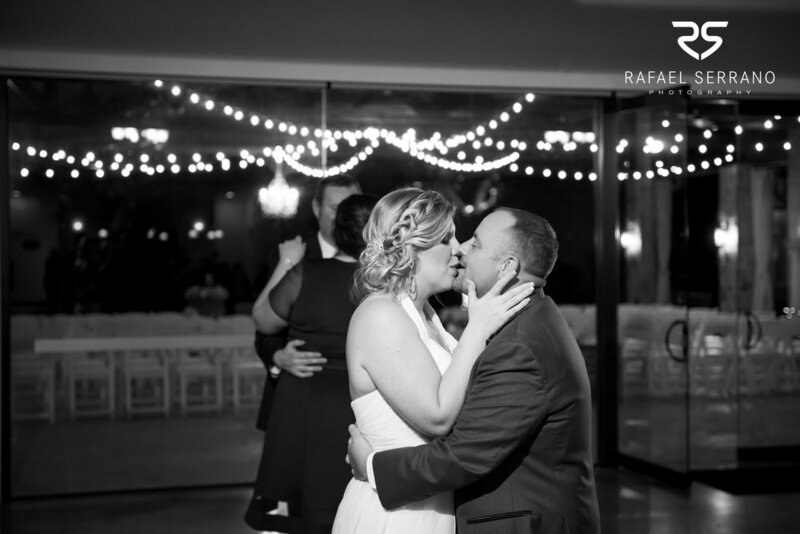 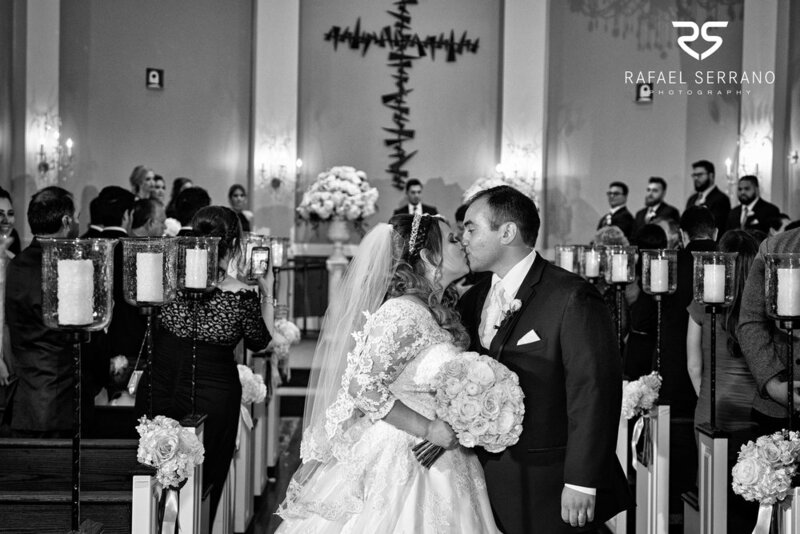 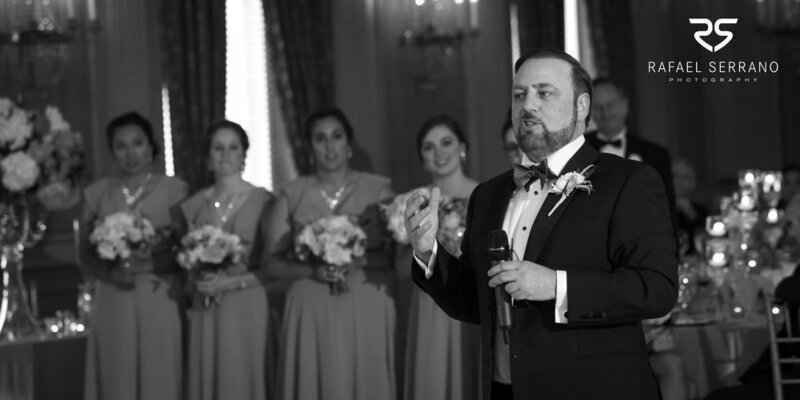 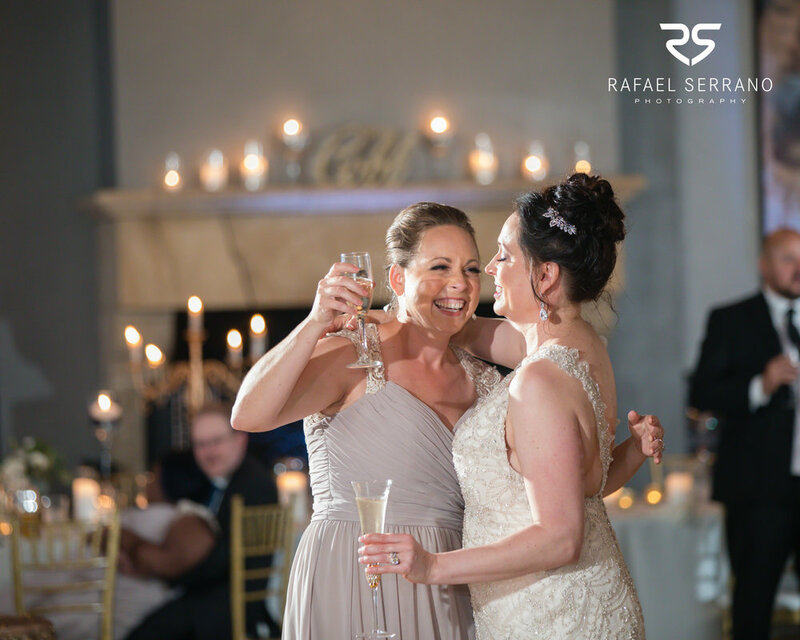 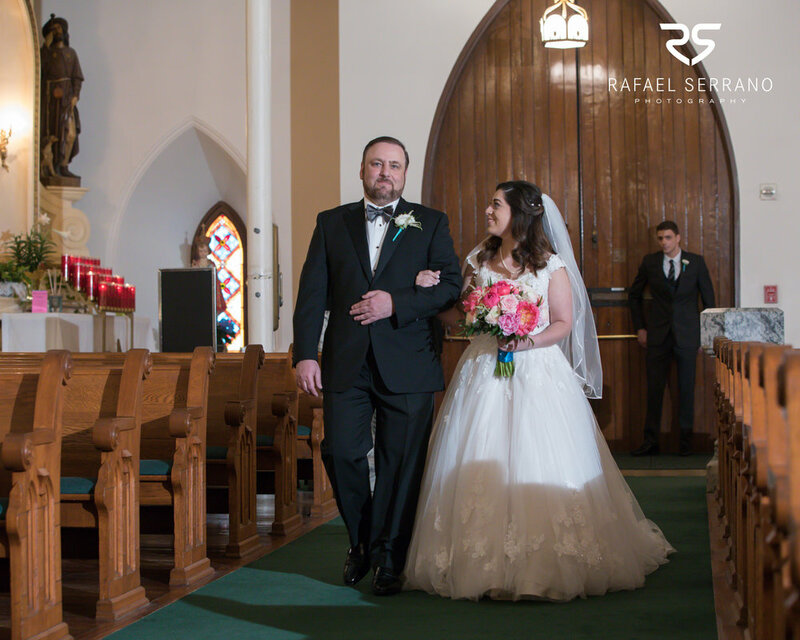 Getting back to what truly matters, we witnessed the lovely and intimate renewing of the vows of Rebecca and Michael. 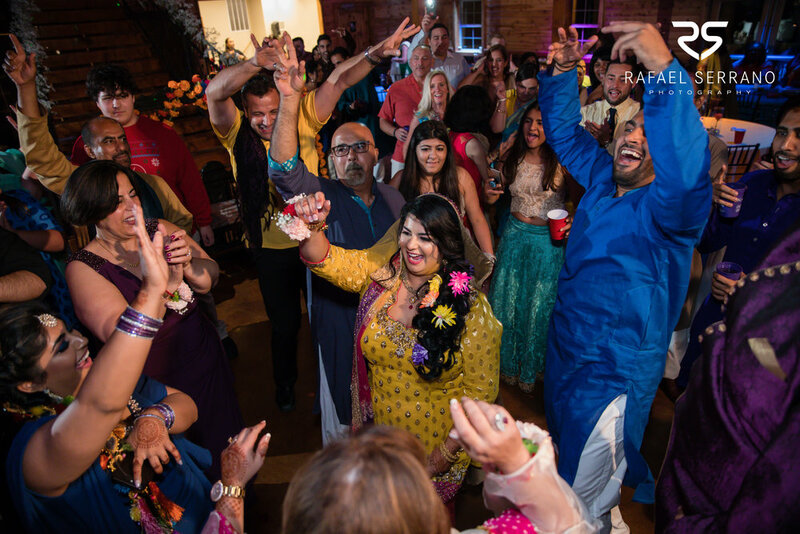 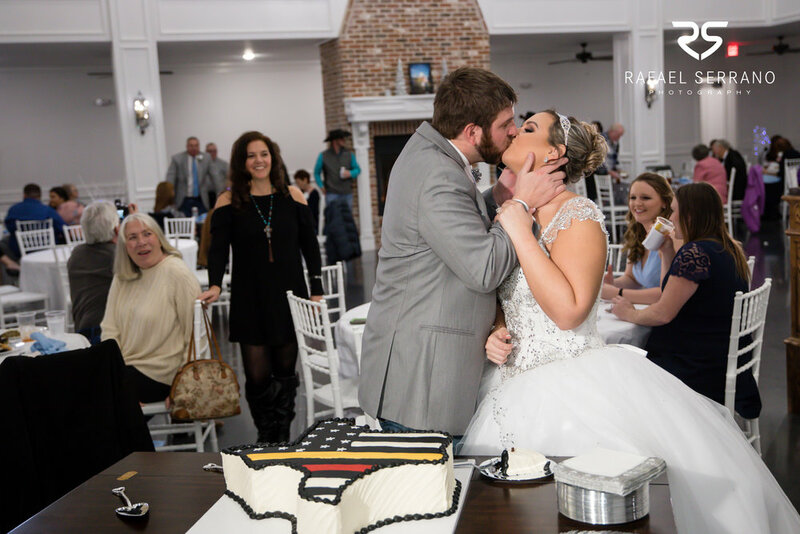 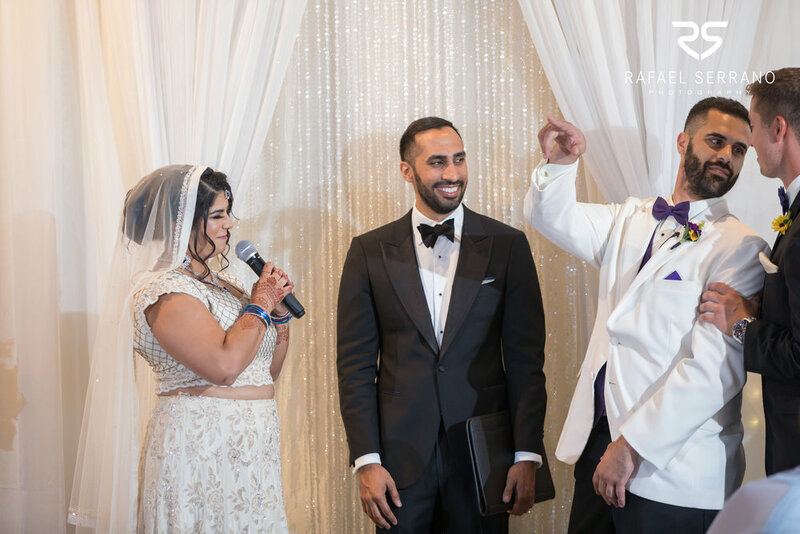 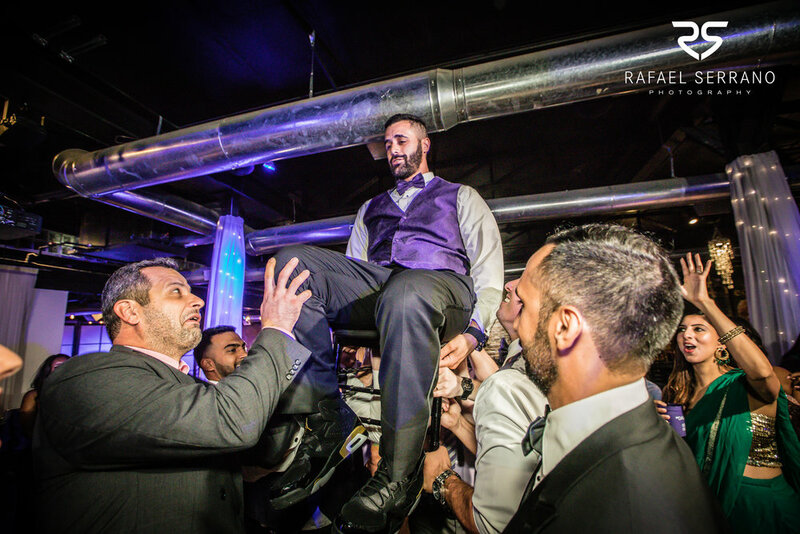 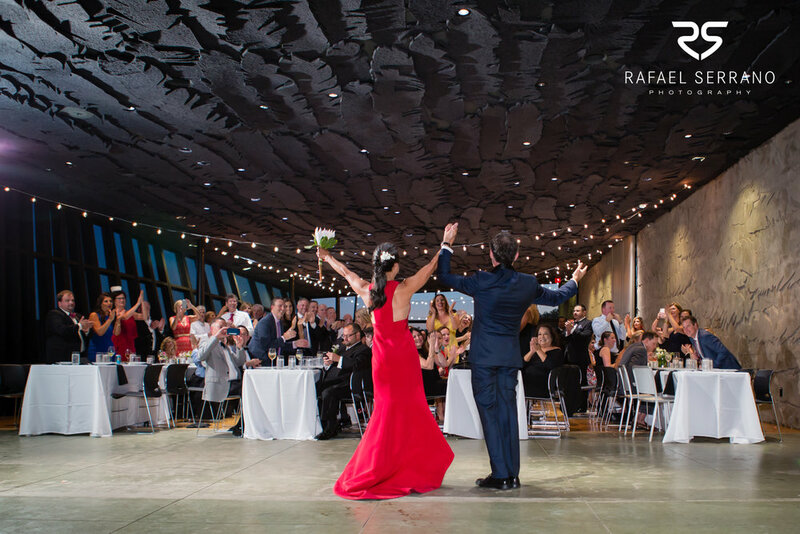 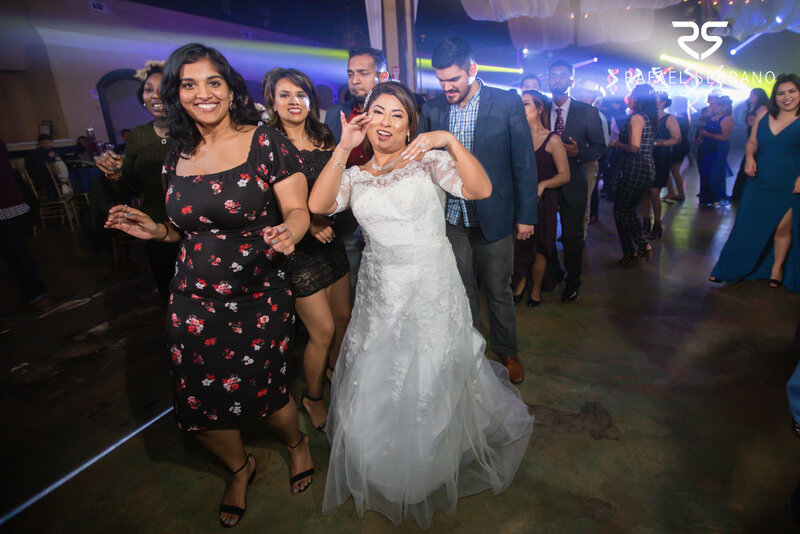 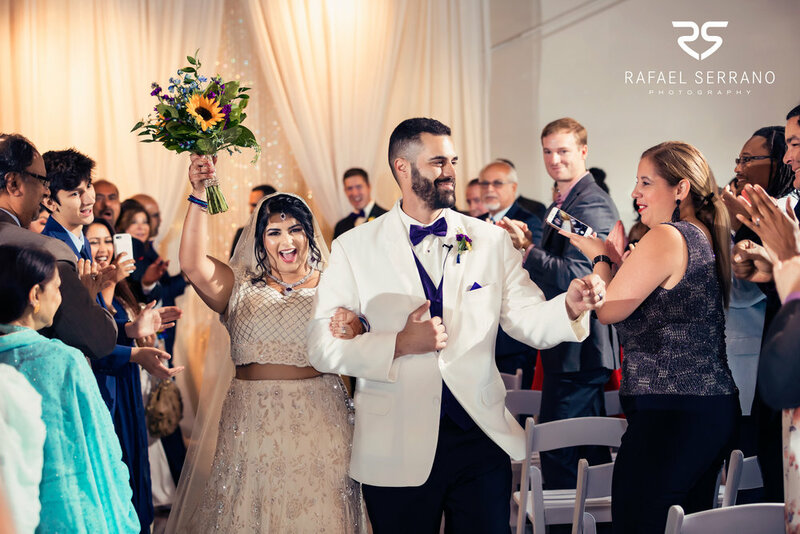 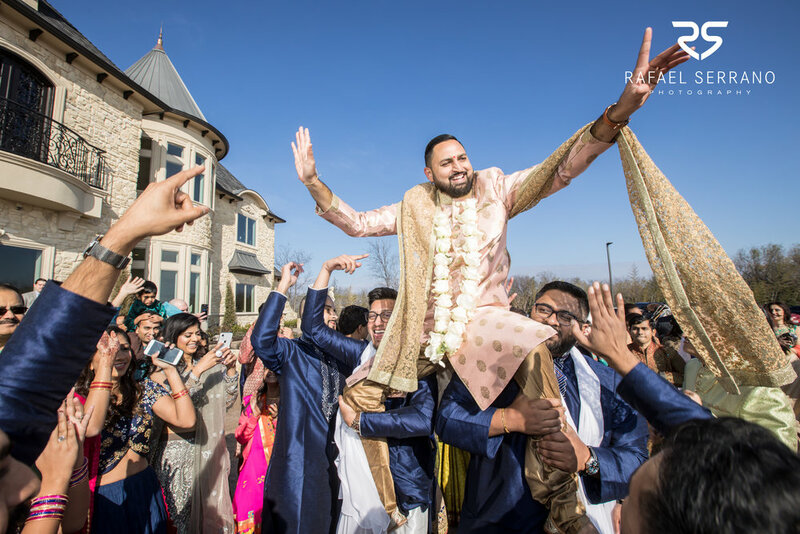 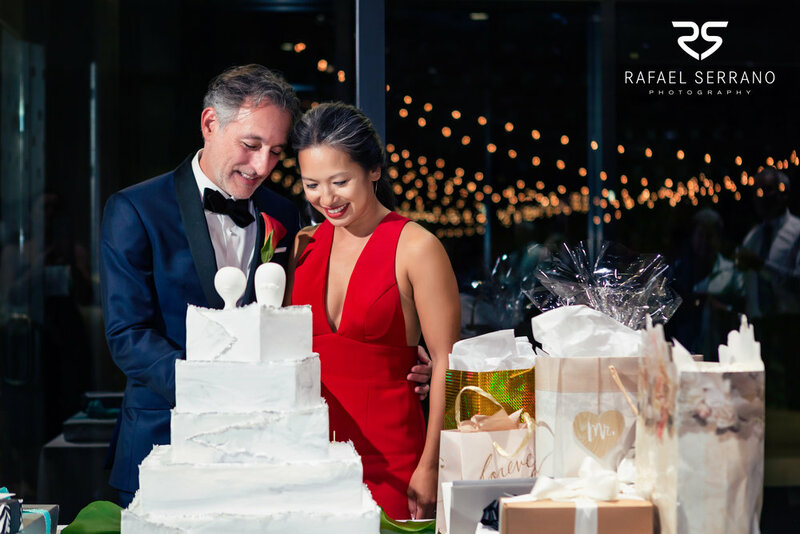 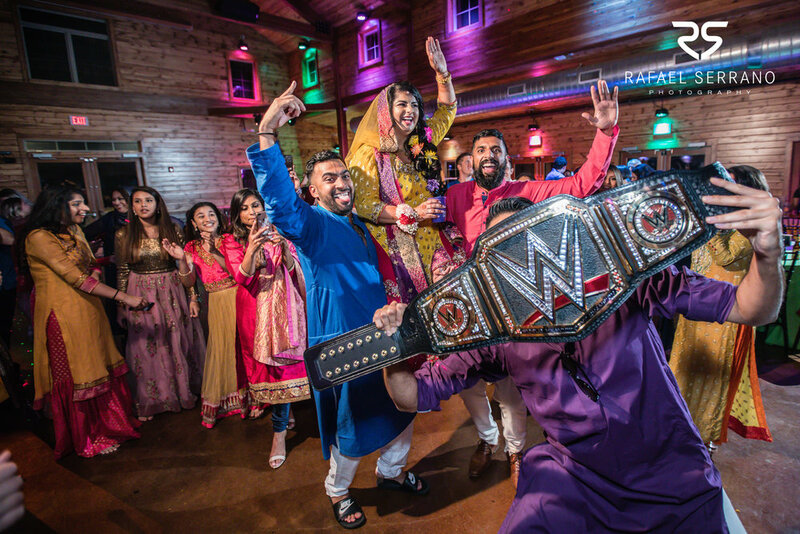 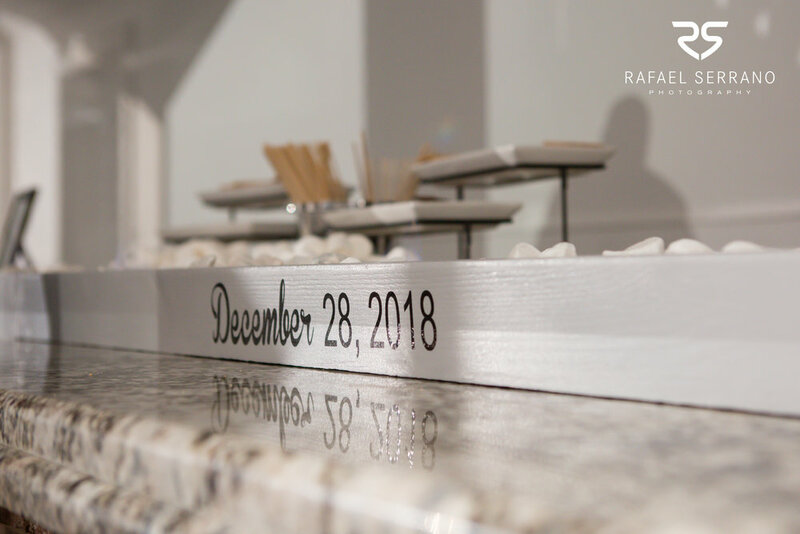 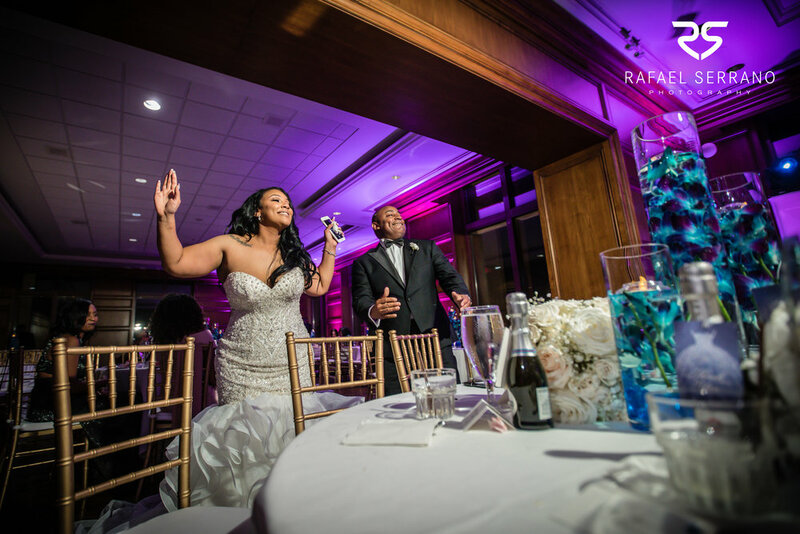 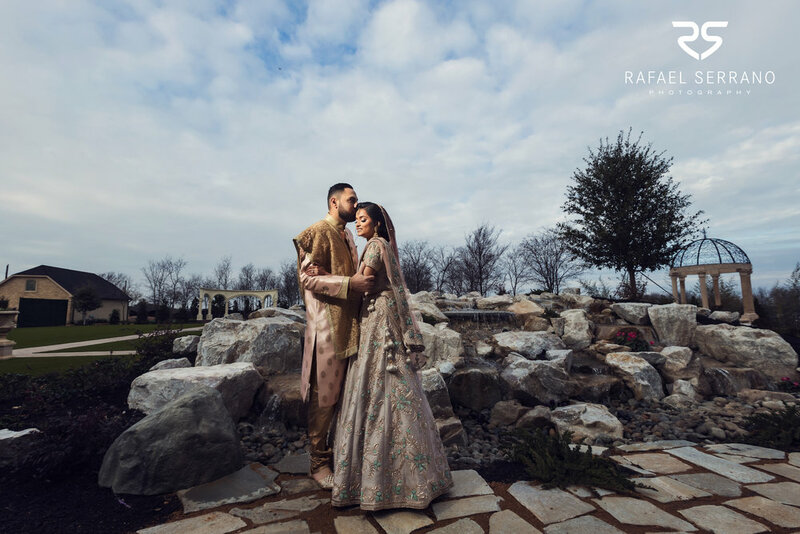 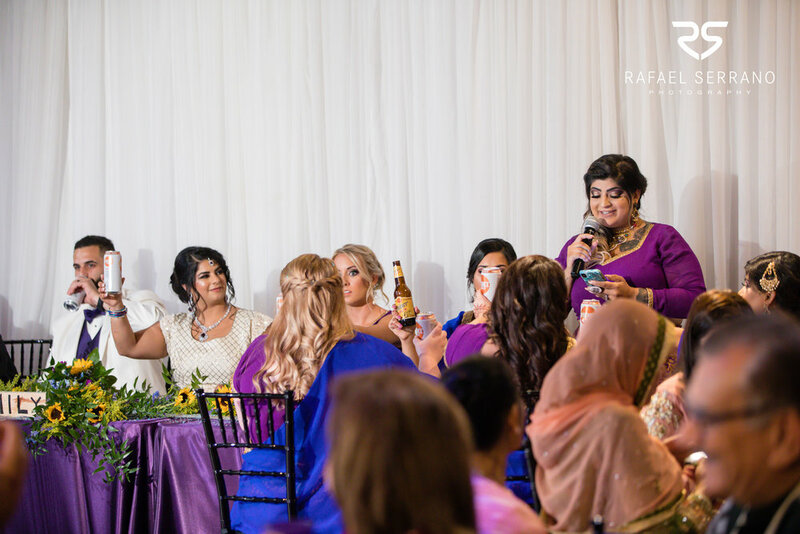 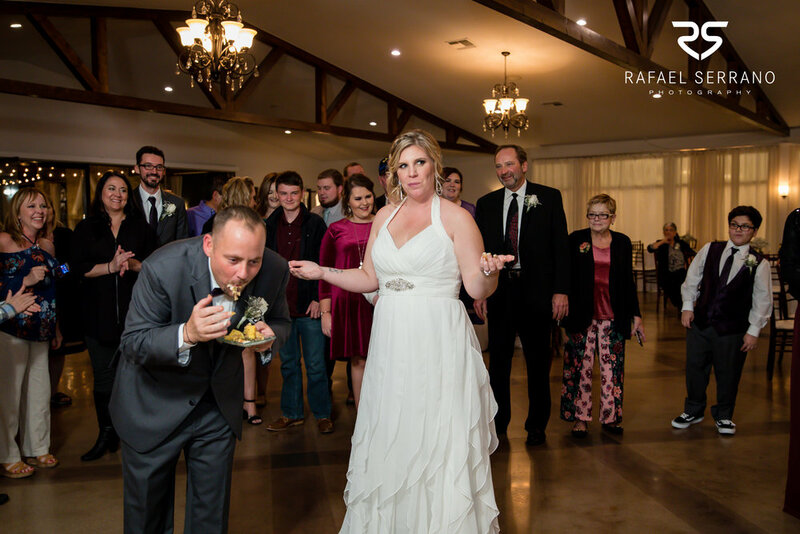 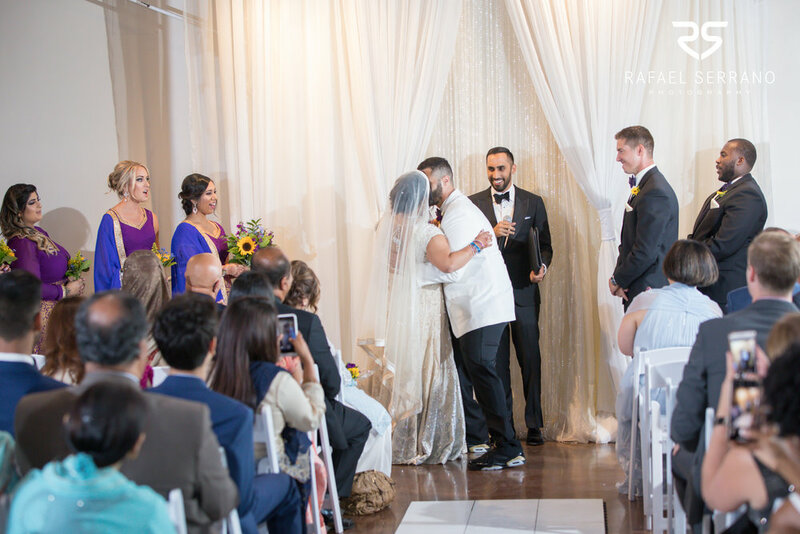 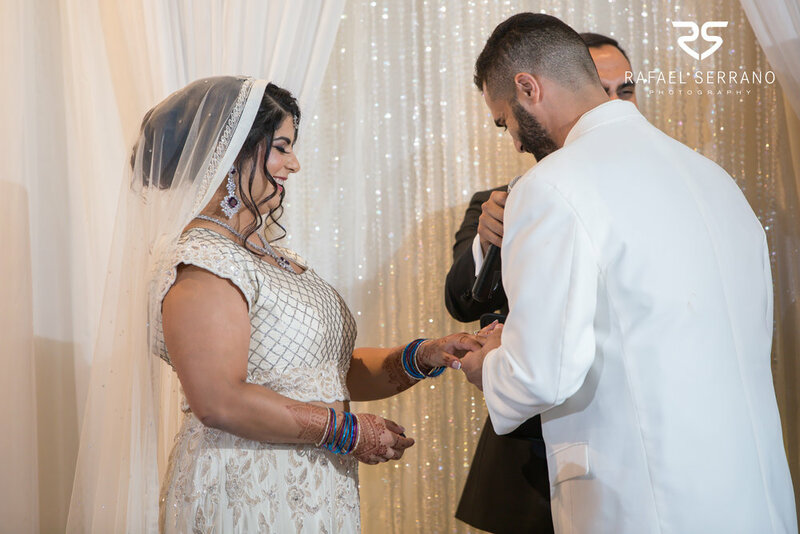 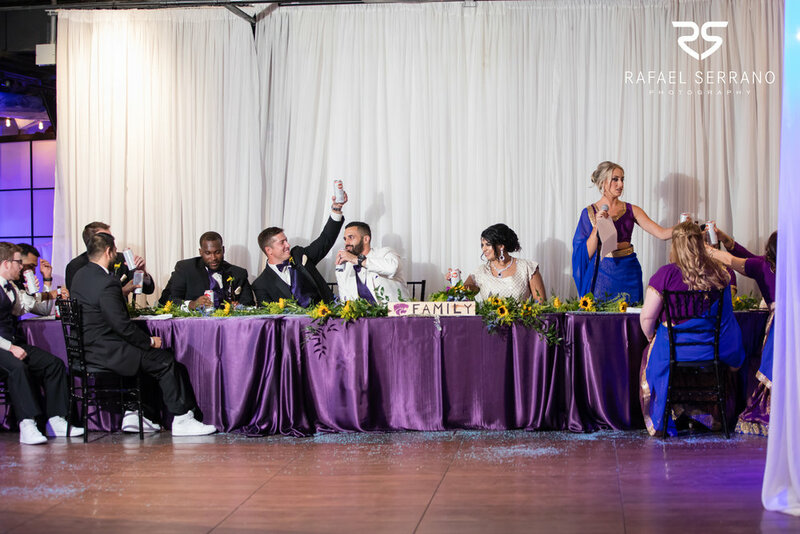 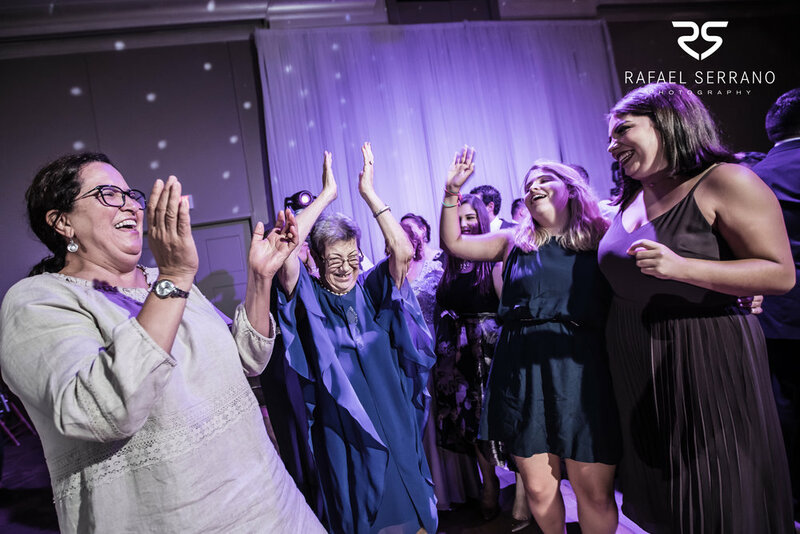 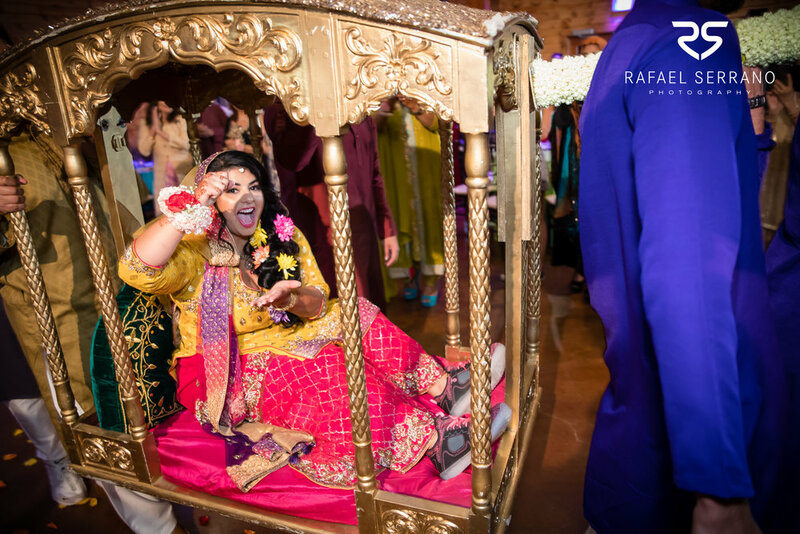 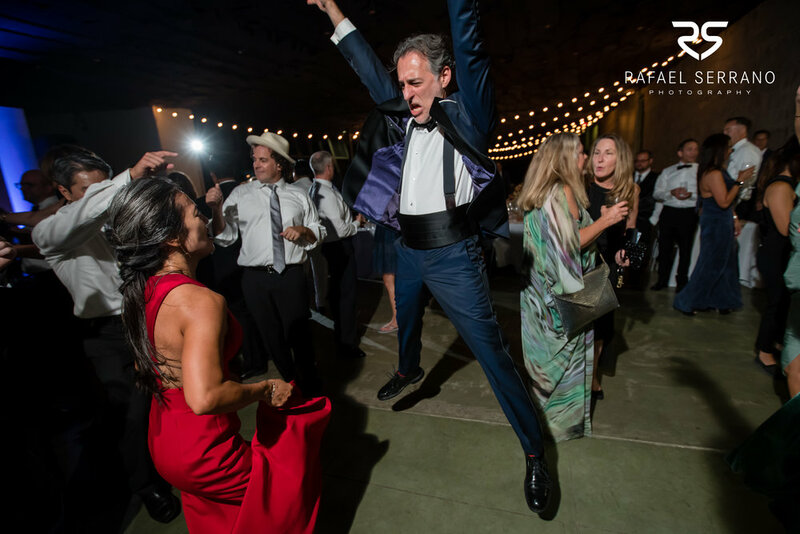 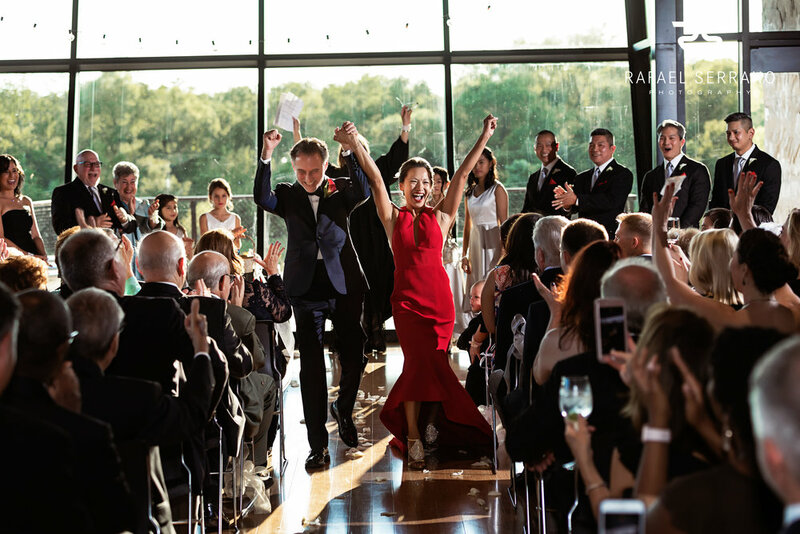 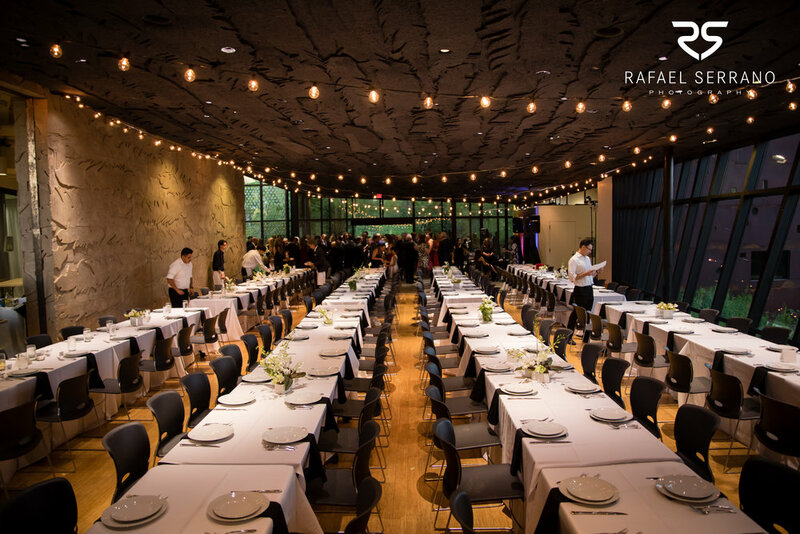 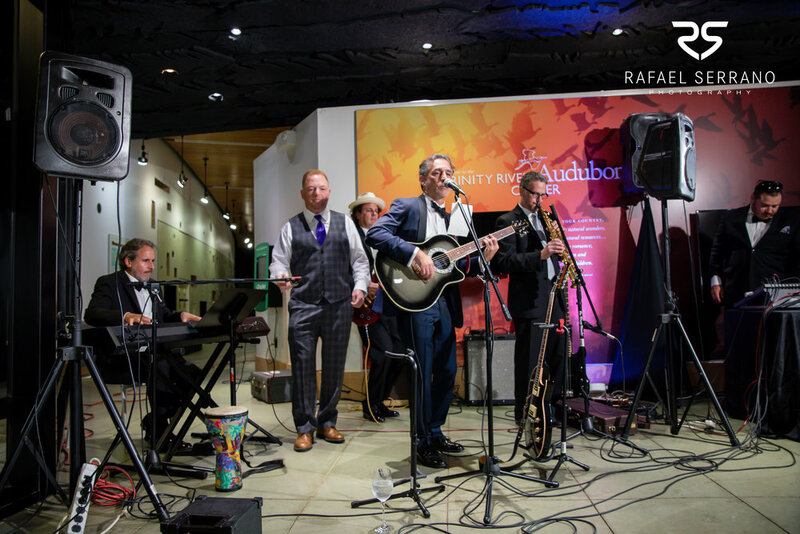 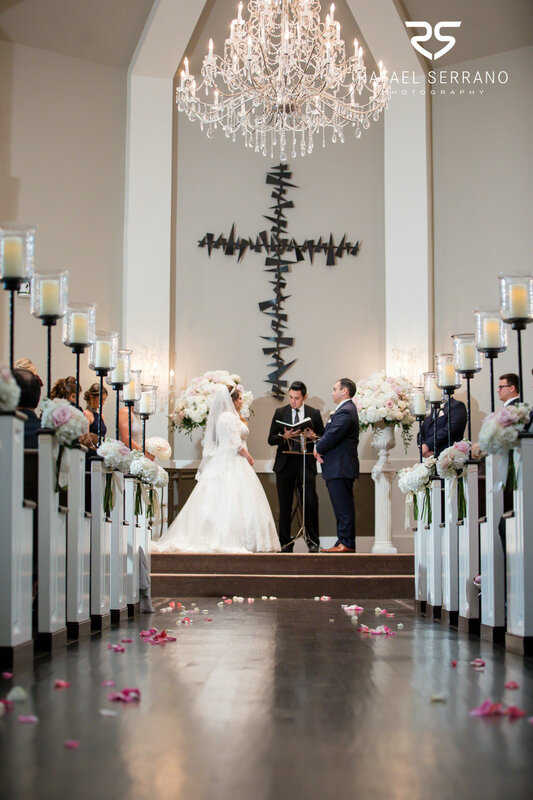 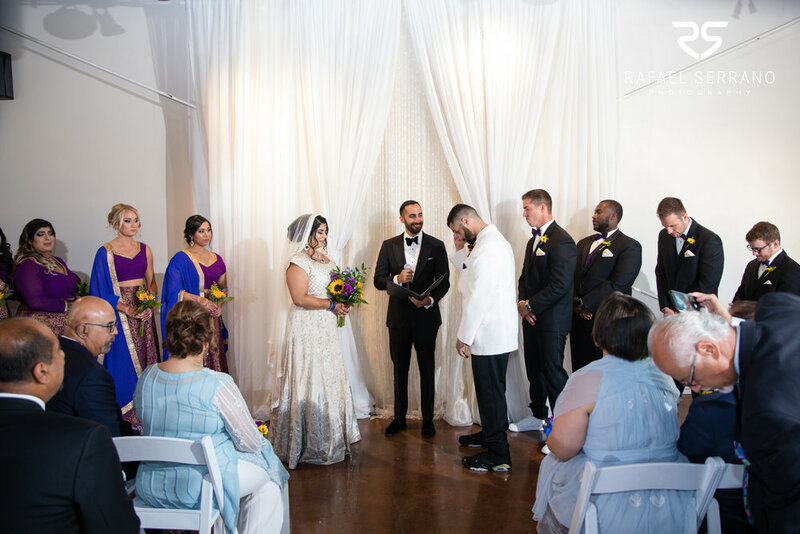 This wedding had it all, from beautiful decor to delicious food, but it all pales in comparison to the love between the couple. 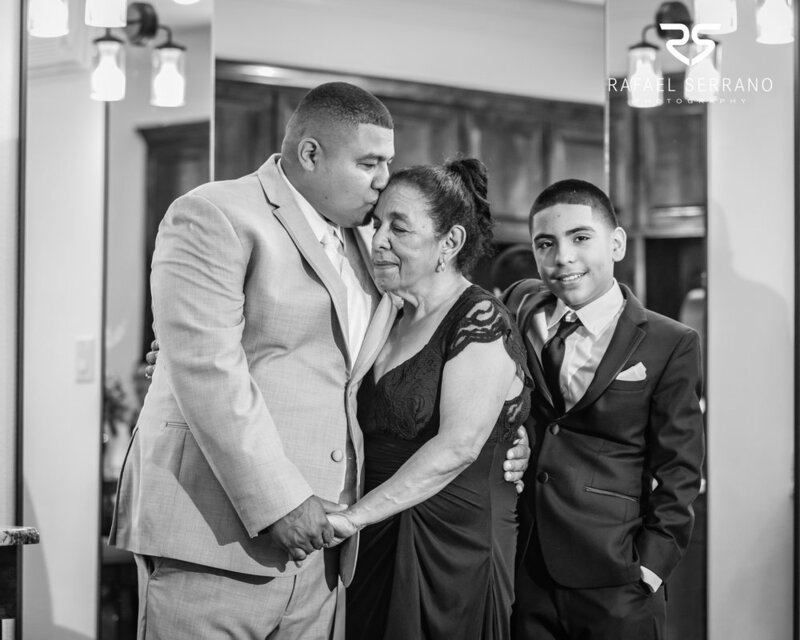 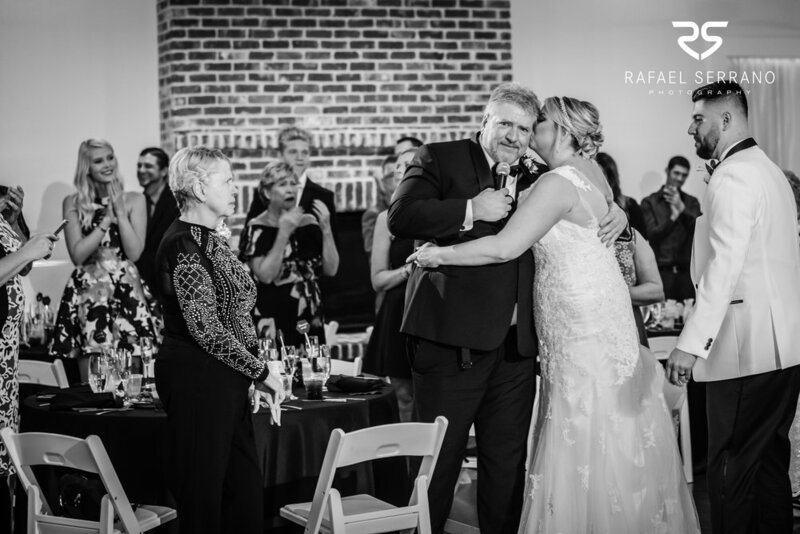 It was a beautiful reminder of how important family truly is, and it was represented with a custom puzzle, which each member of the family had a piece of to make it whole. 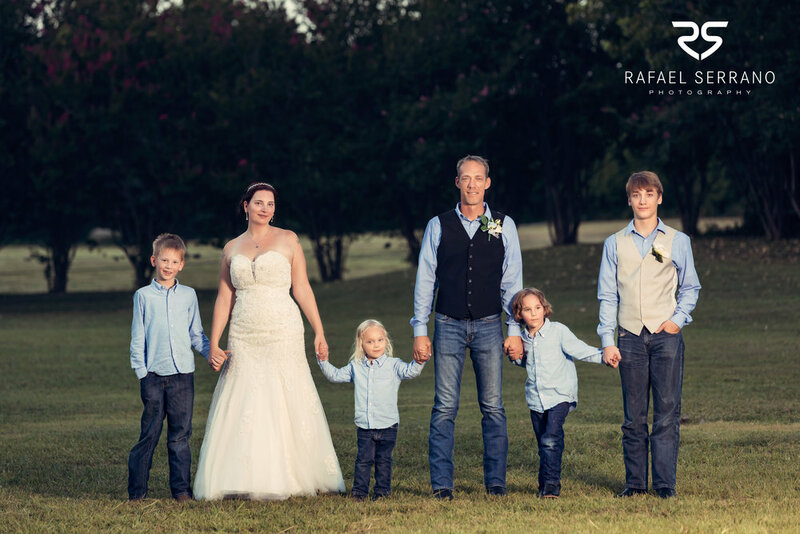 Family isn’t just blood, it’s who you love! 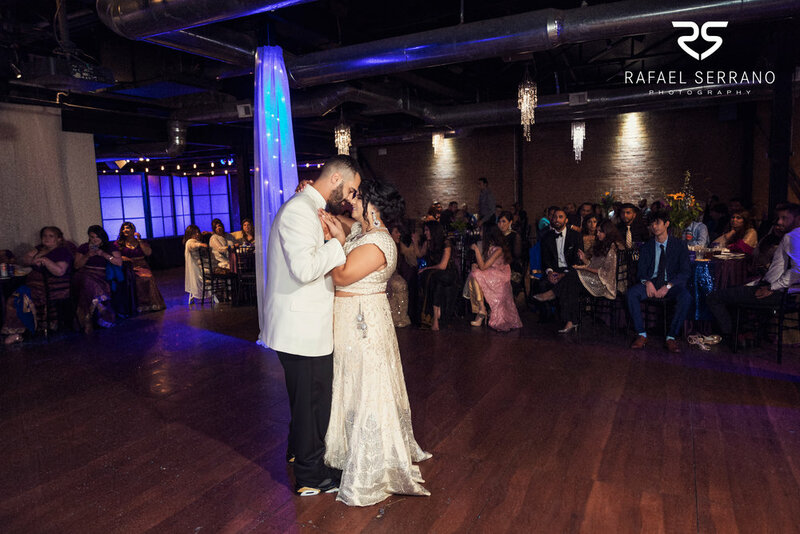 Here’s to many more, thank you sincerely for having us. 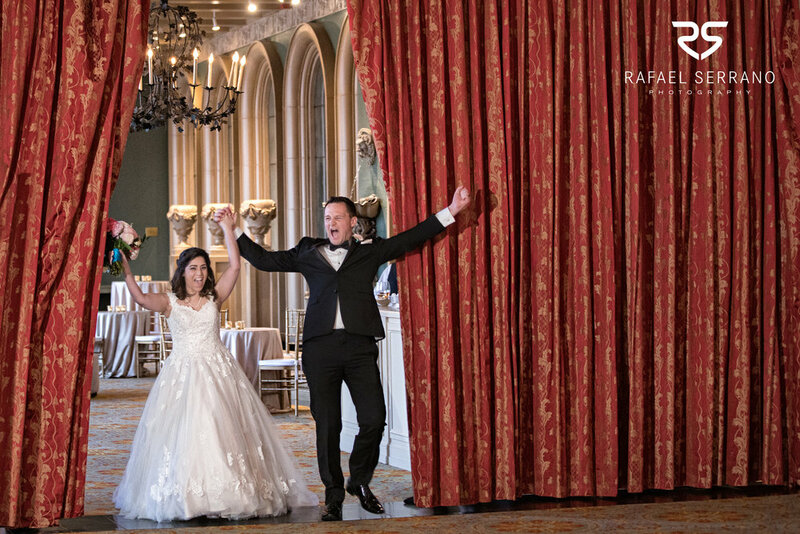 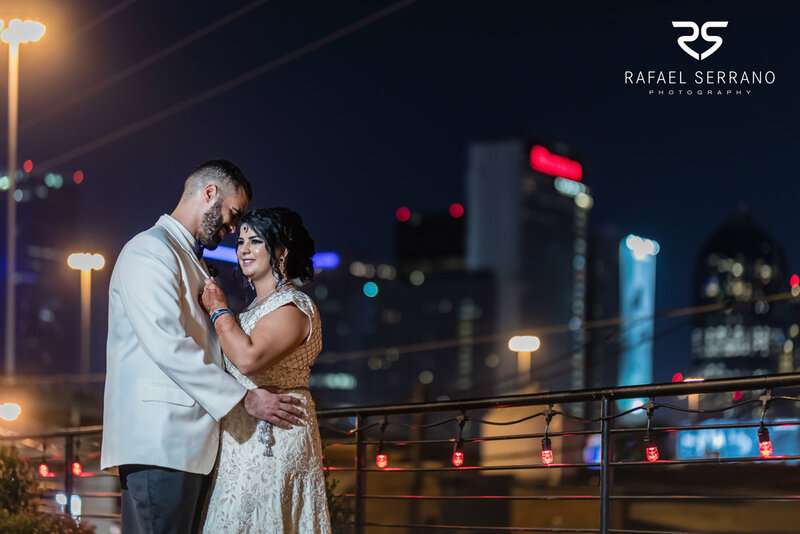 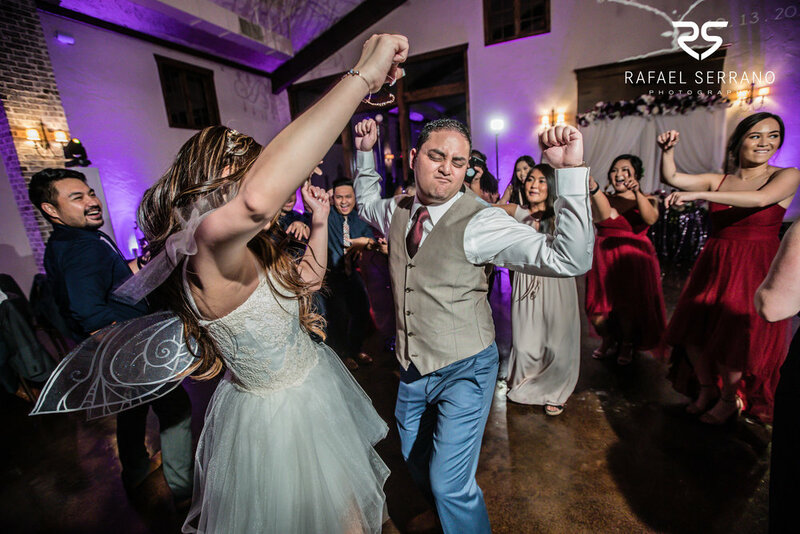 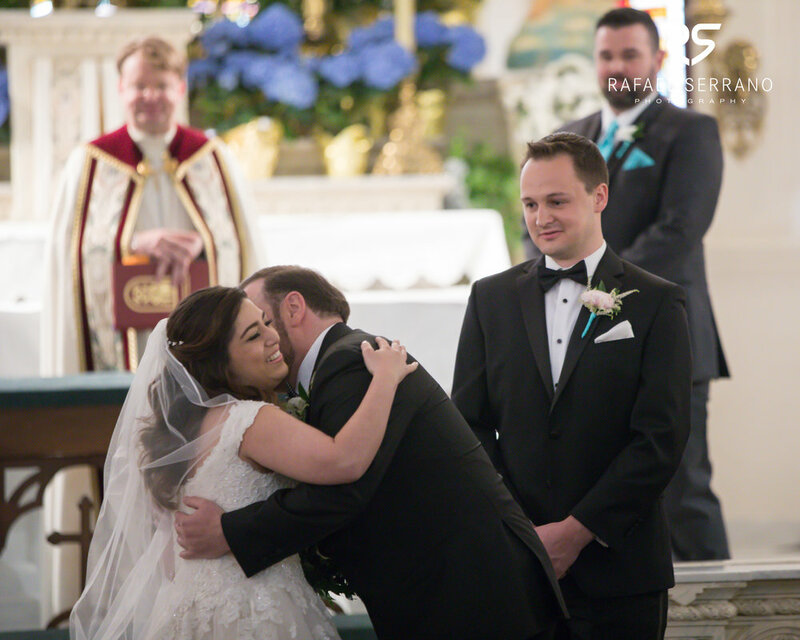 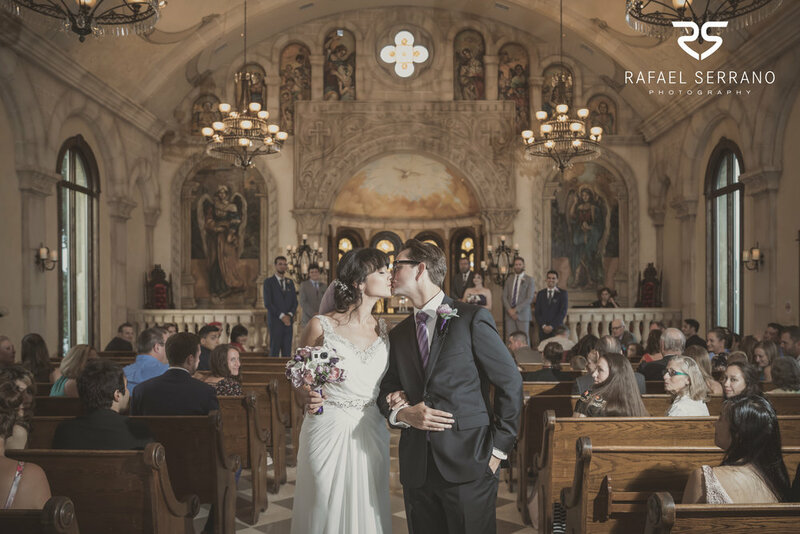 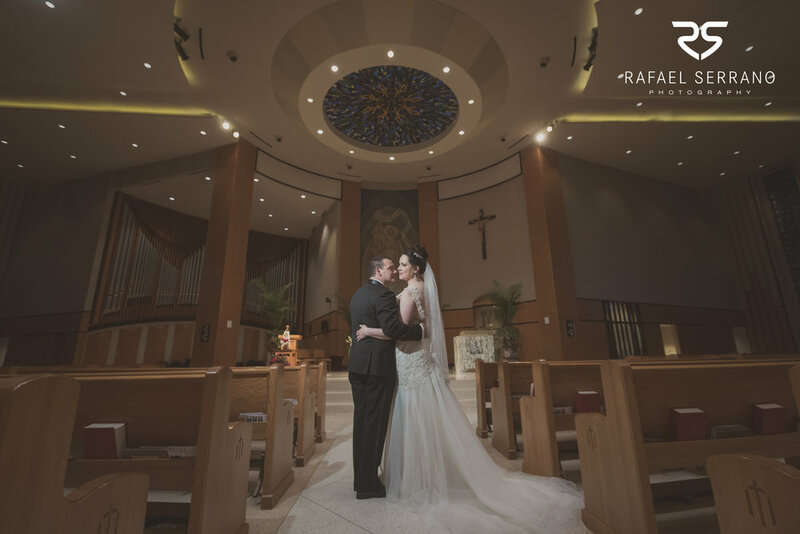 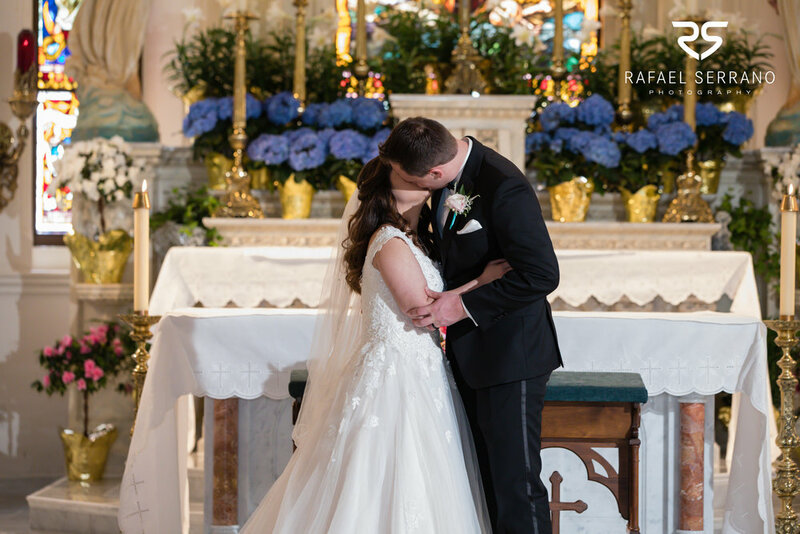 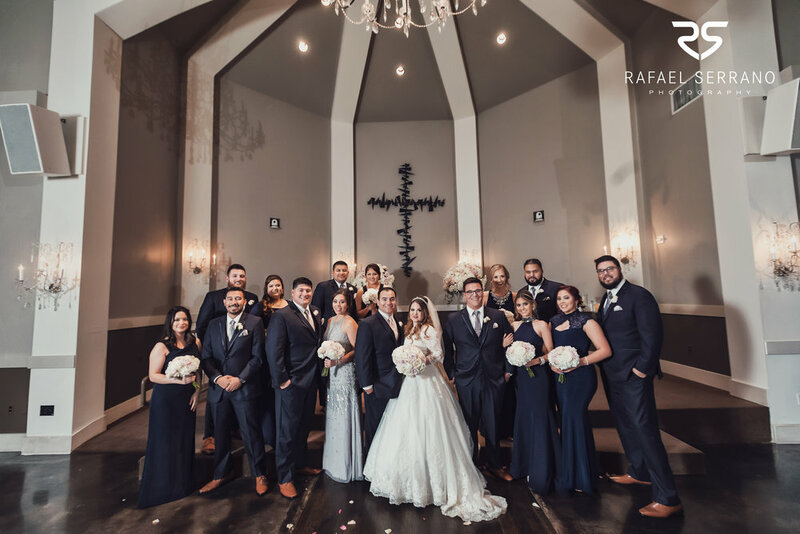 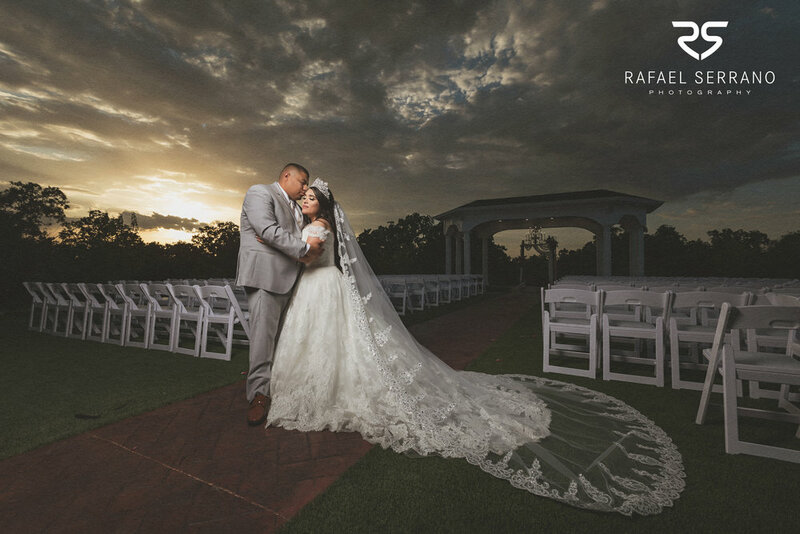 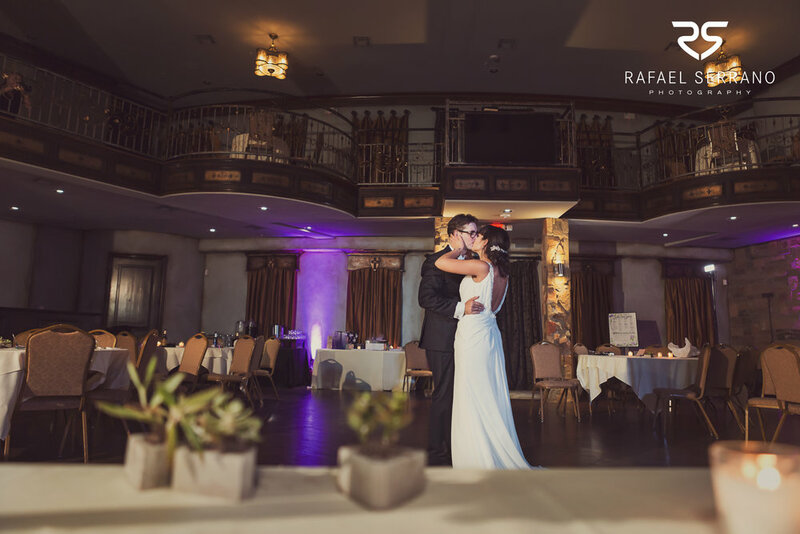 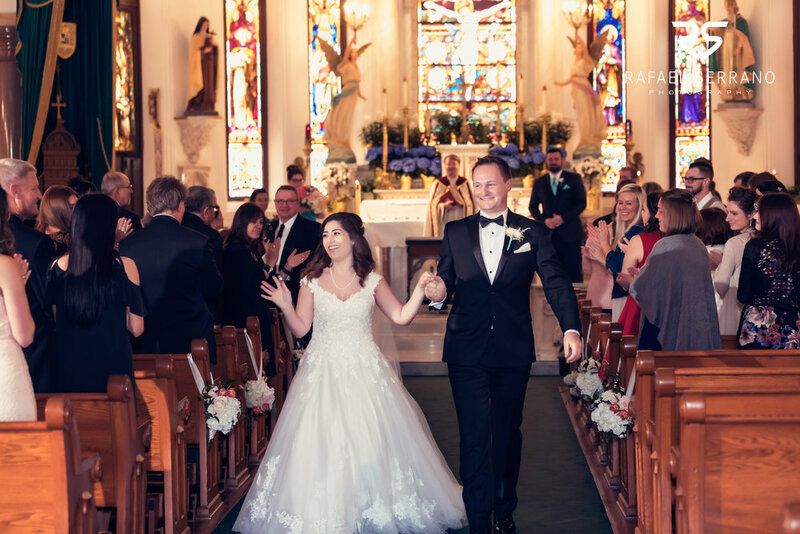 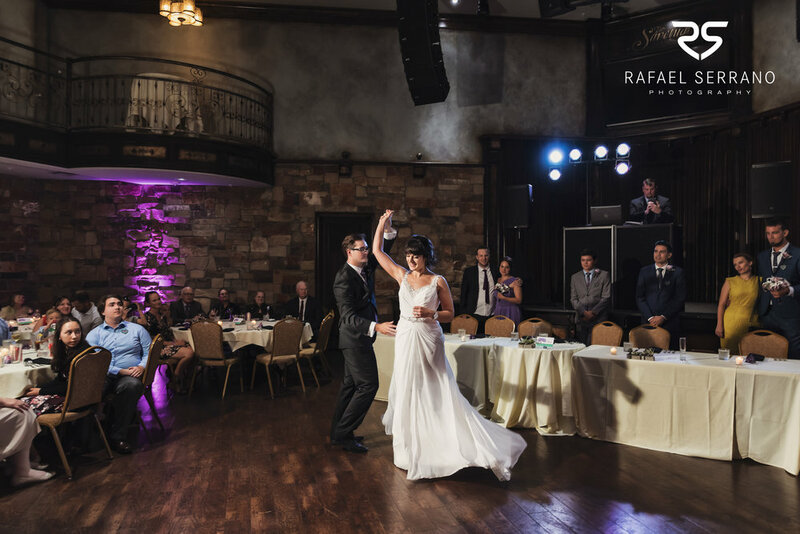 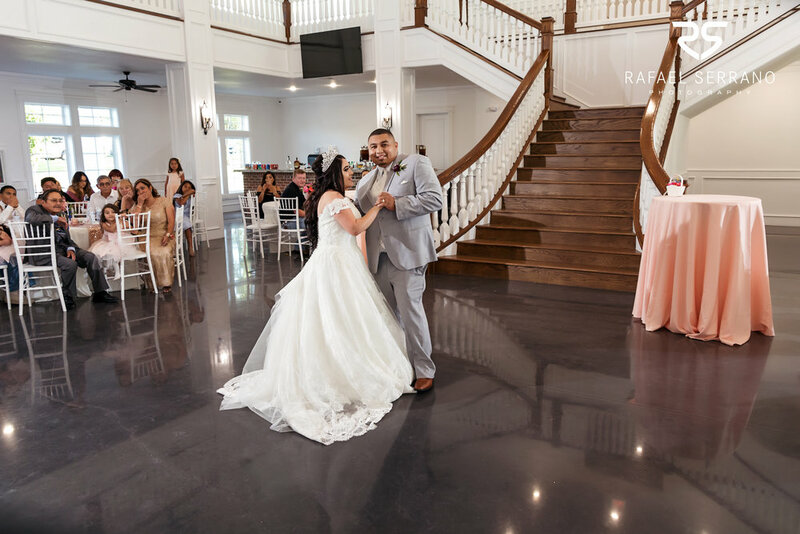 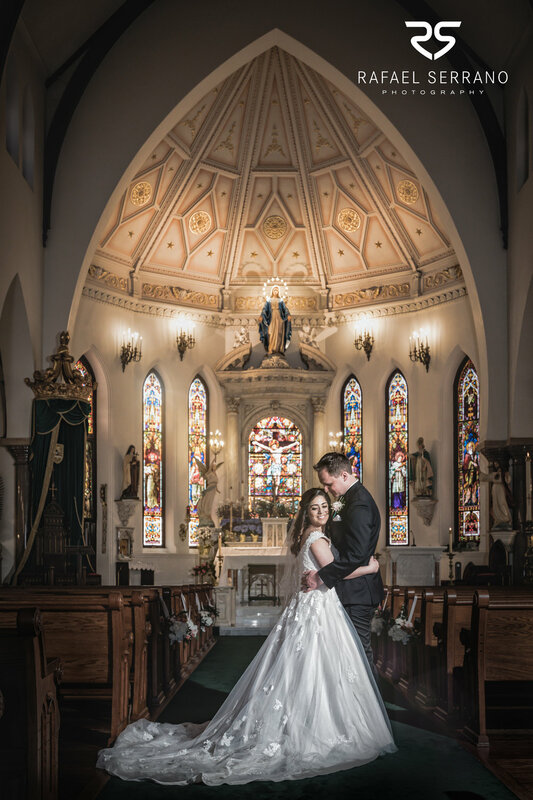 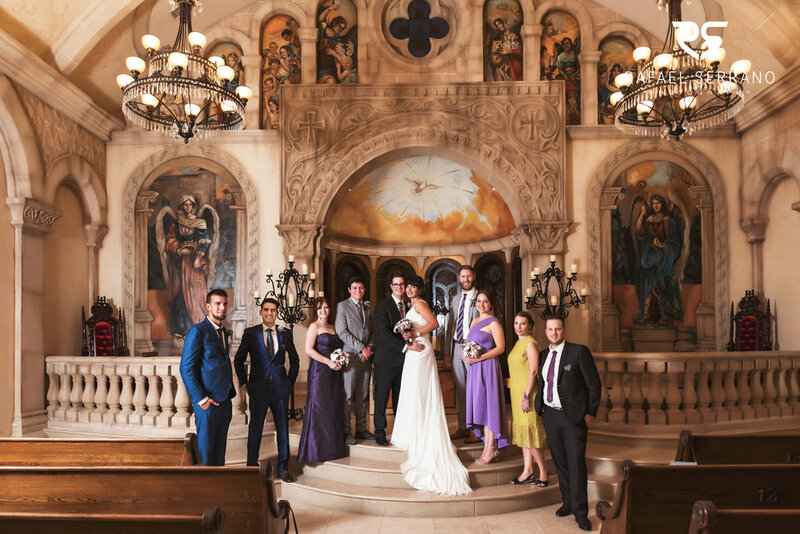 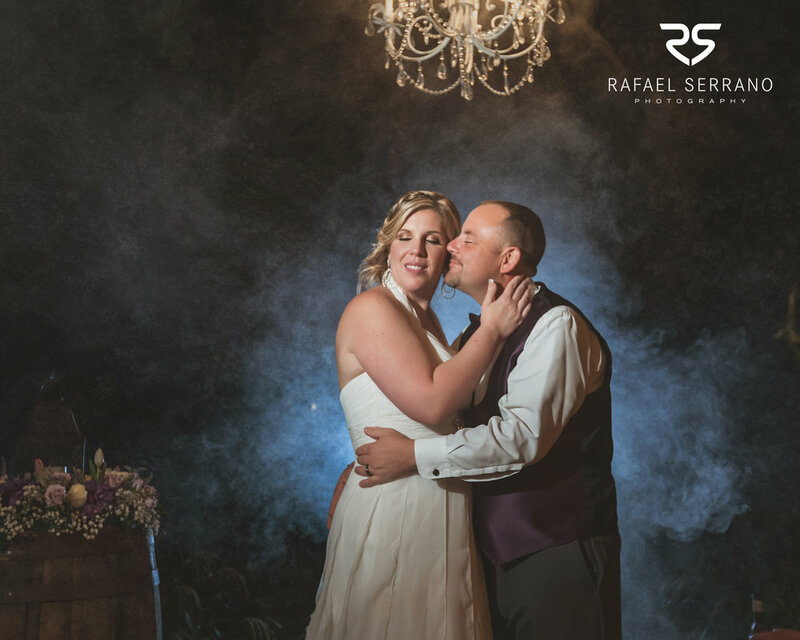 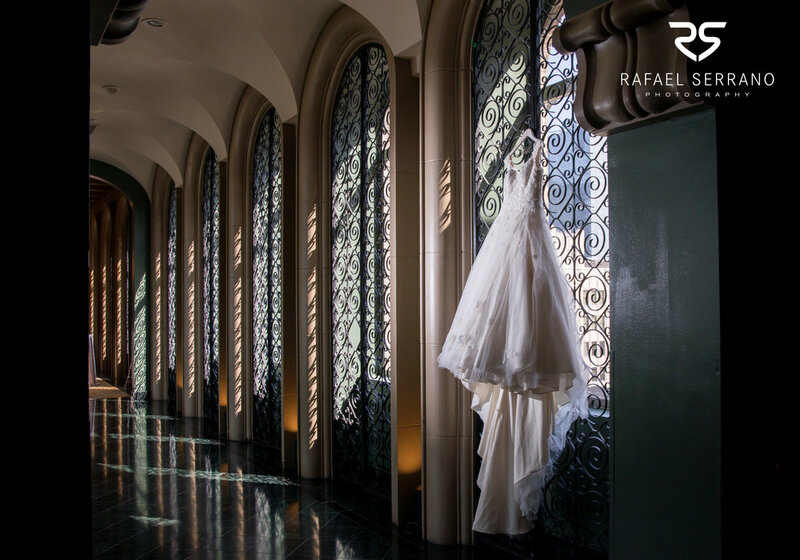 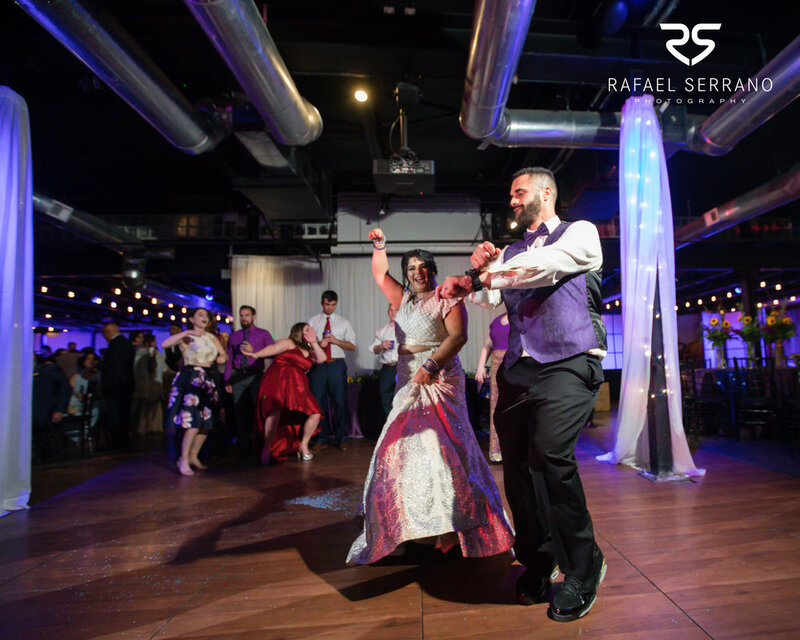 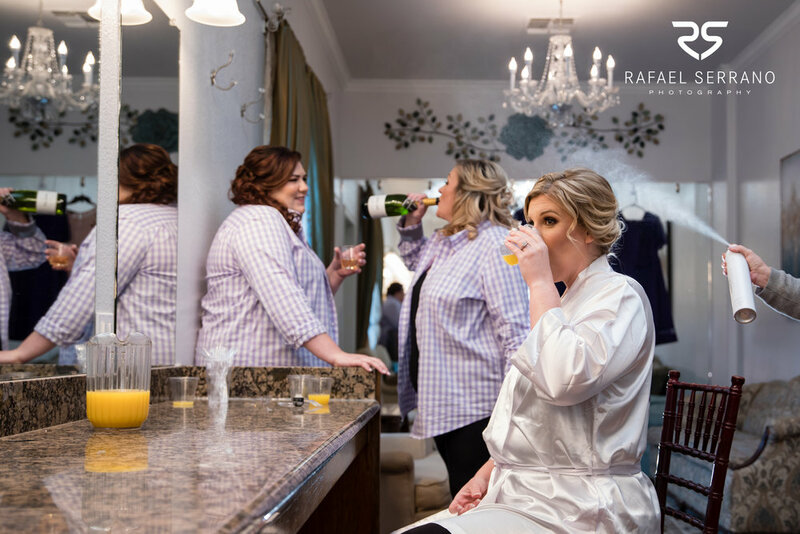 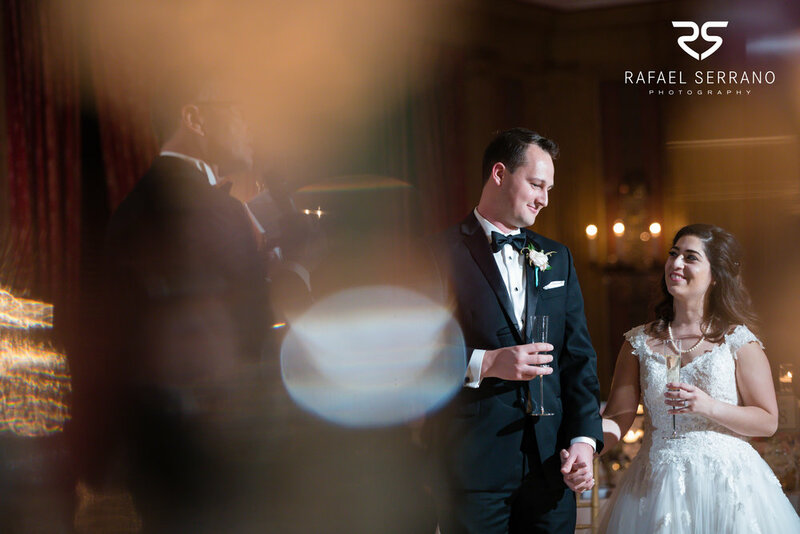 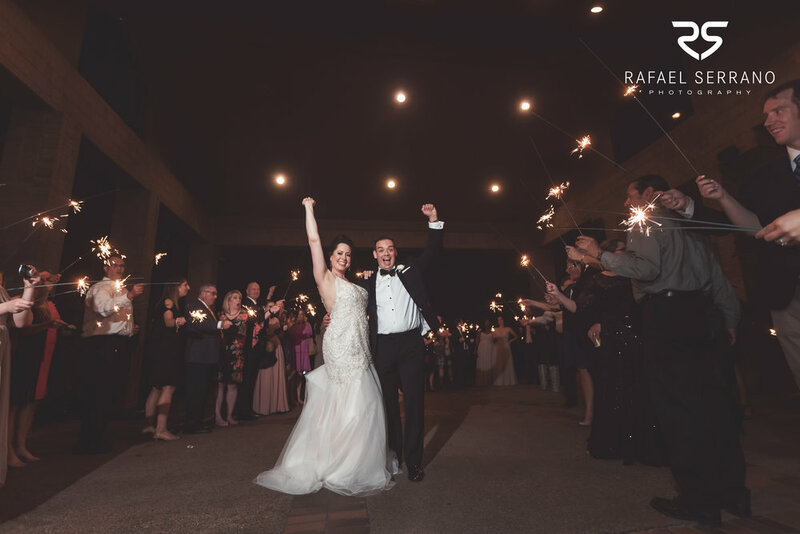 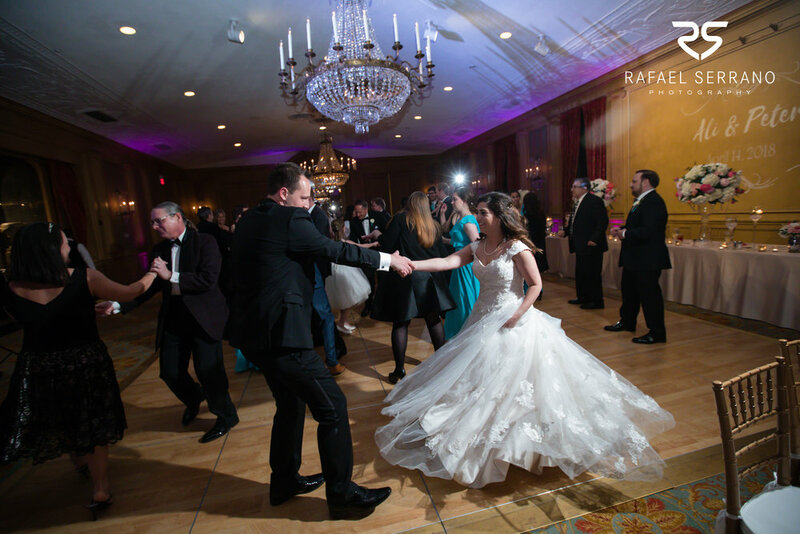 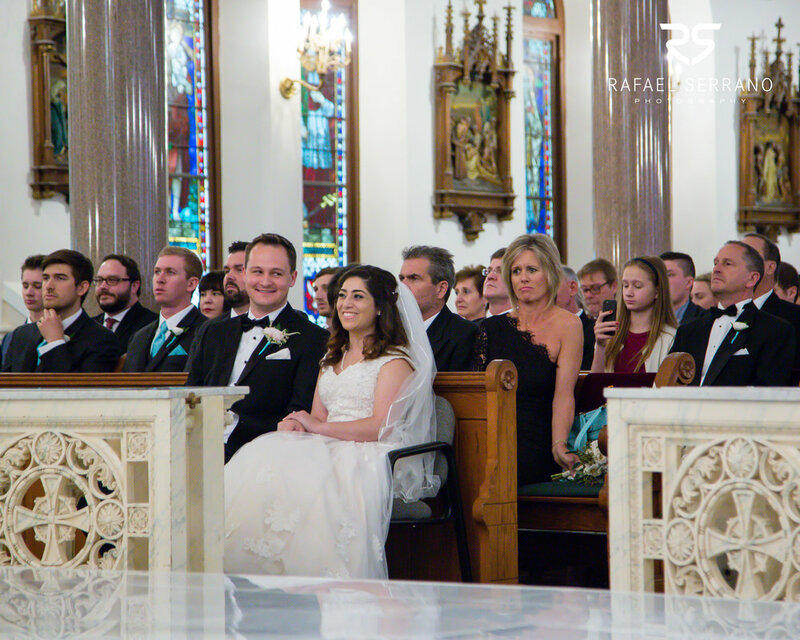 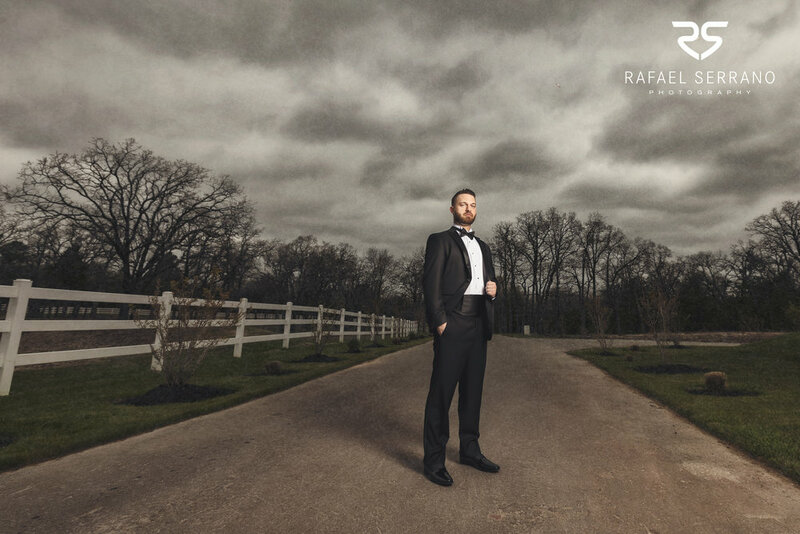 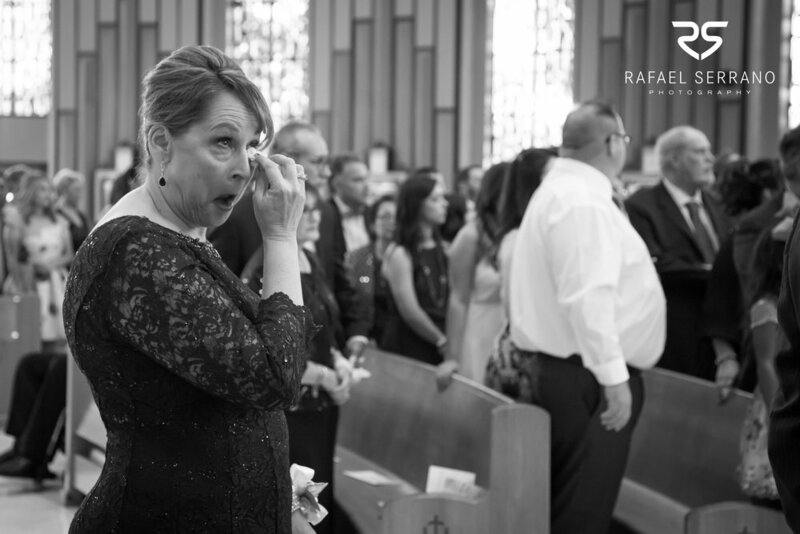 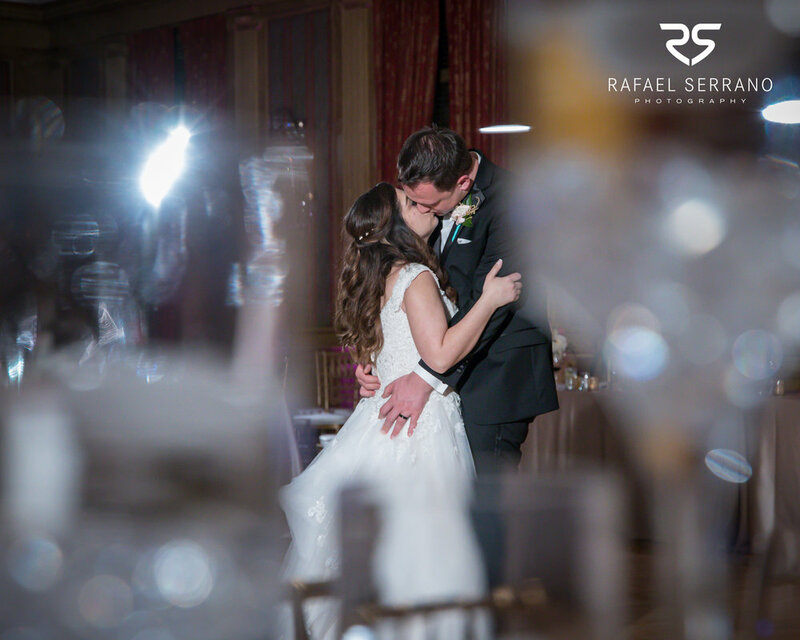 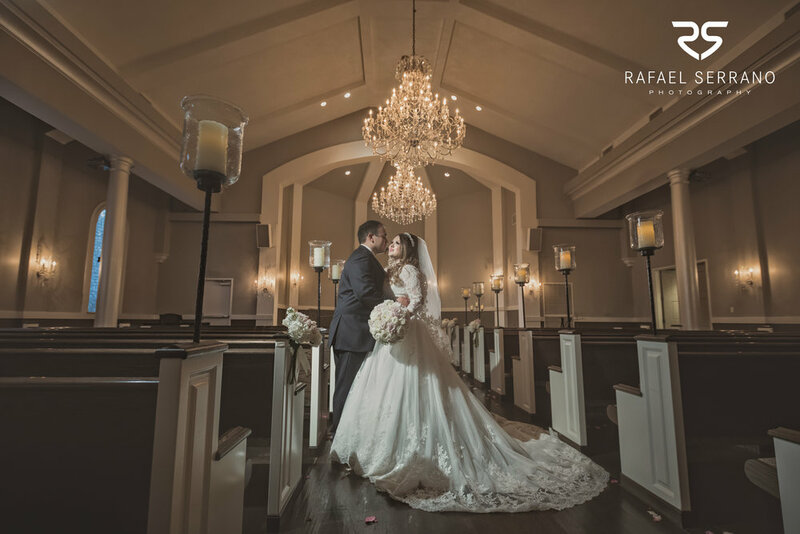 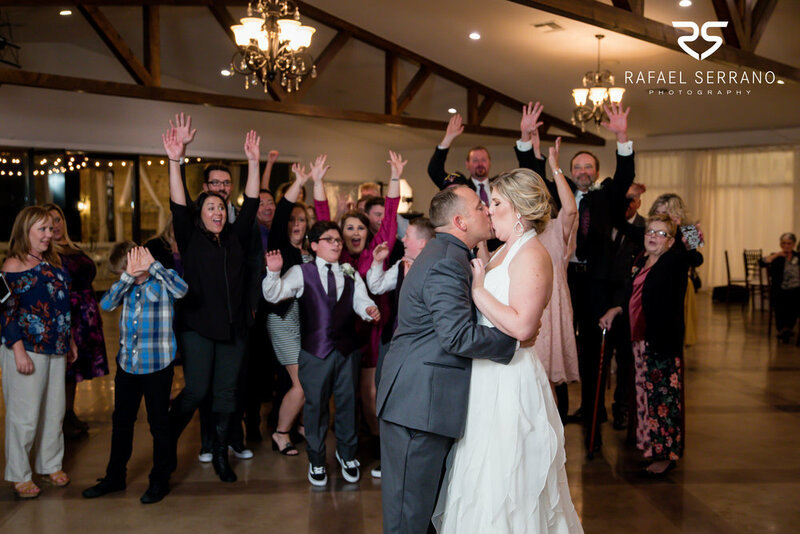 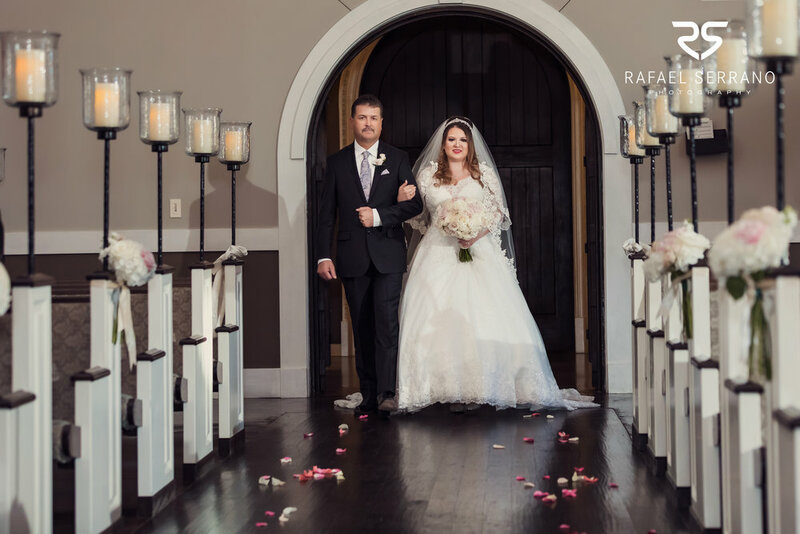 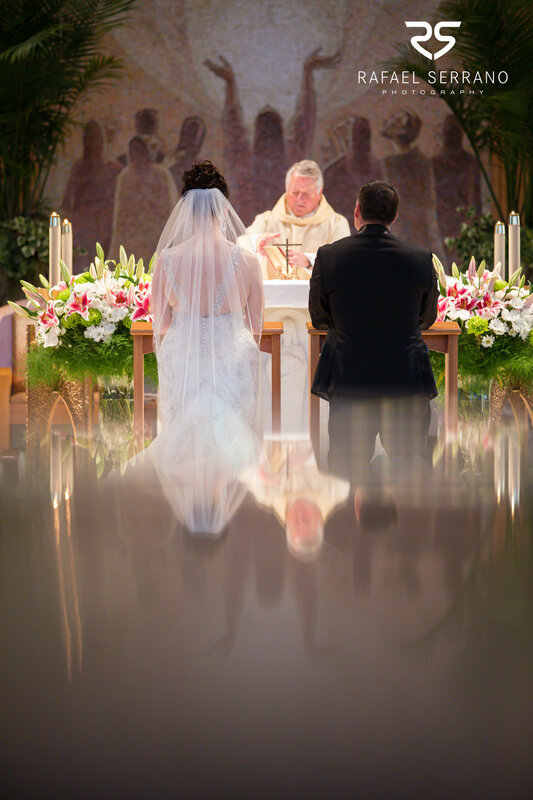 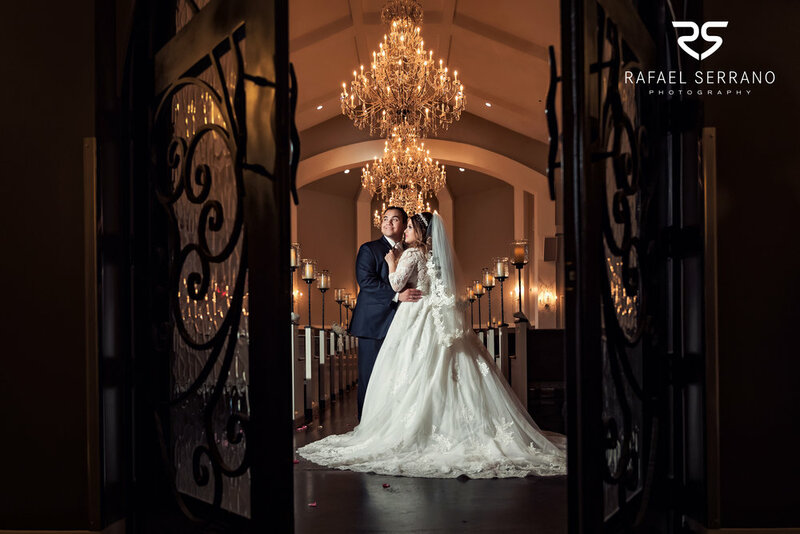 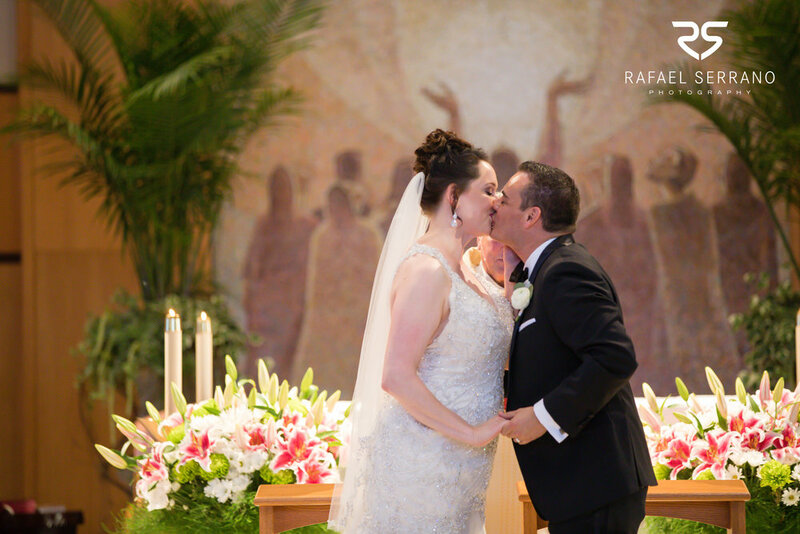 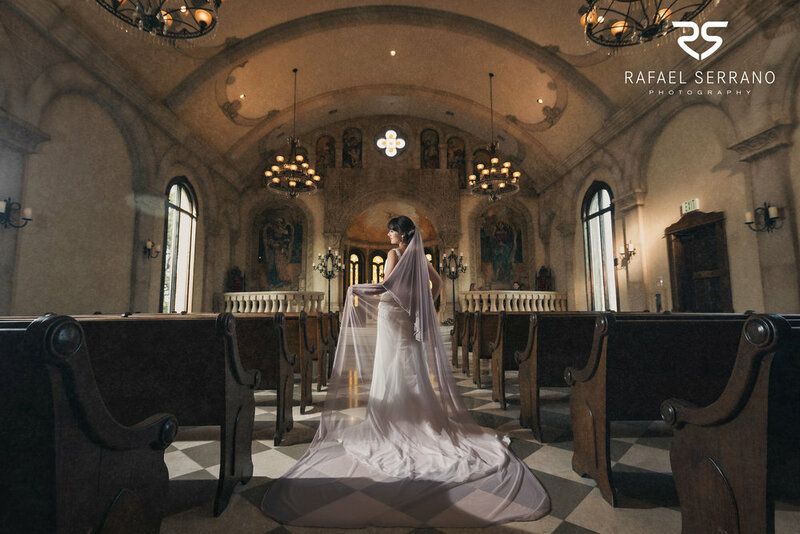 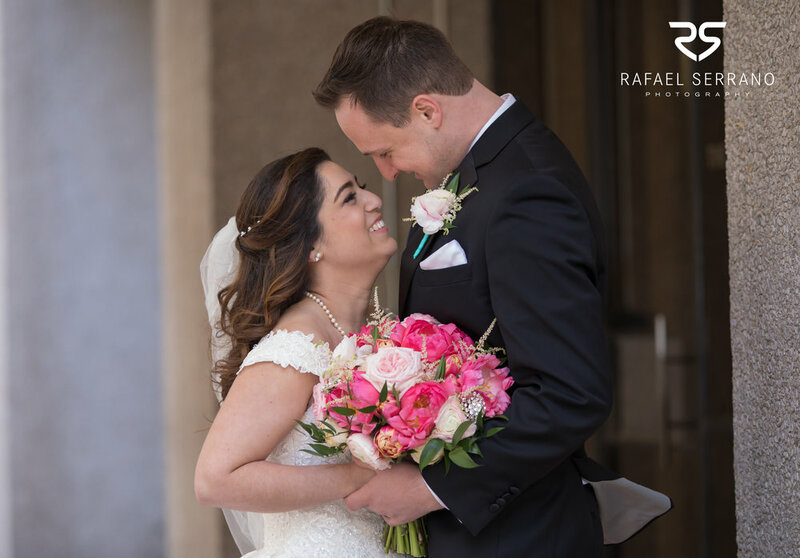 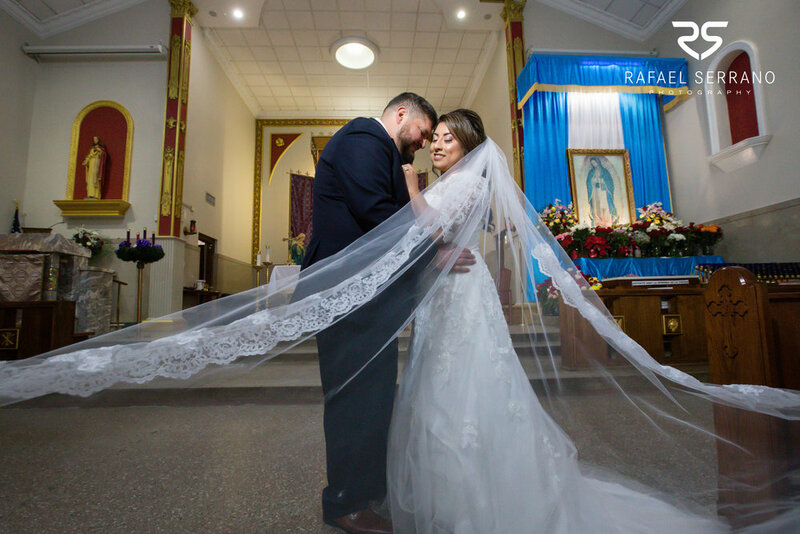 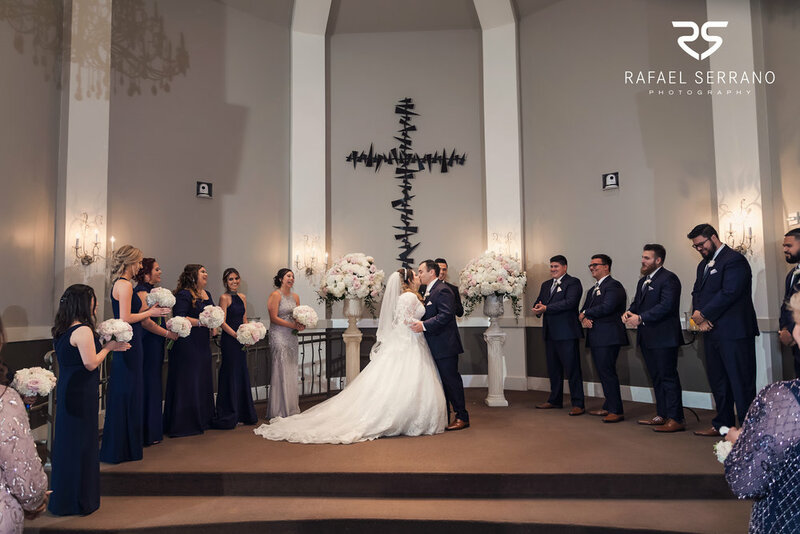 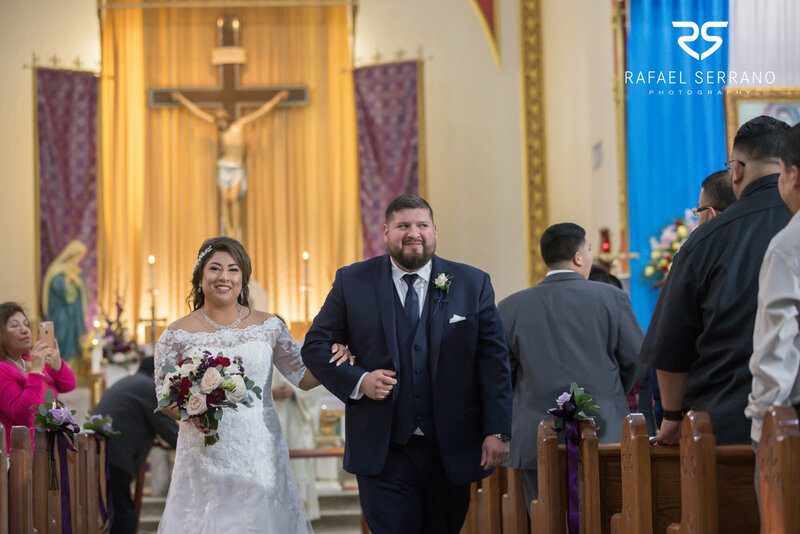 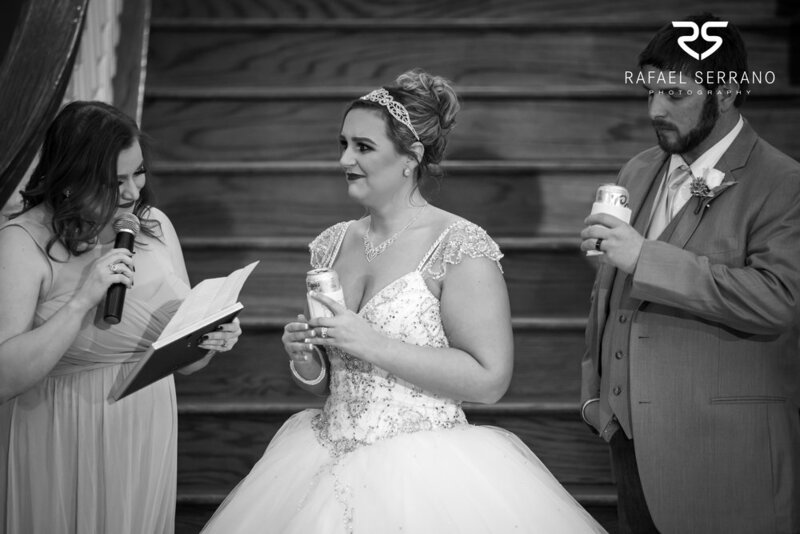 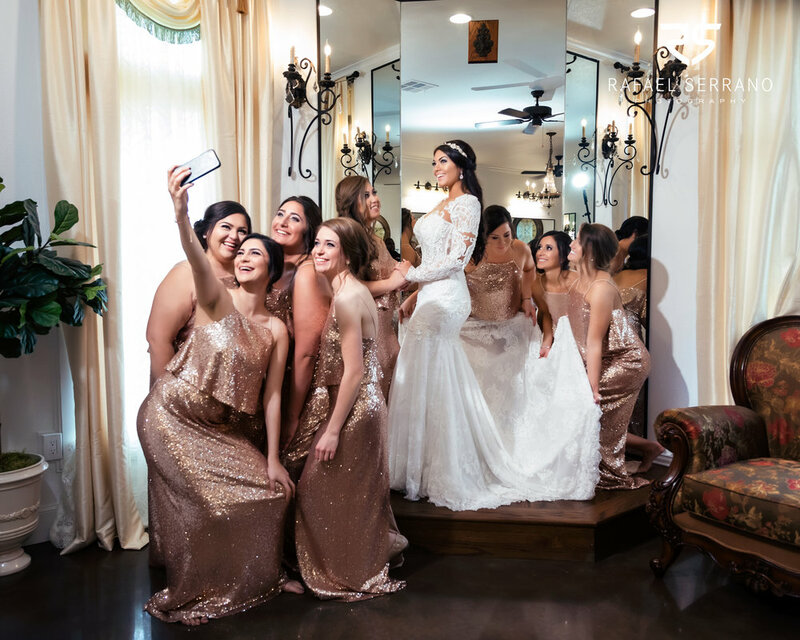 We had the honor to capture amazing moments with newlyweds Jennifer and Daniel this past month at their big day and the breathtaking St. Maria Catholic Church. 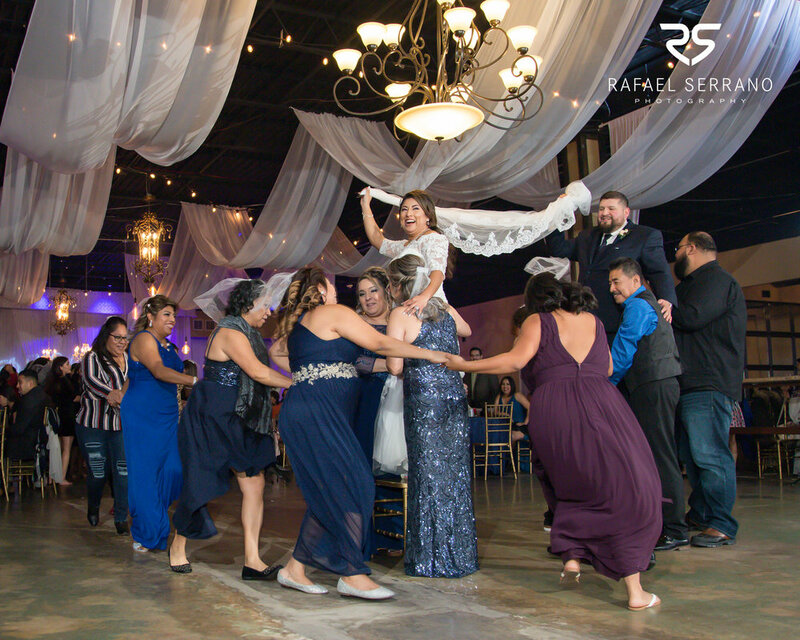 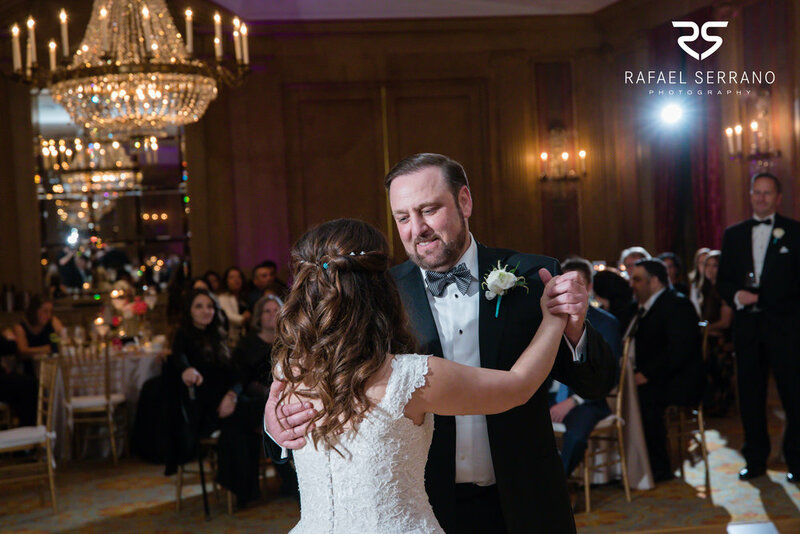 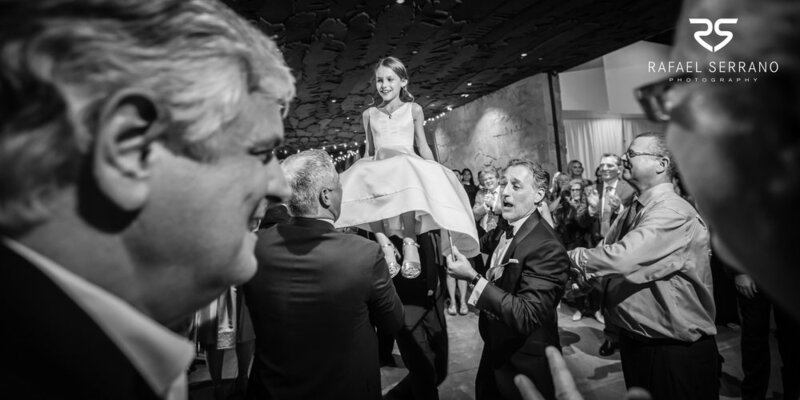 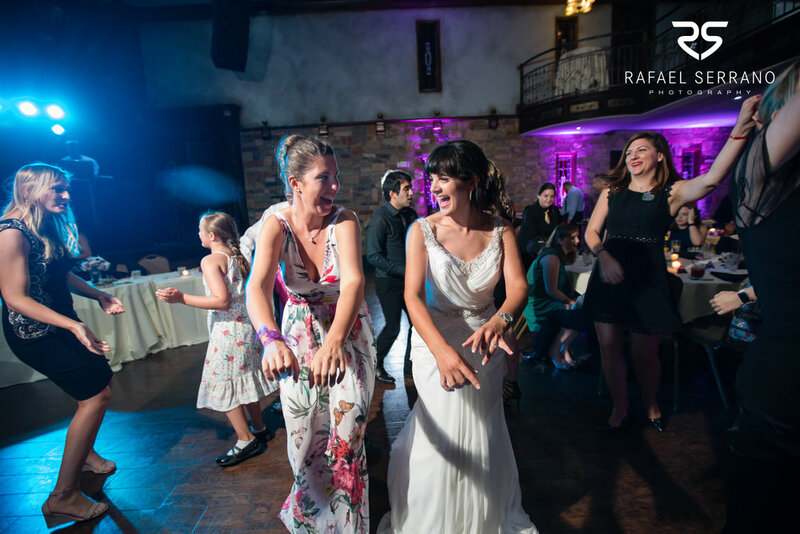 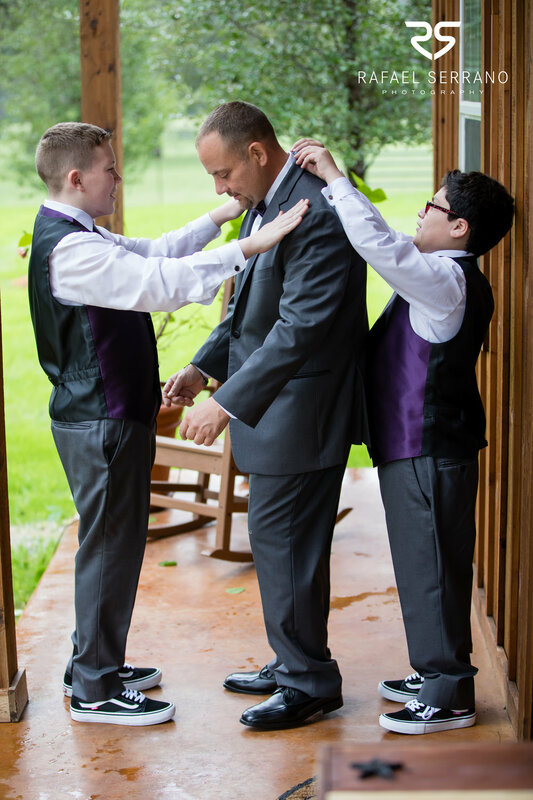 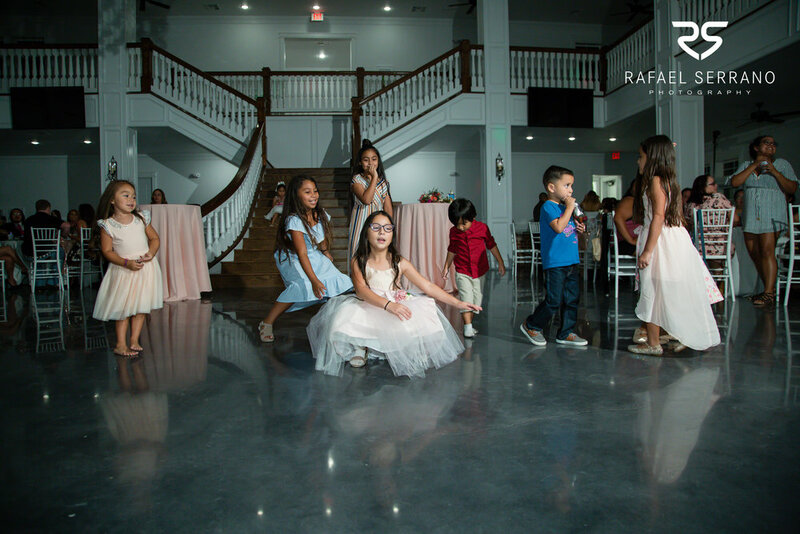 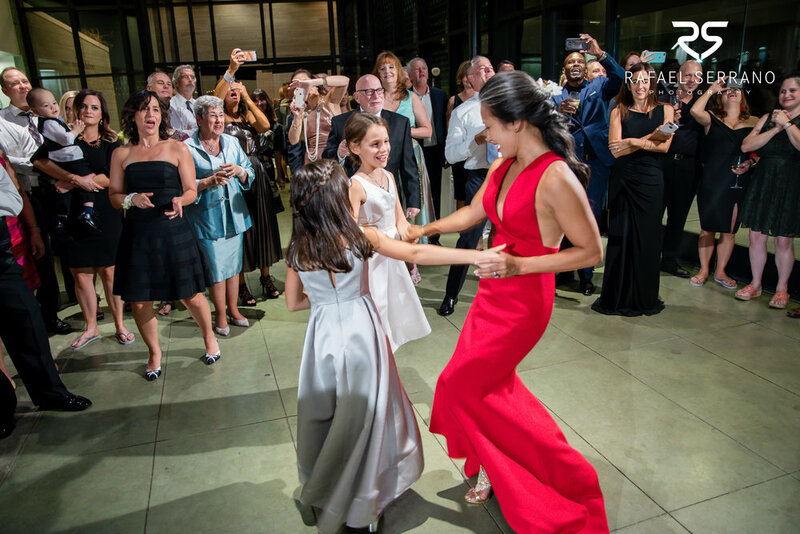 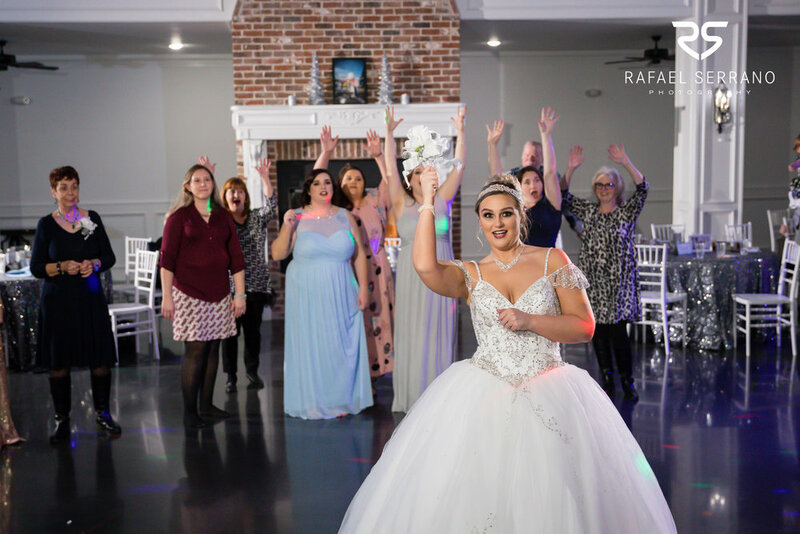 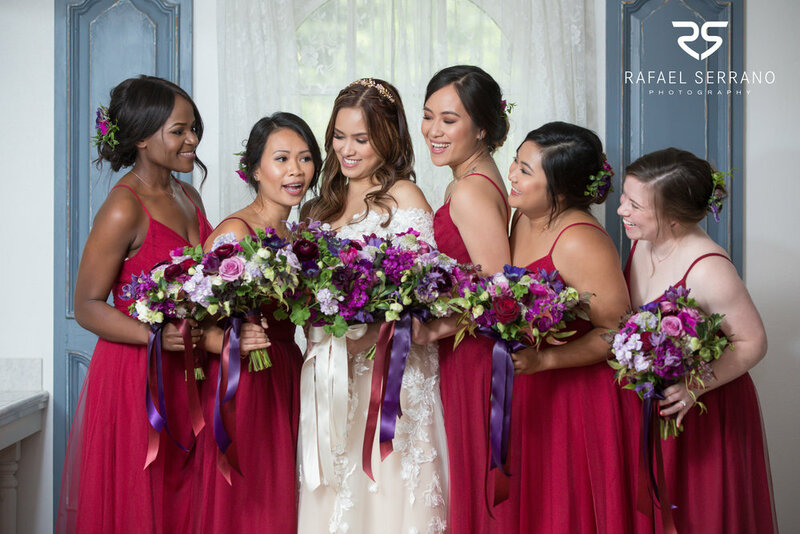 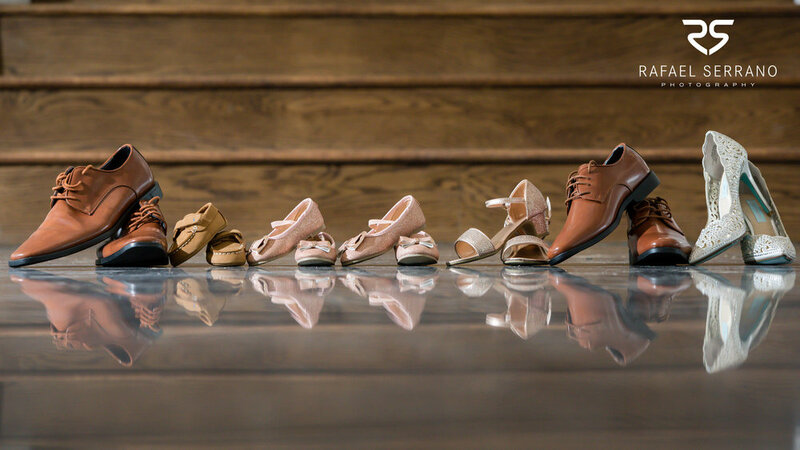 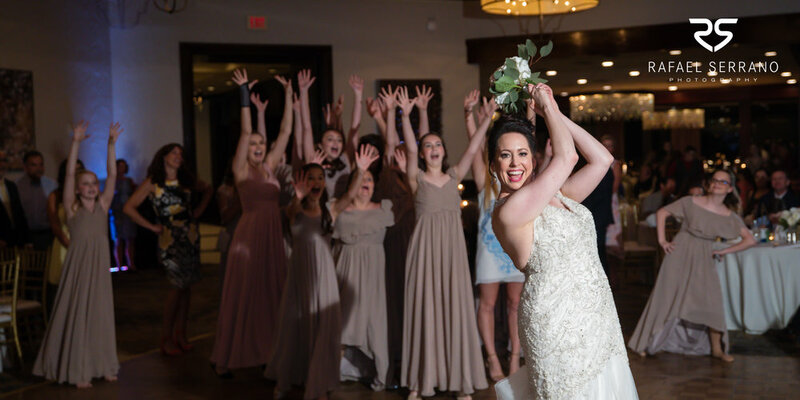 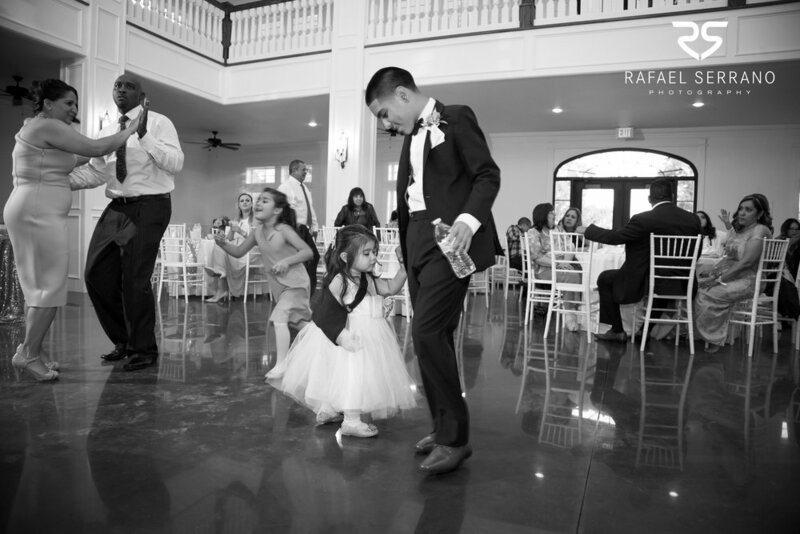 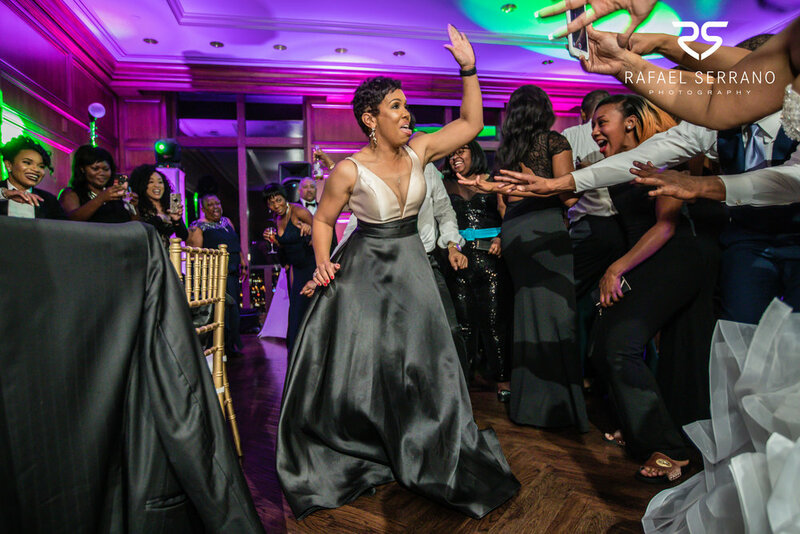 With Jennifer’s dance students and flower girls, they elegantly glided down the isle with a choreography that blended beautifully with the scenery. 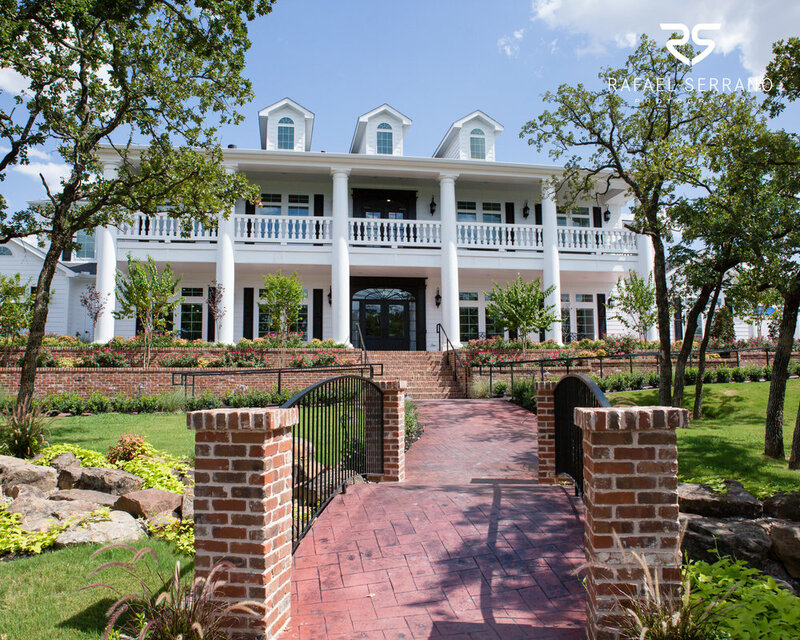 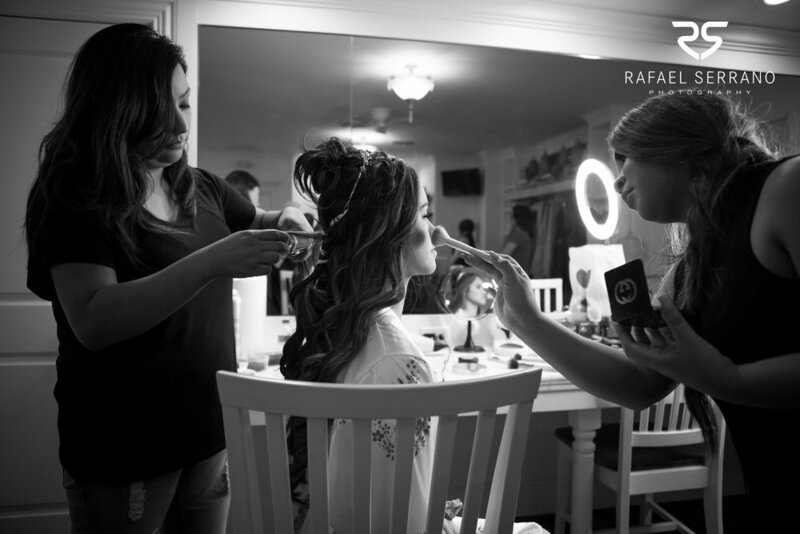 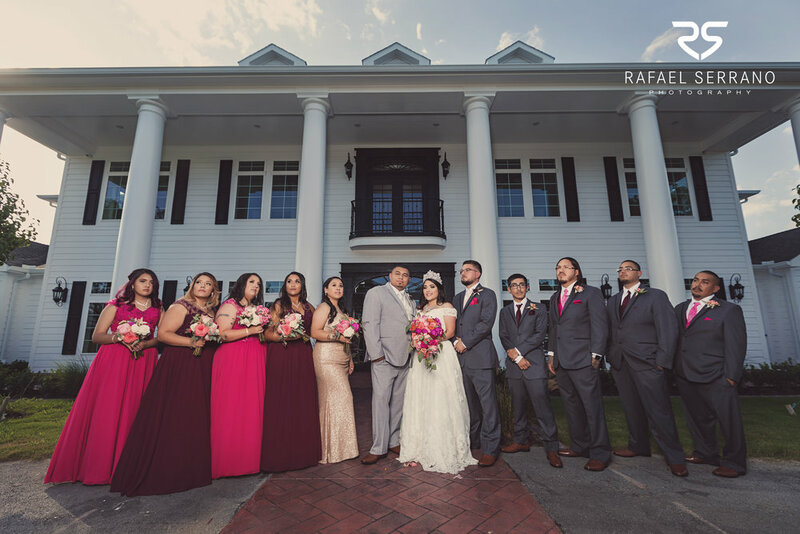 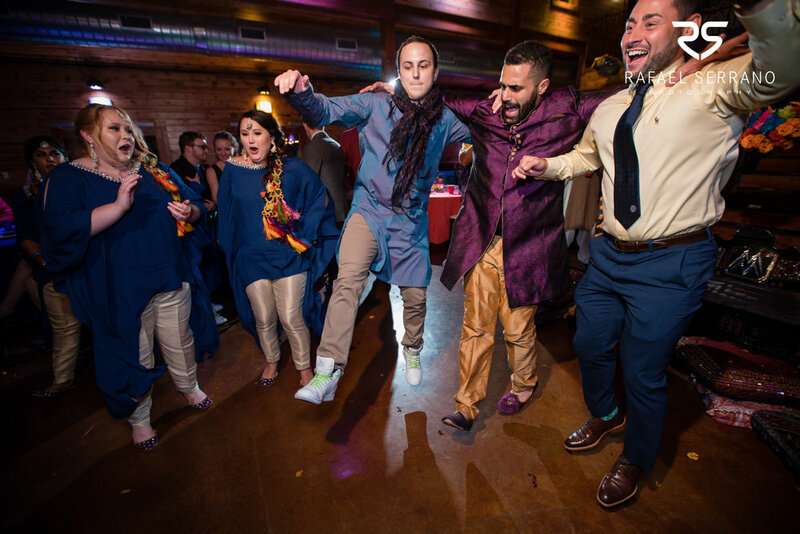 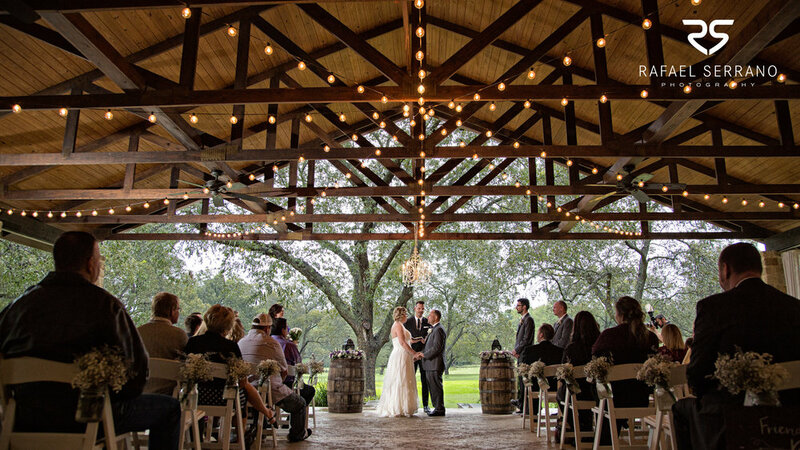 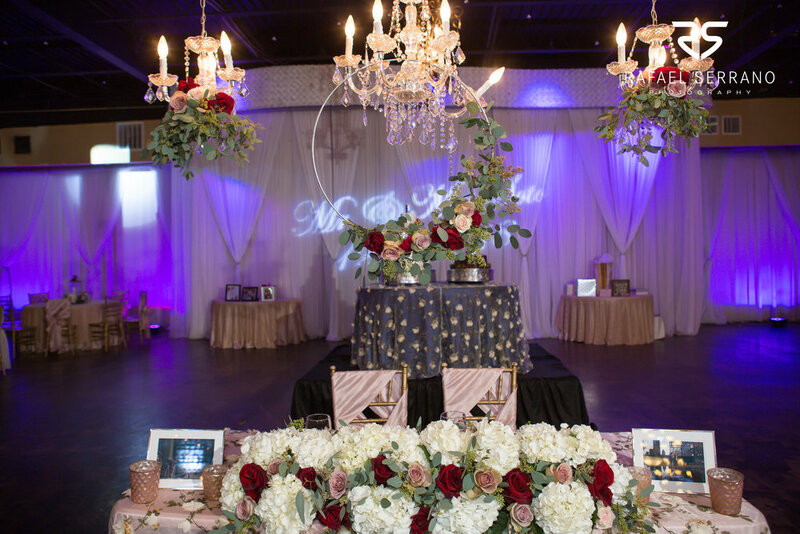 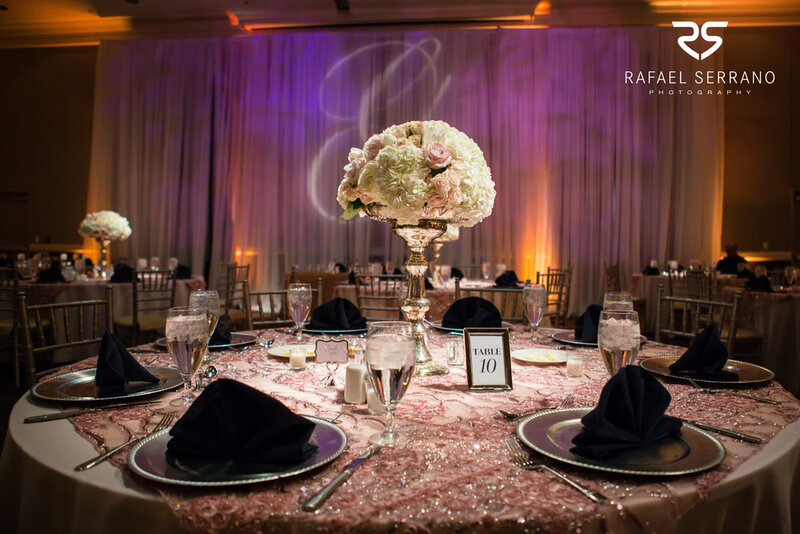 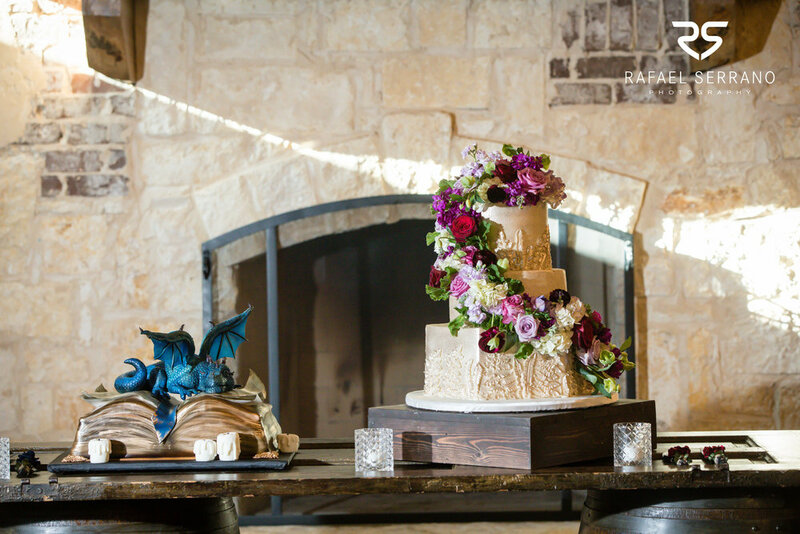 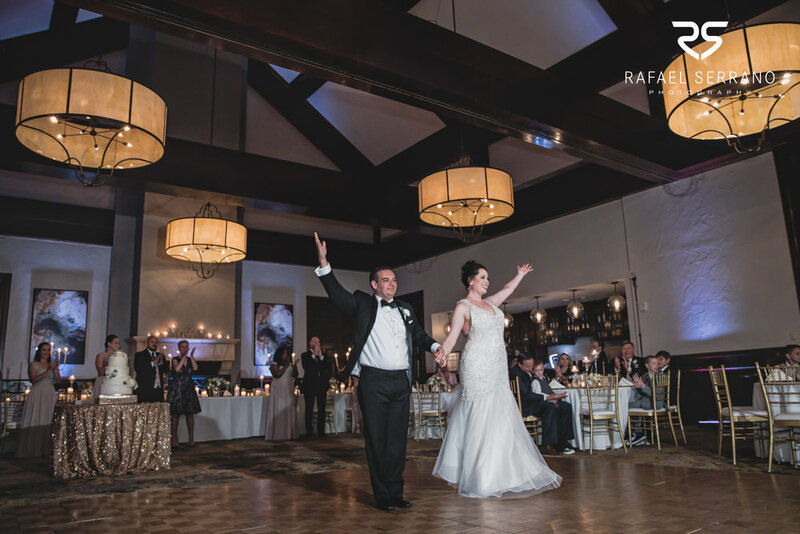 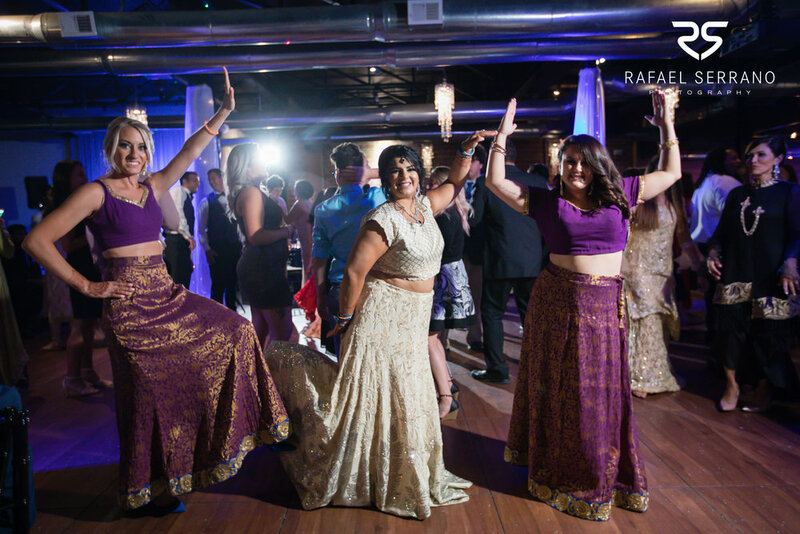 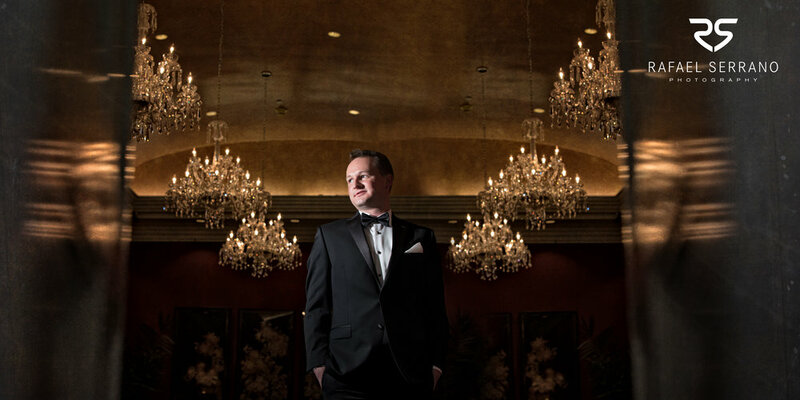 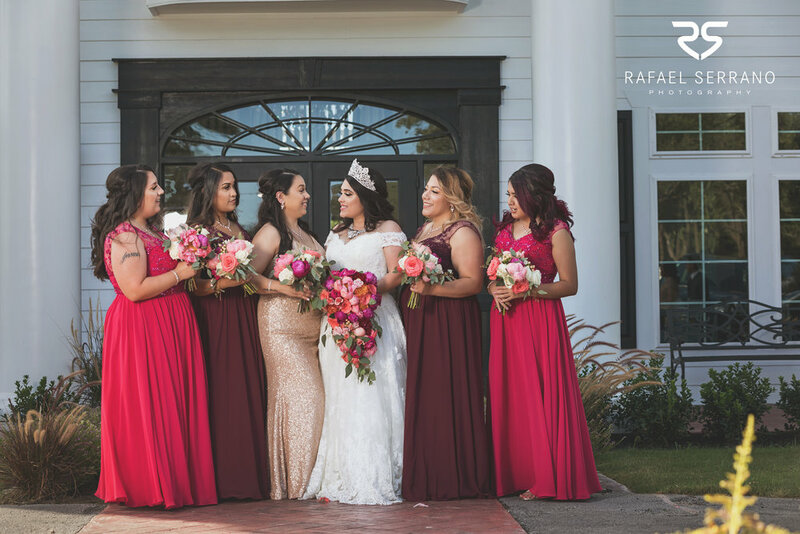 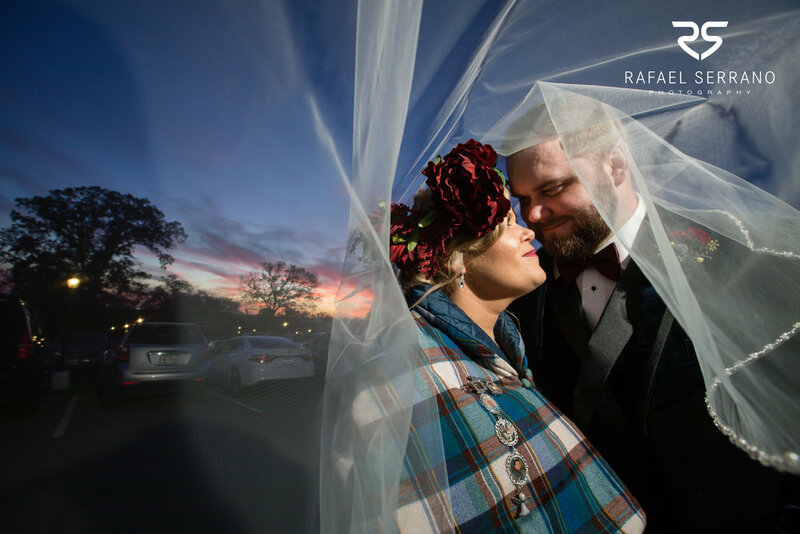 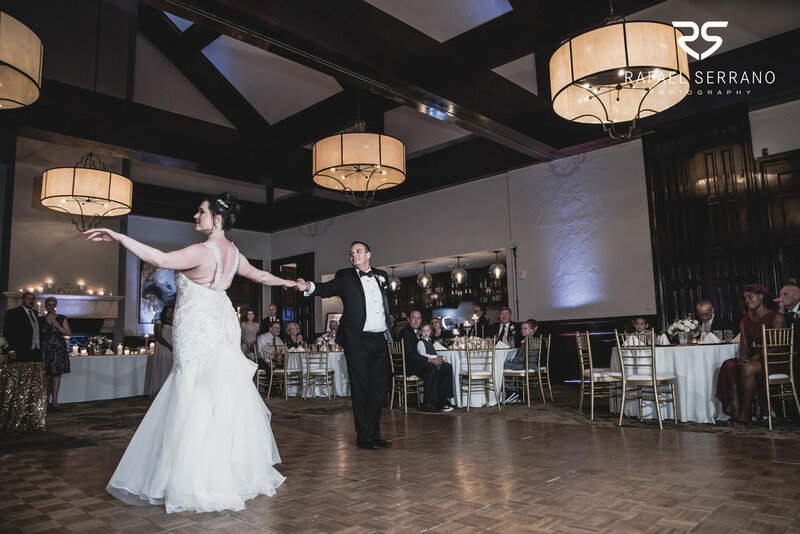 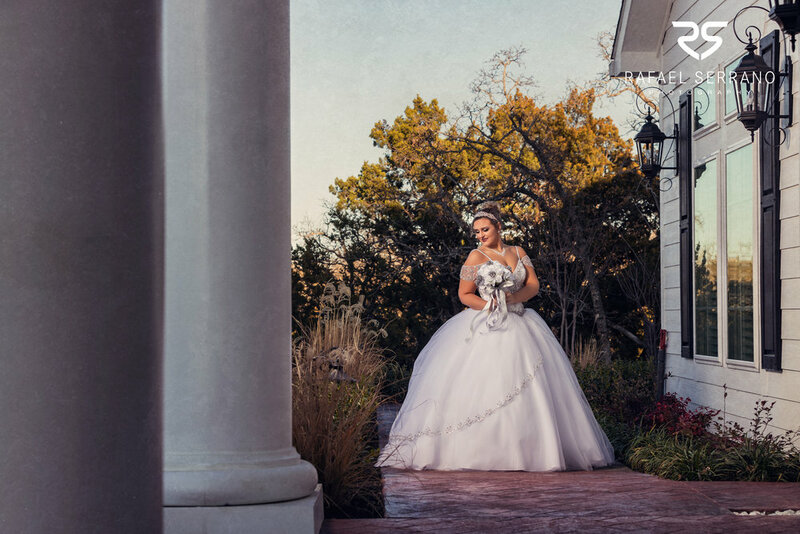 Adorn with stunning decor, the Glen Eagles Country Club hosted the reception. 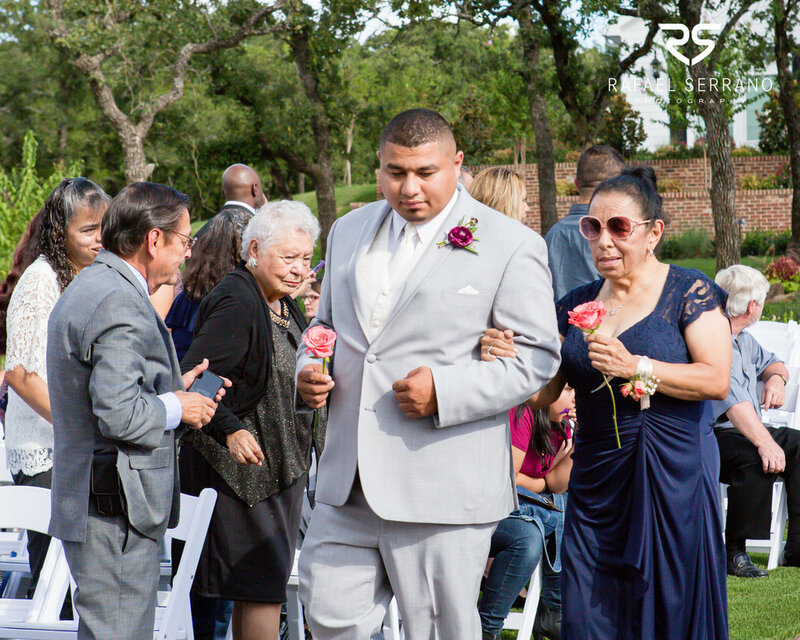 Loved ones galore made the day a heart-warming one, and definitely a day we will never forget. 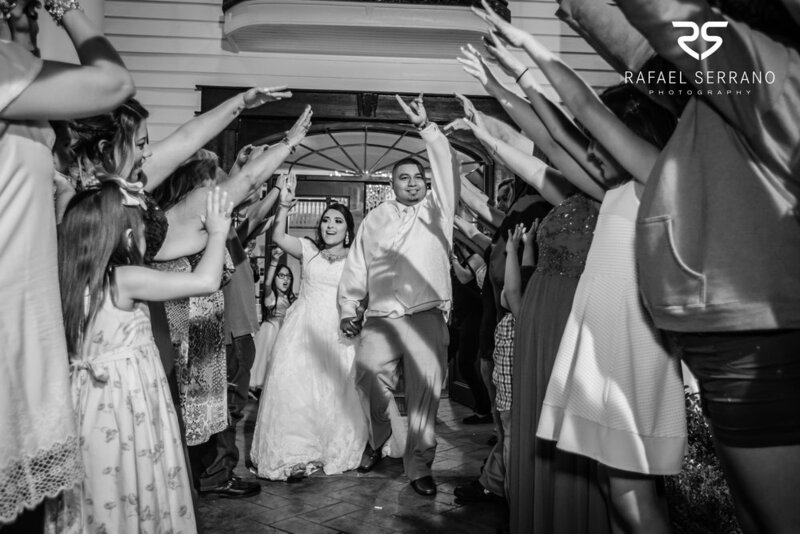 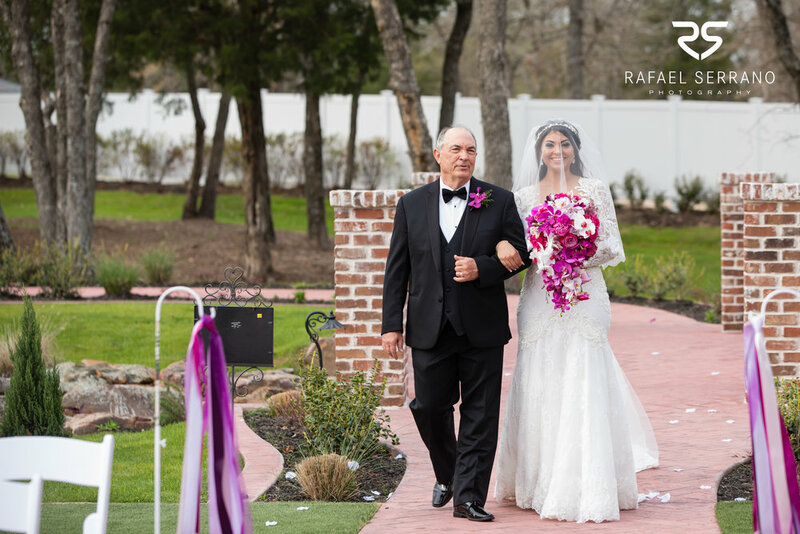 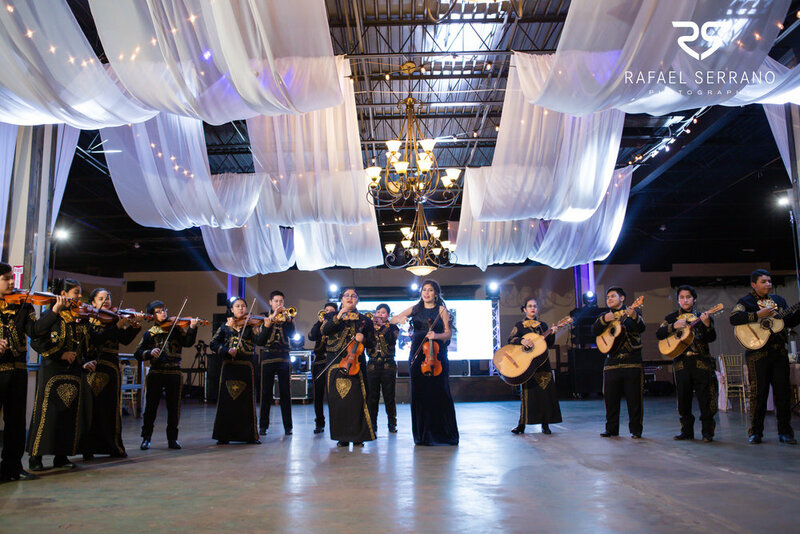 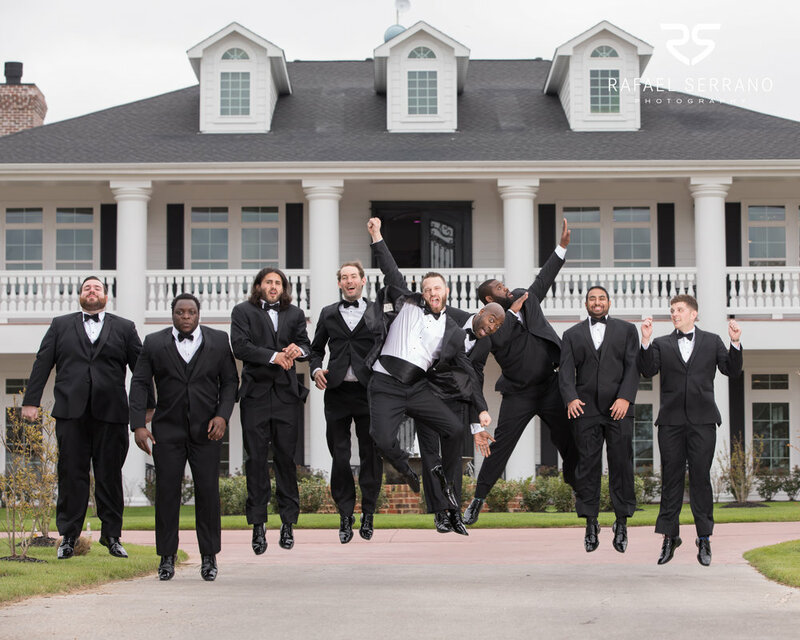 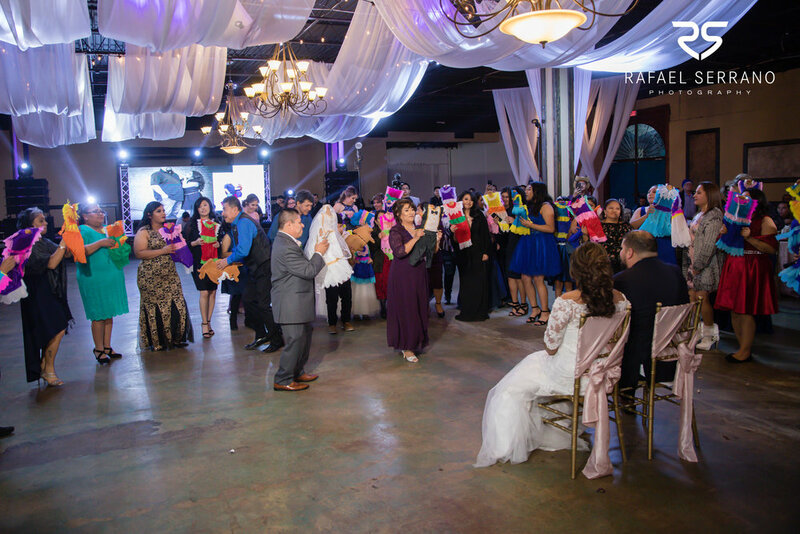 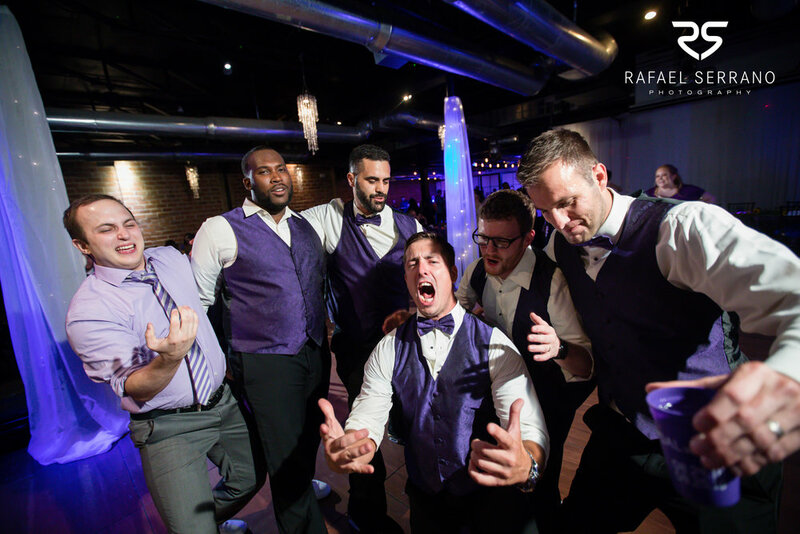 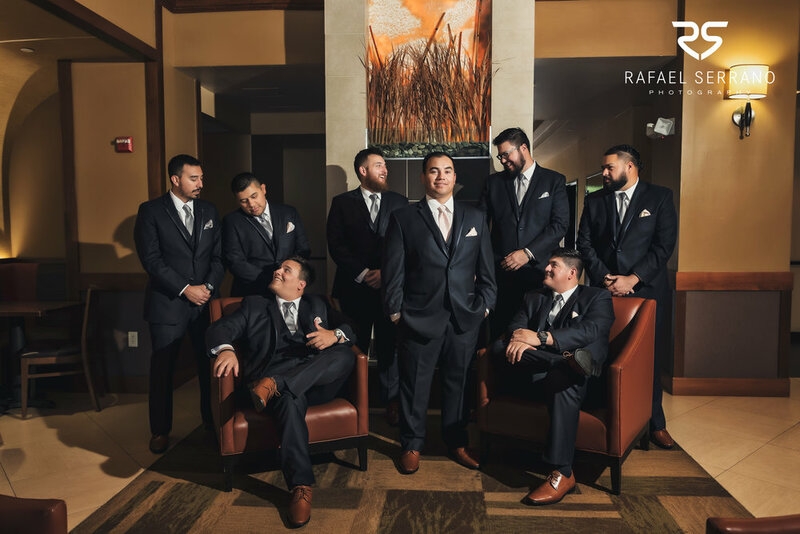 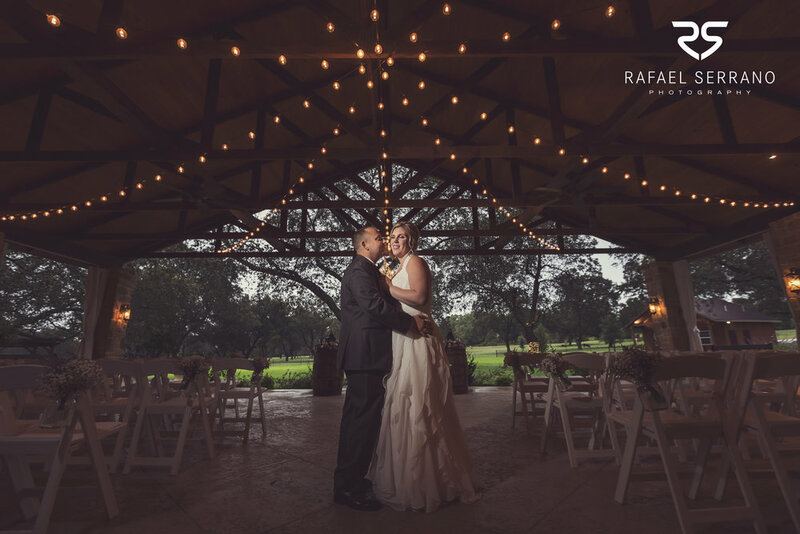 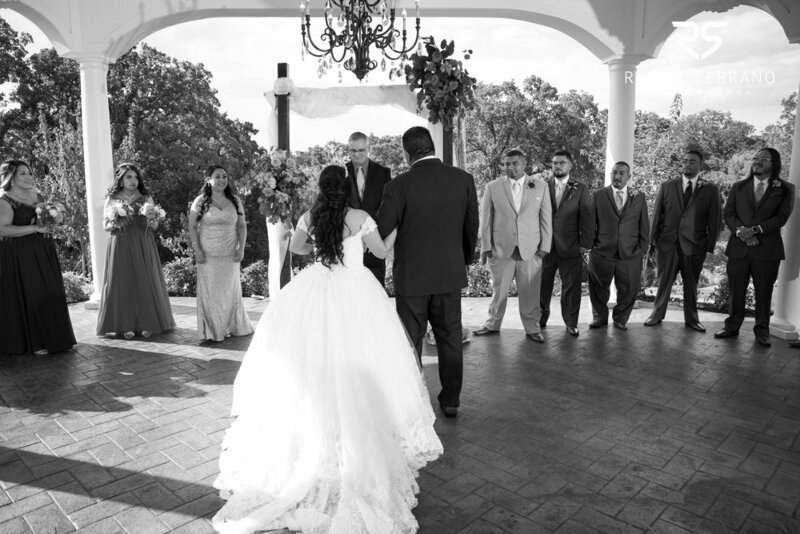 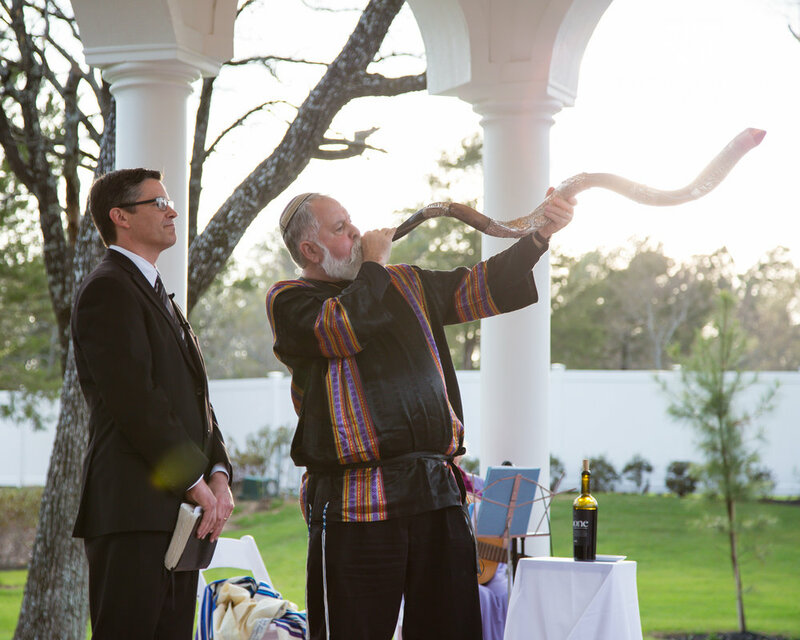 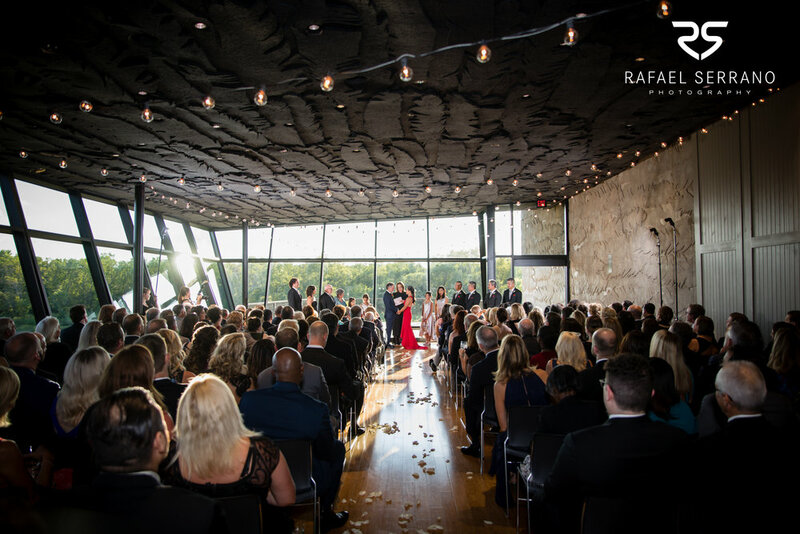 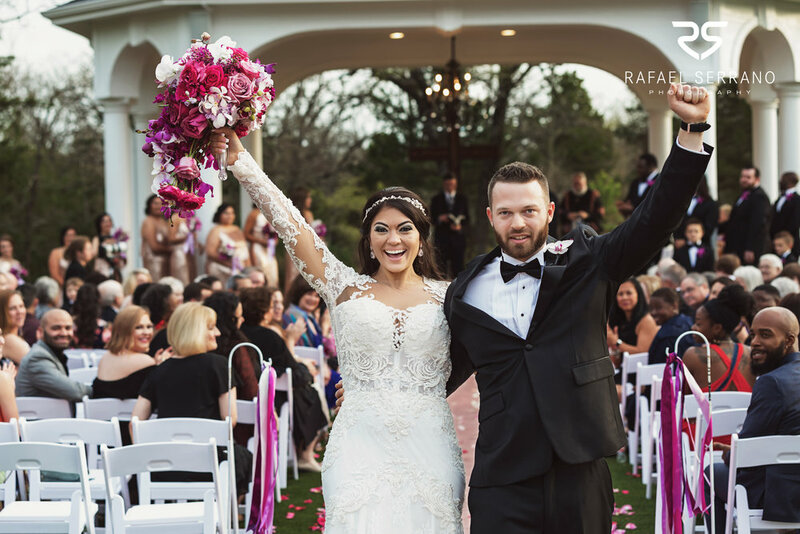 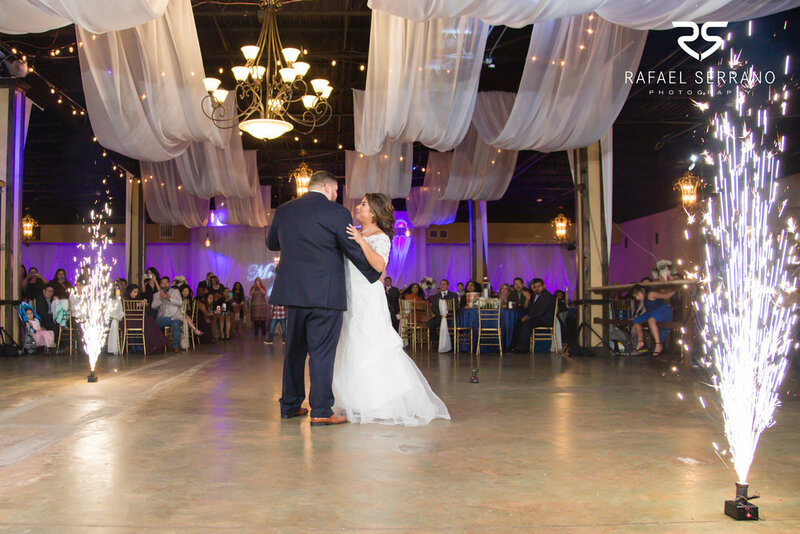 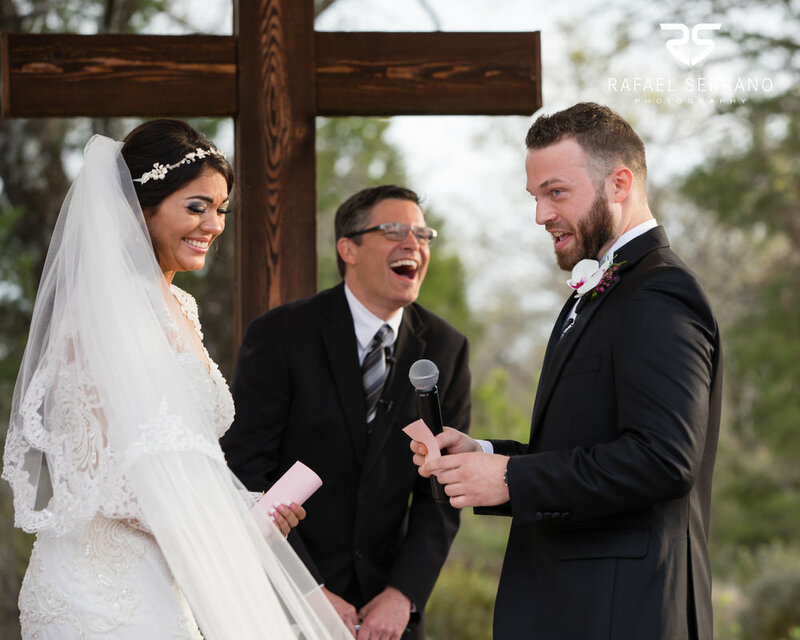 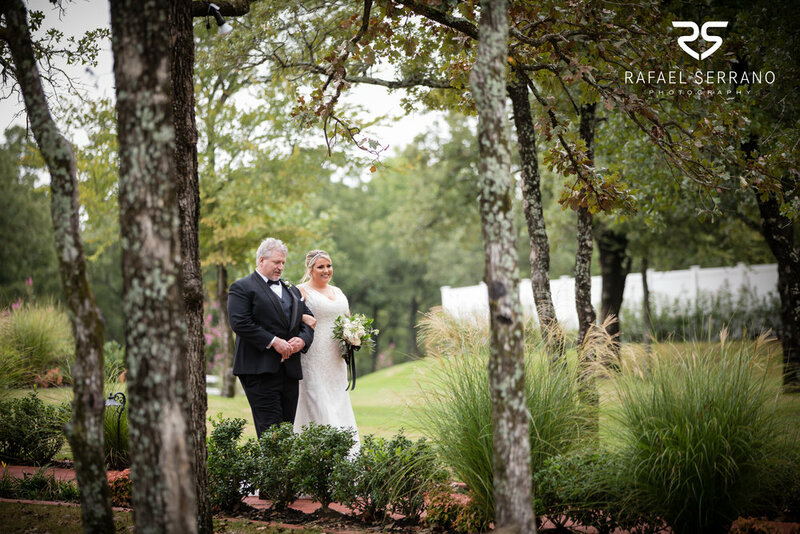 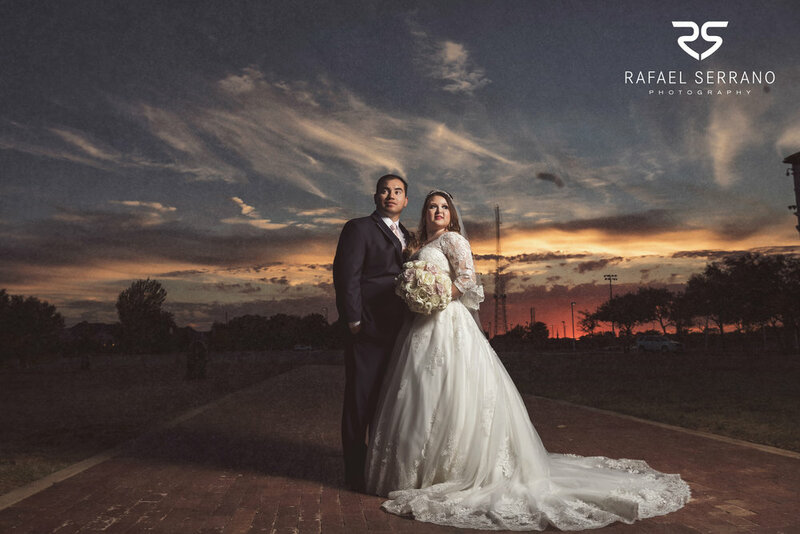 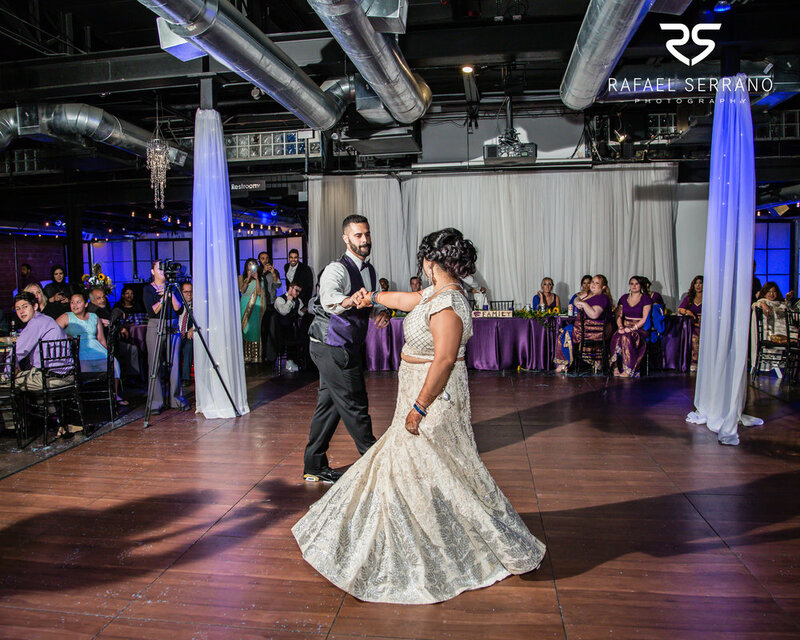 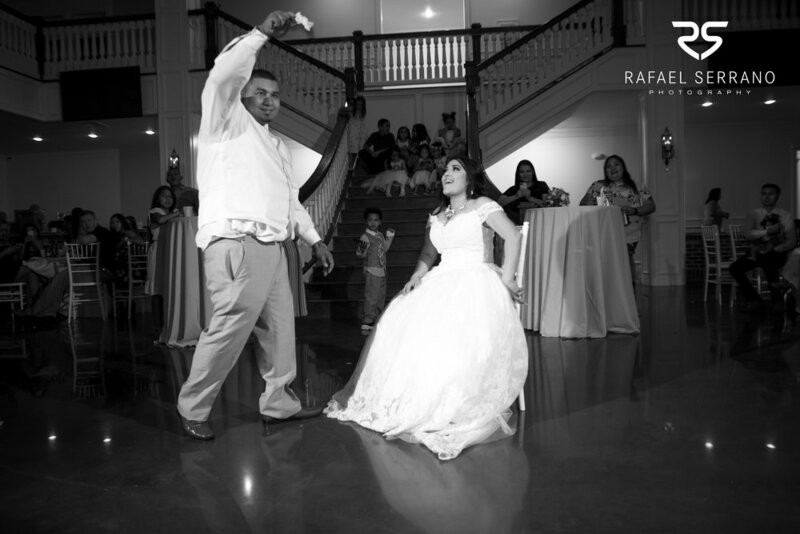 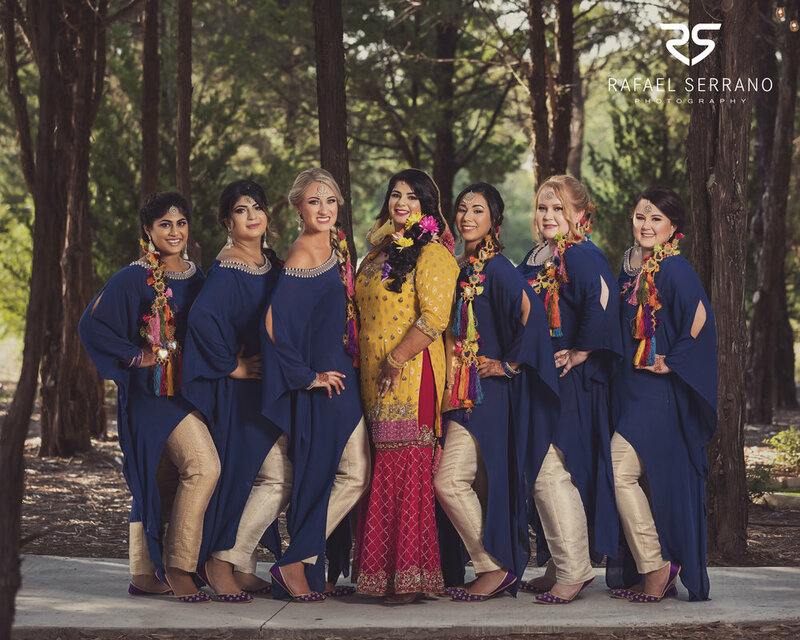 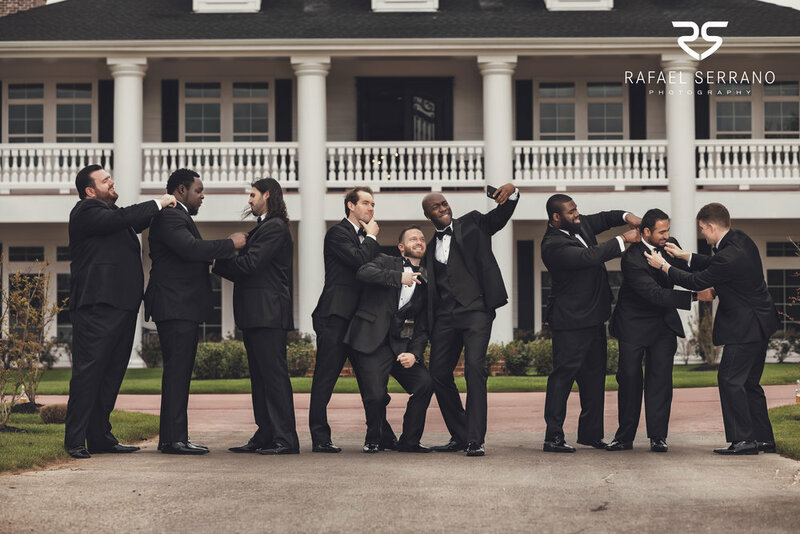 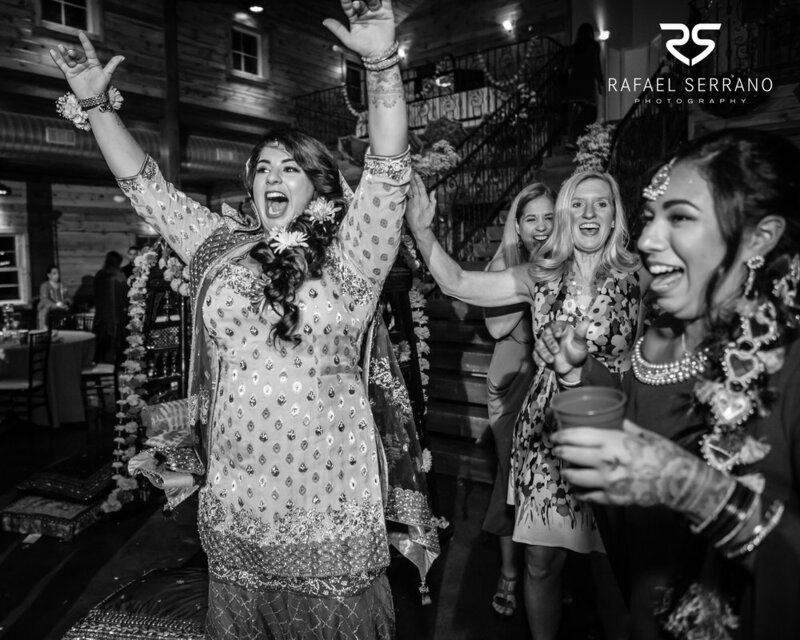 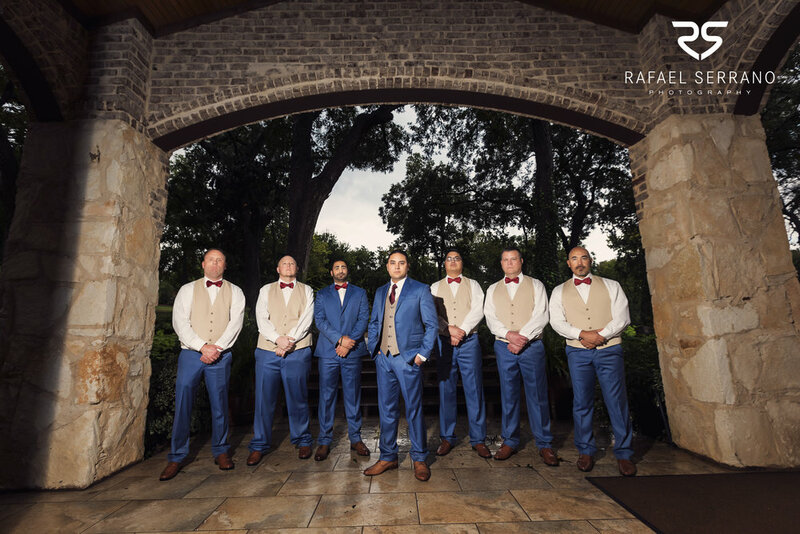 Ceremony and Reception: Springs Event Center, Rockwall TX. 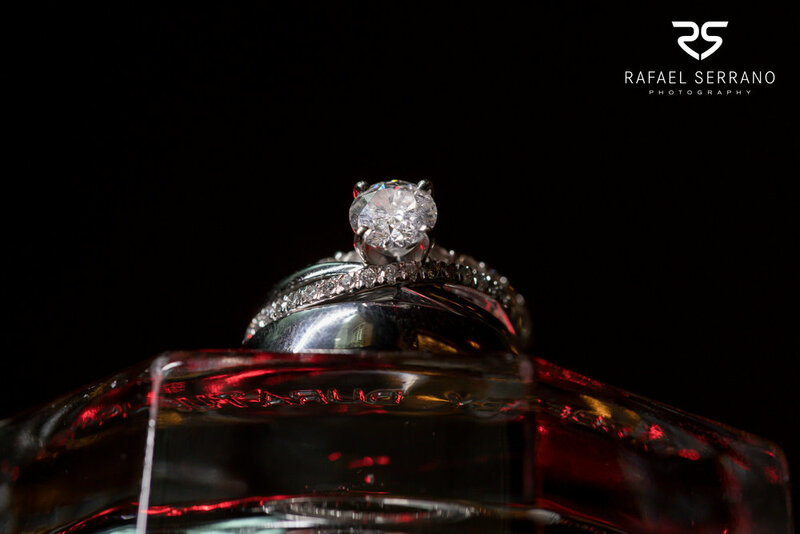 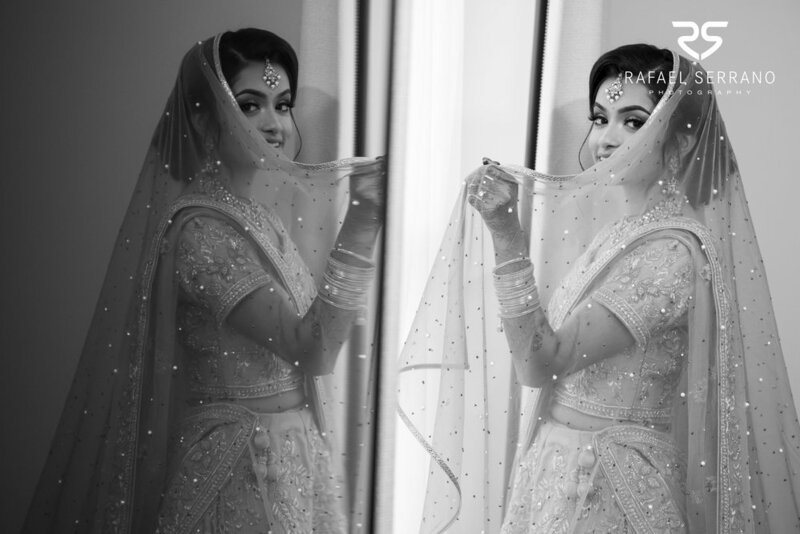 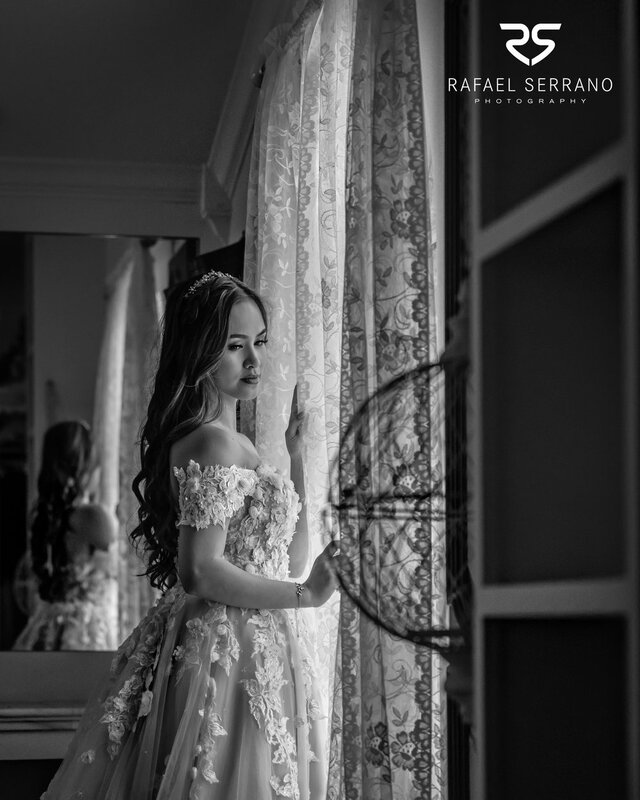 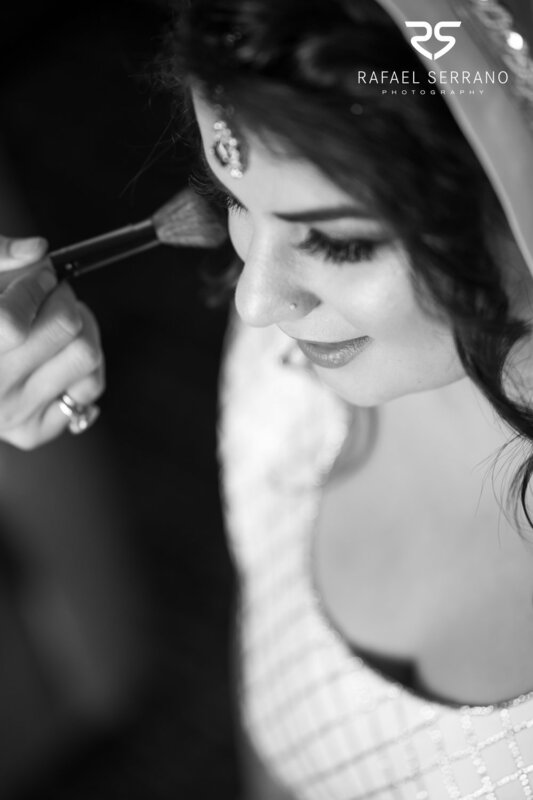 Every girl dreams of having a perfect wedding, and more importantly, their prince charming. 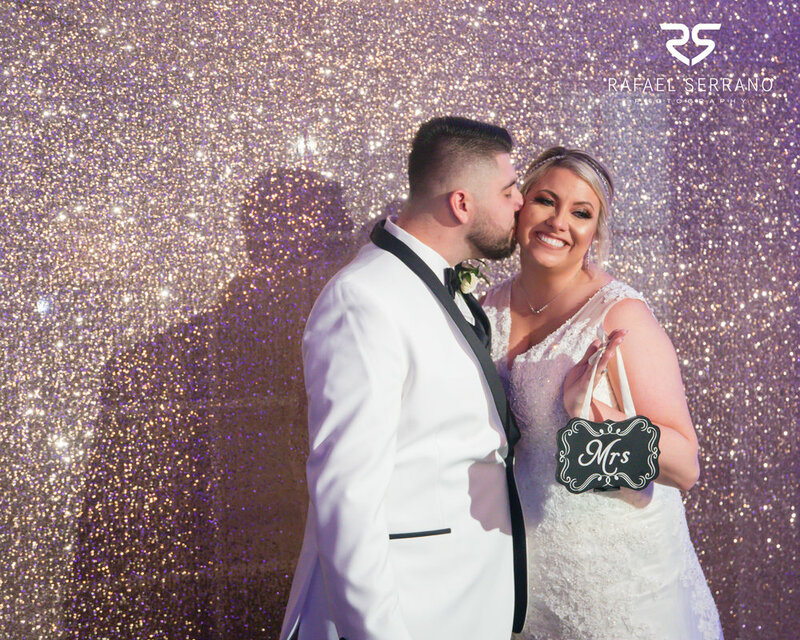 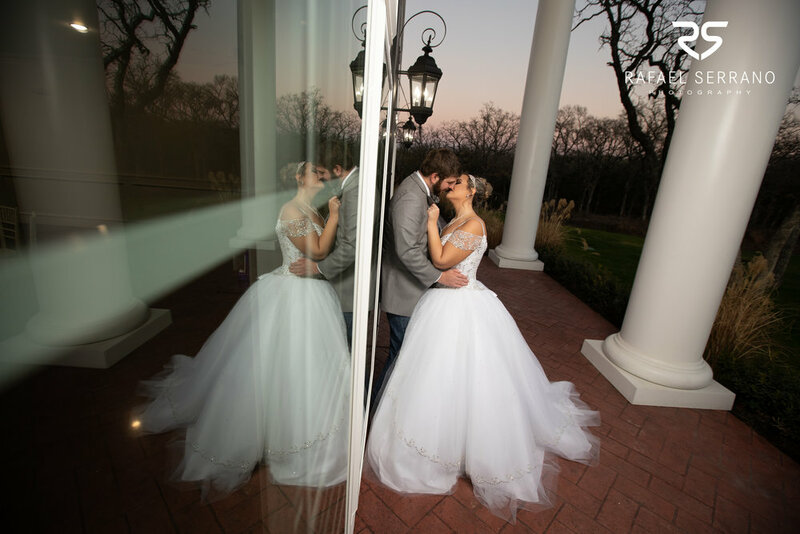 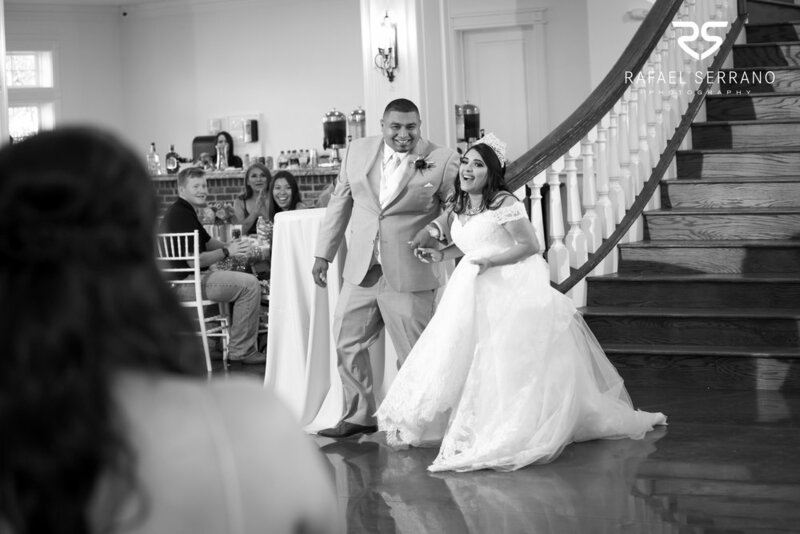 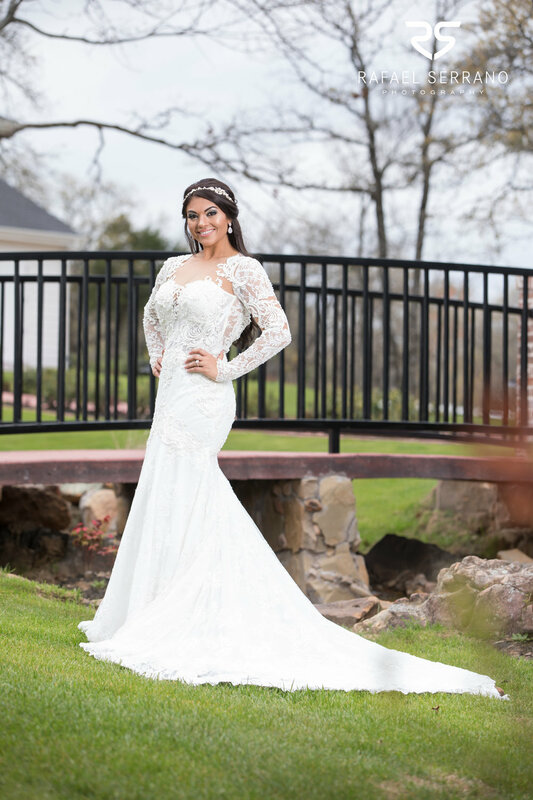 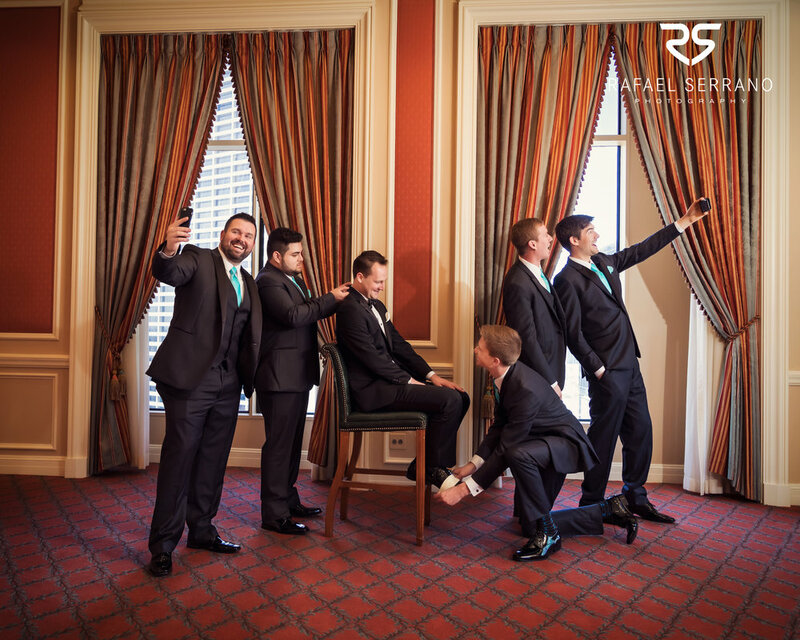 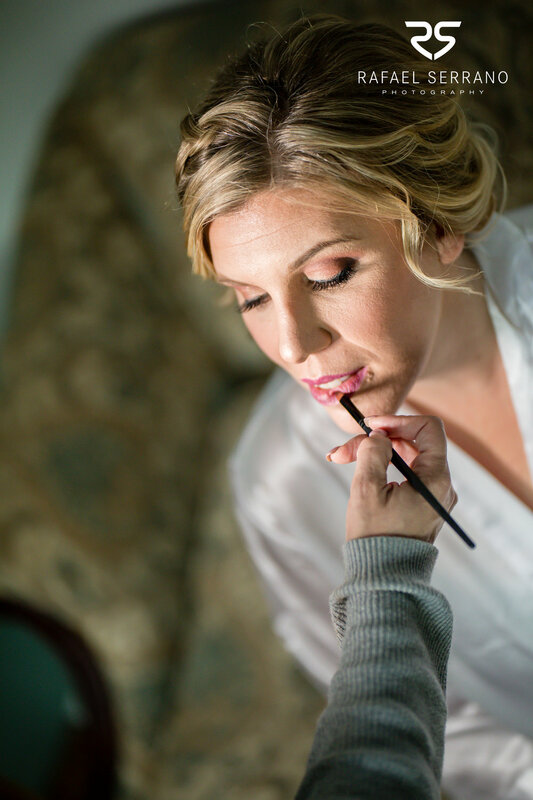 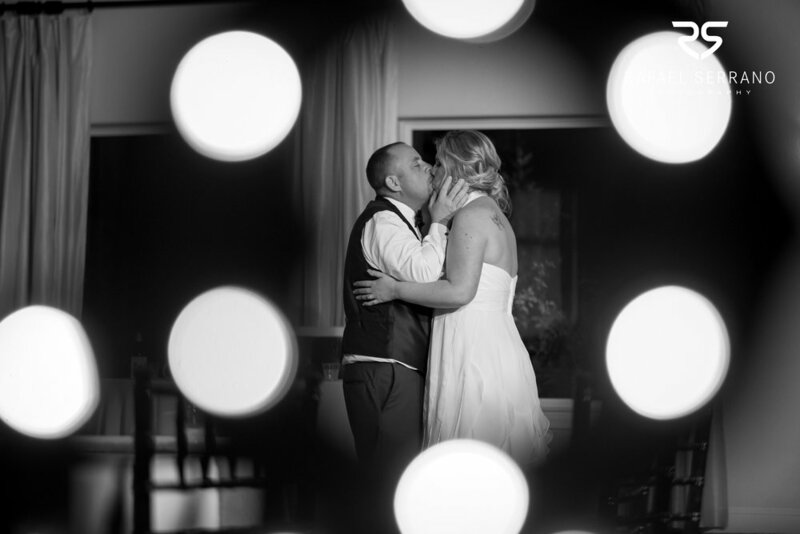 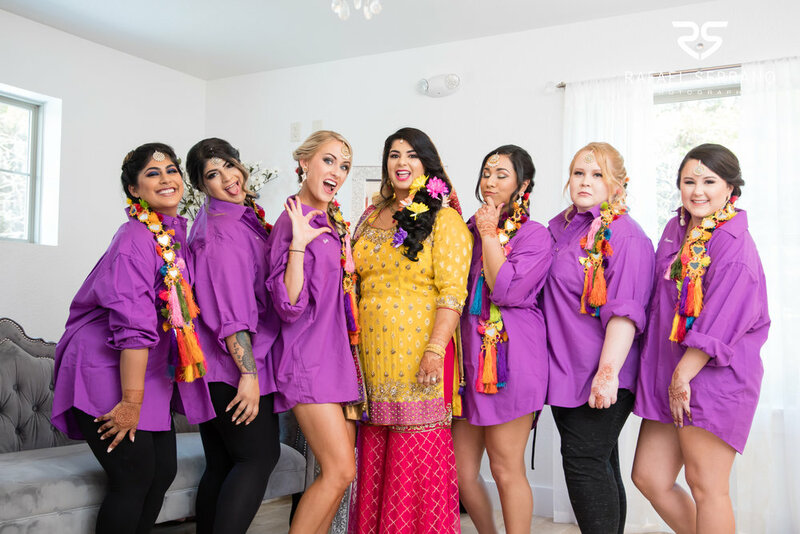 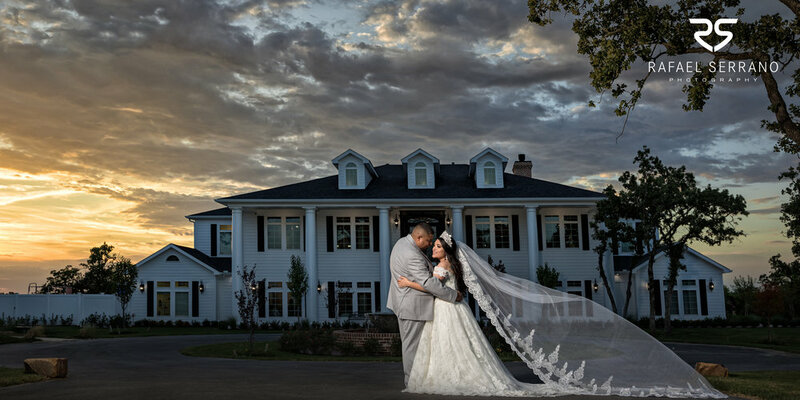 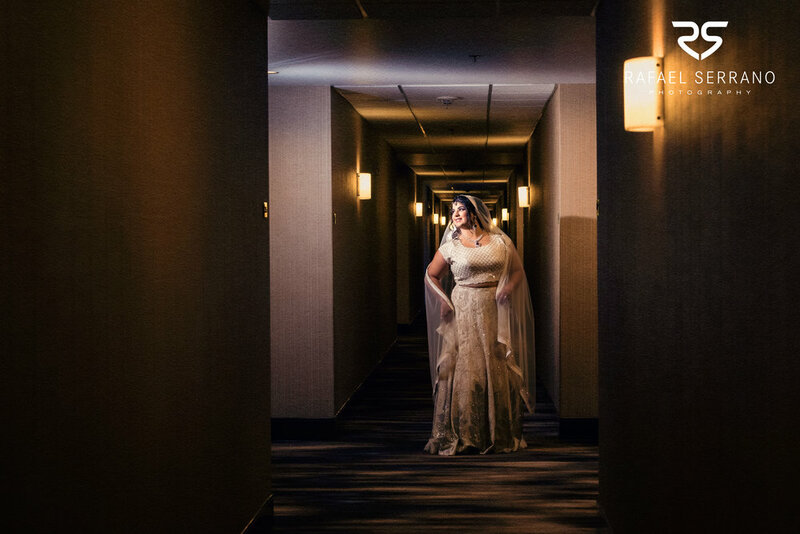 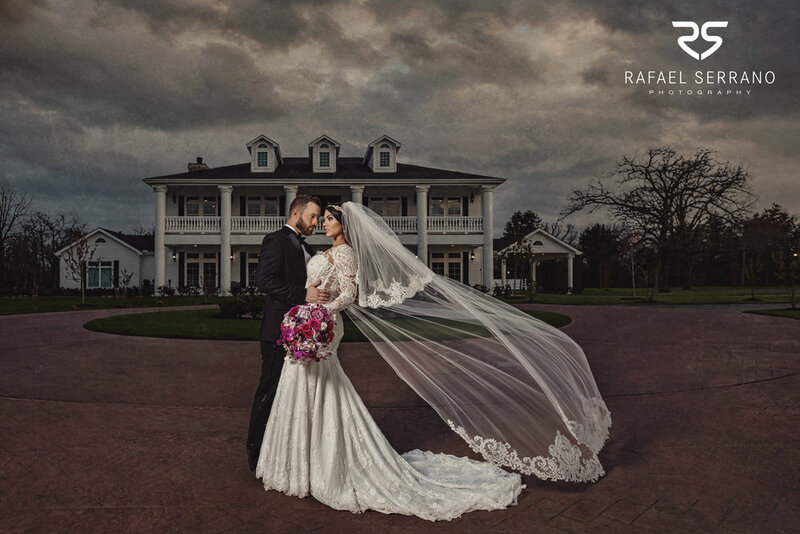 Bride Angelina hit the jackpot with college sweetheart, Dylan, and had a picture perfect big day! 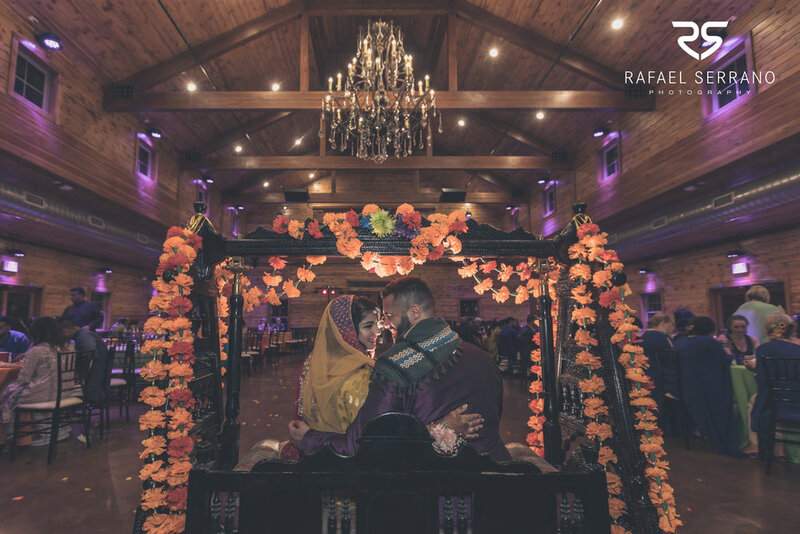 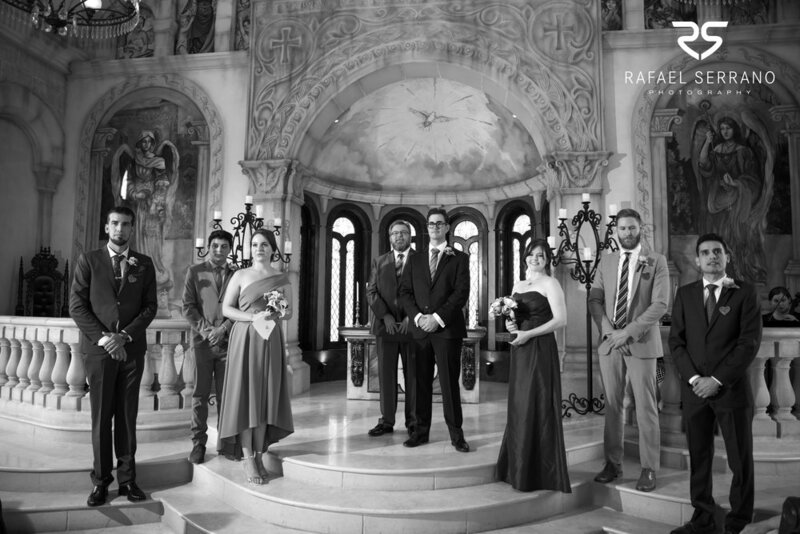 It was really special to see how truly in love they were, that love was prominent the whole day despite the jaw droping-ly gorgeous floral decor that would have stole the show. 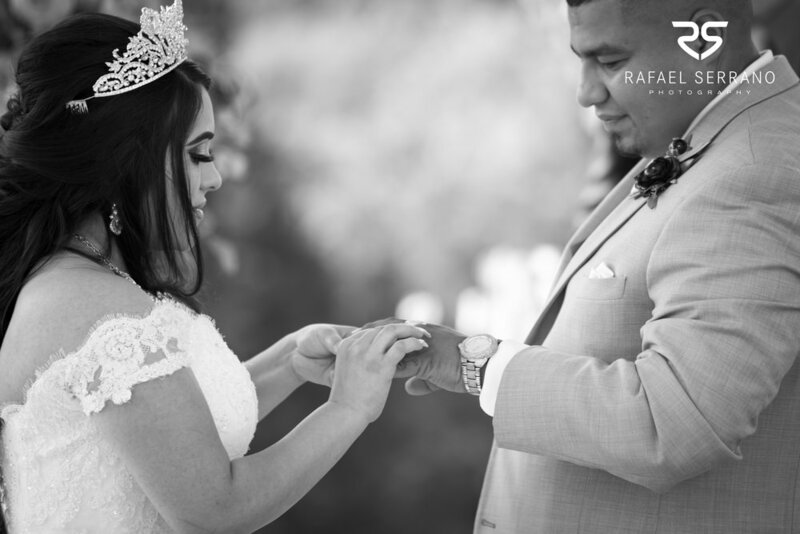 These two are definitely meant to be together, and it was an honor to be able to capture those moments for them. 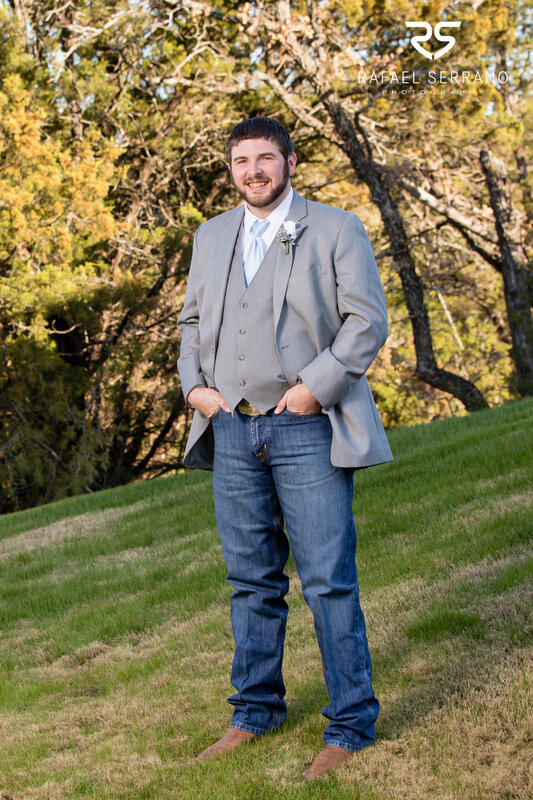 Best wishes to Dylan and his beautiful bride!